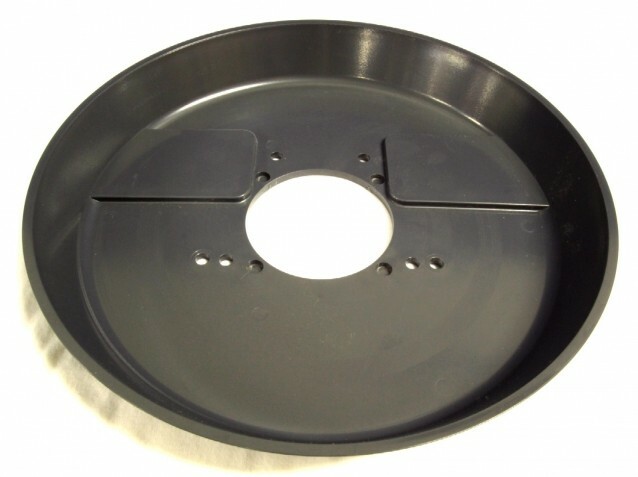 Please include your phone number on orders and any communication - thank you! 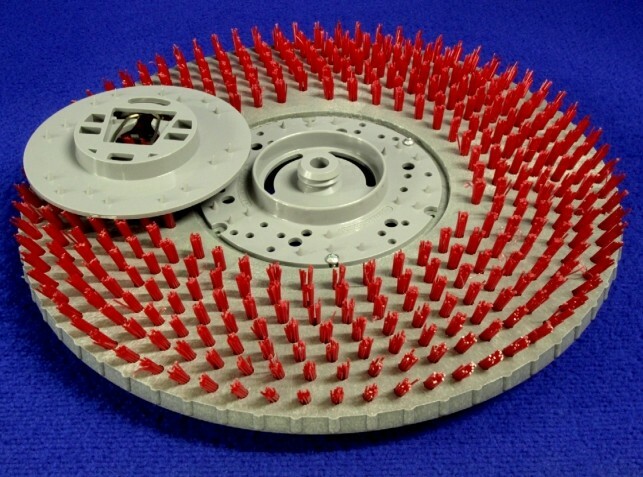 We were born with an autopilot set toward Hell. 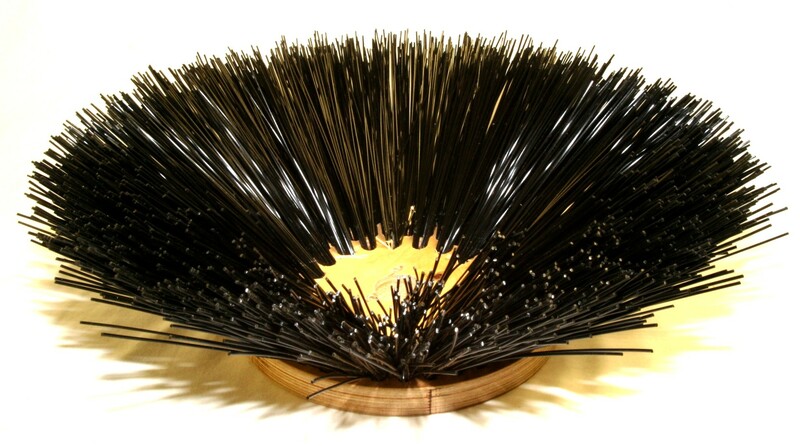 It is nothing to take lightly - Hell is the single greatest tragedy in the universe - REPENT and Choose Christ Today! 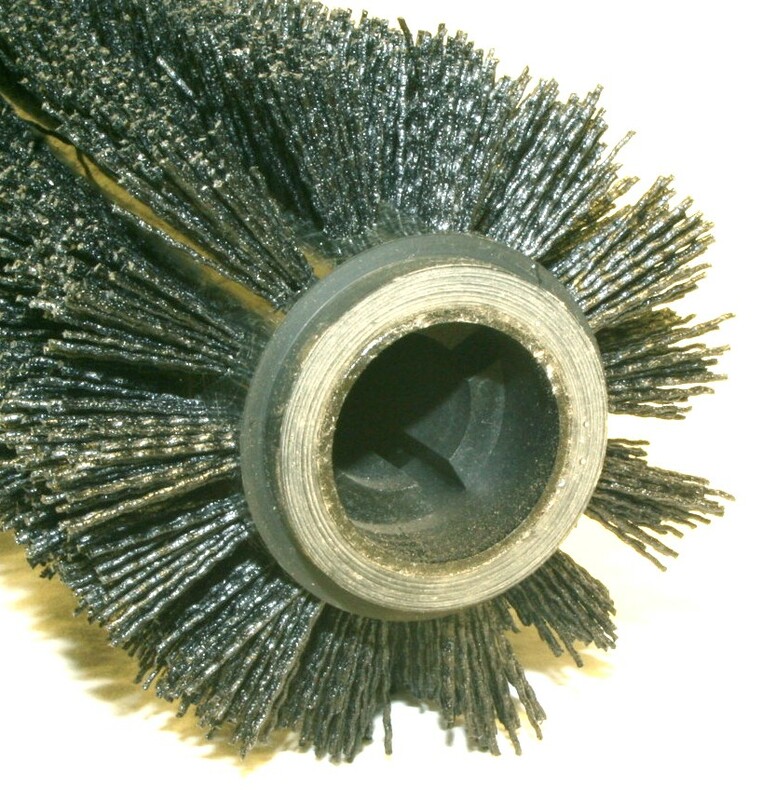 8-08-03232 BROOM, 45" 8 D.R. 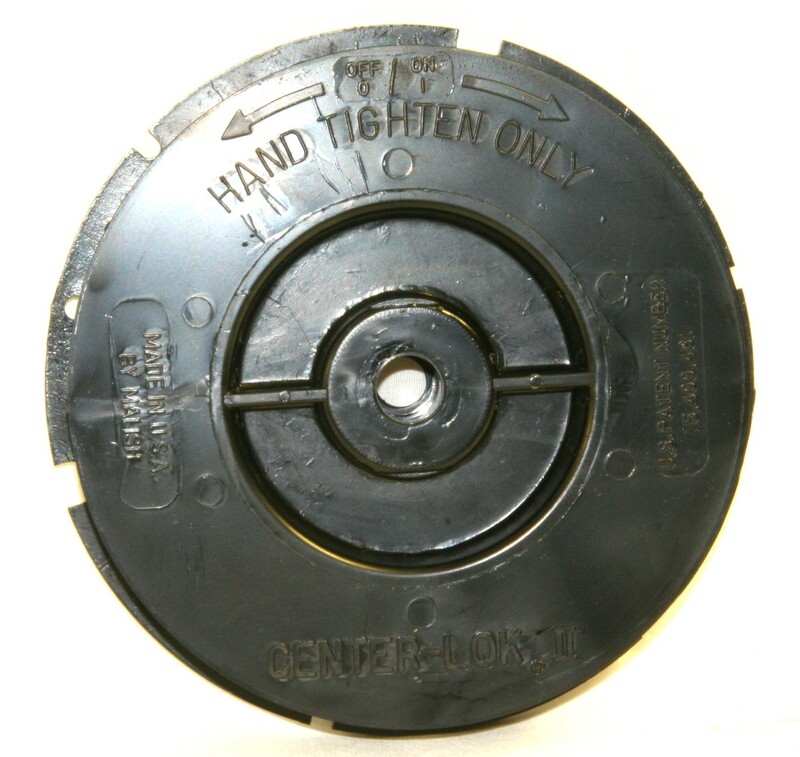 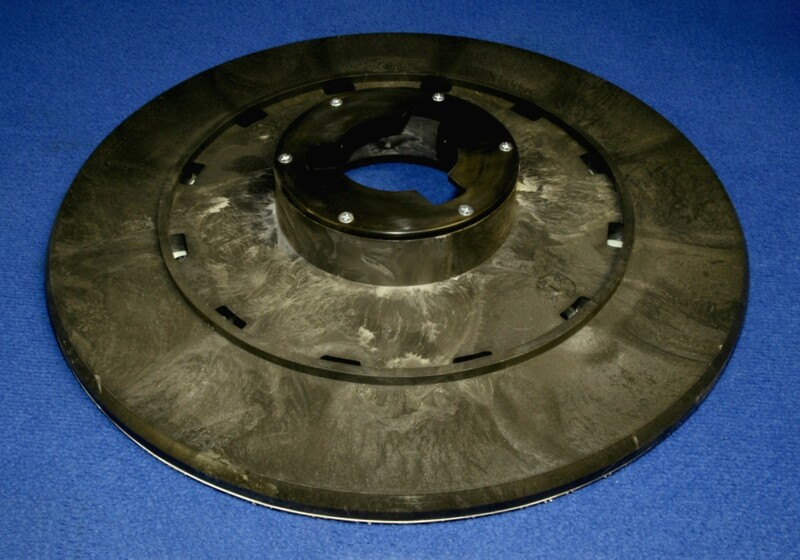 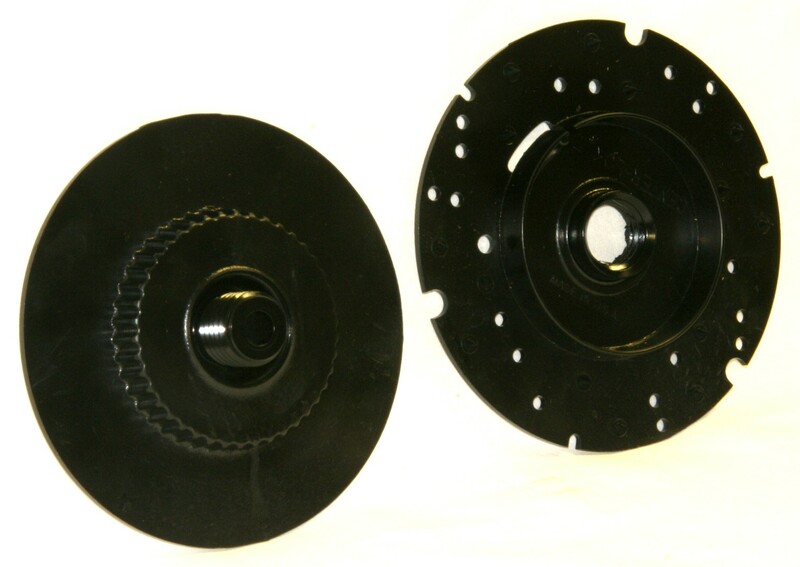 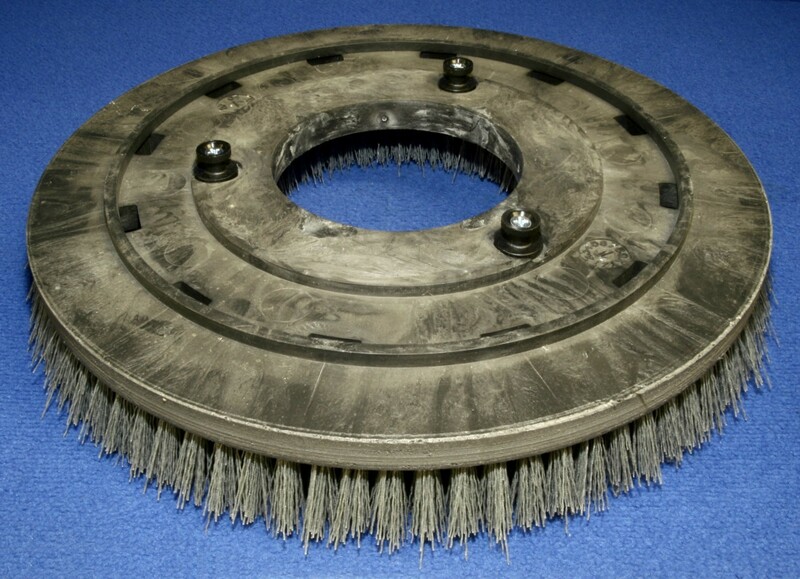 56110011 BRUSH, 48" 24 S.R. 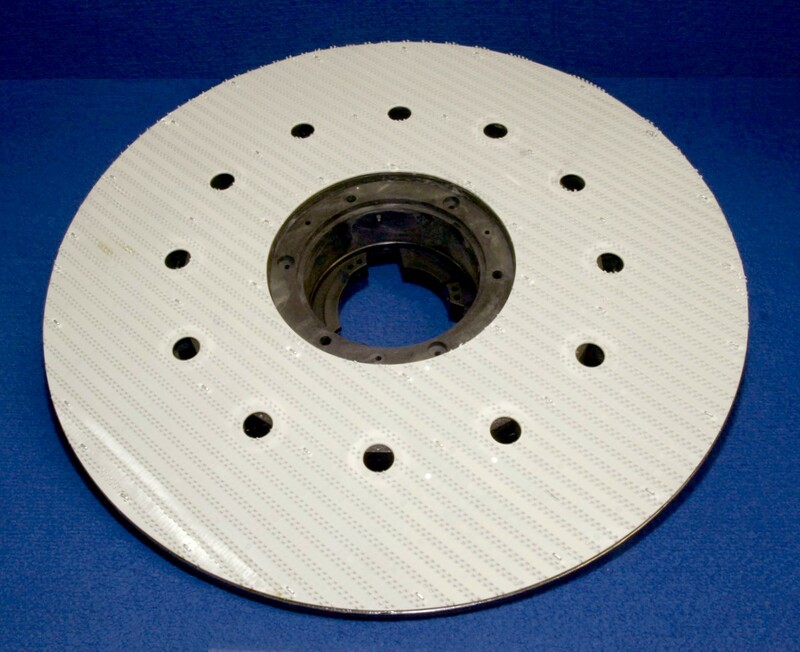 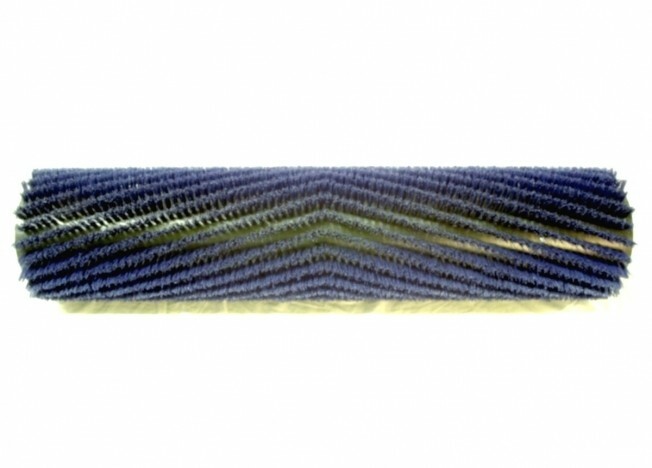 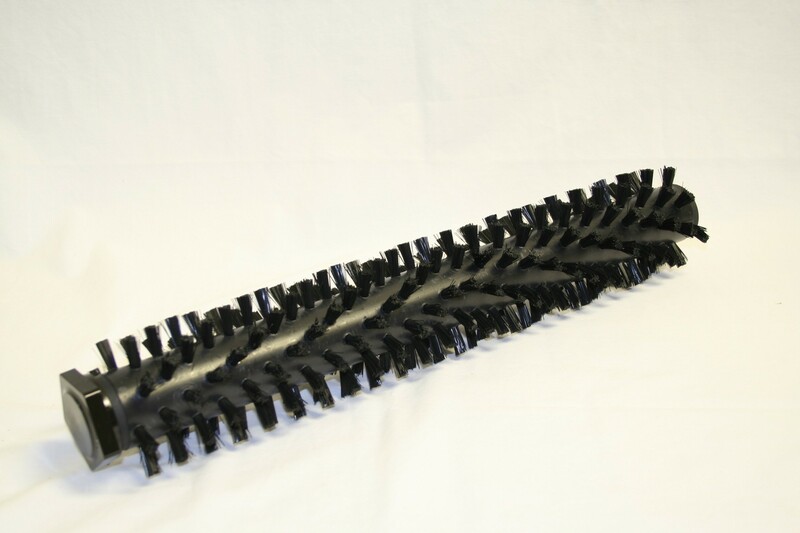 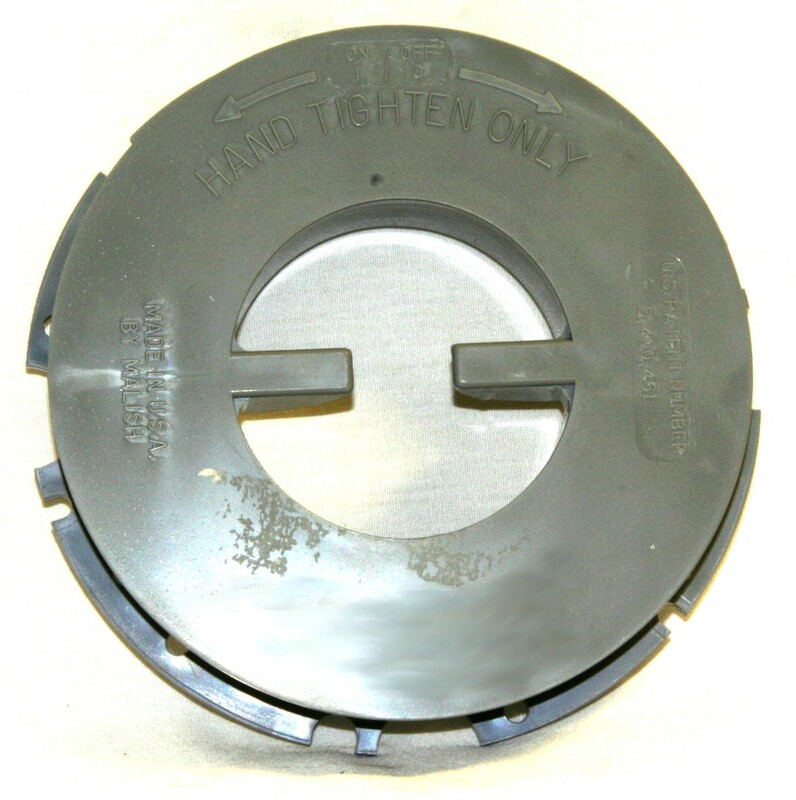 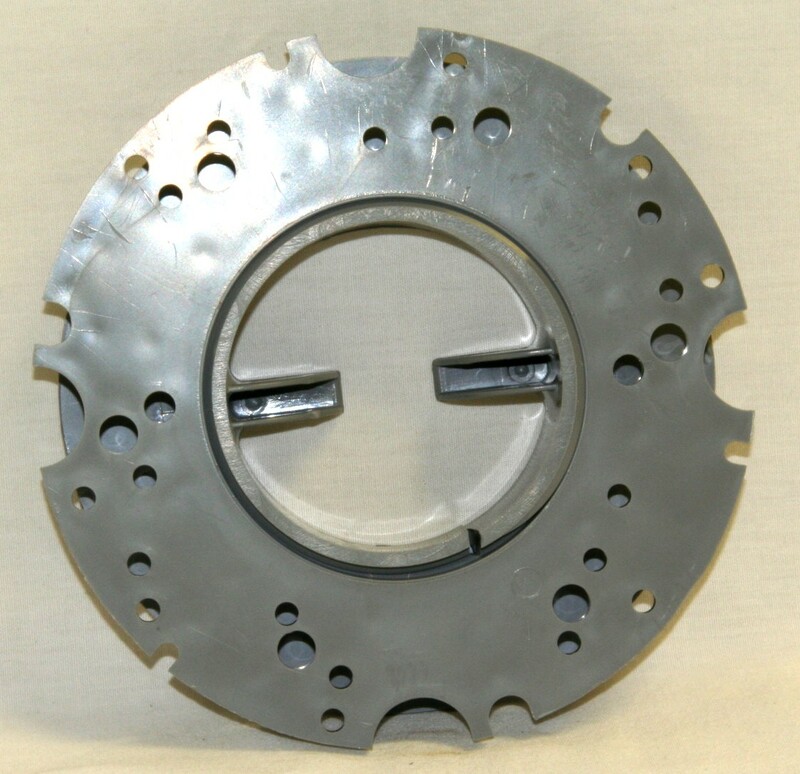 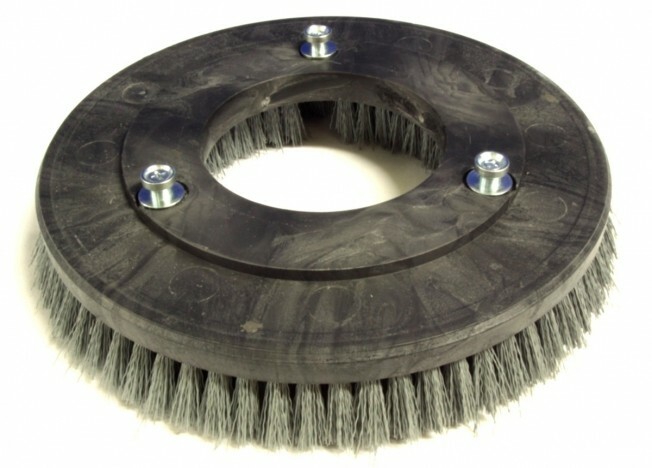 56110012 BRUSH, 48" 24 S.R. 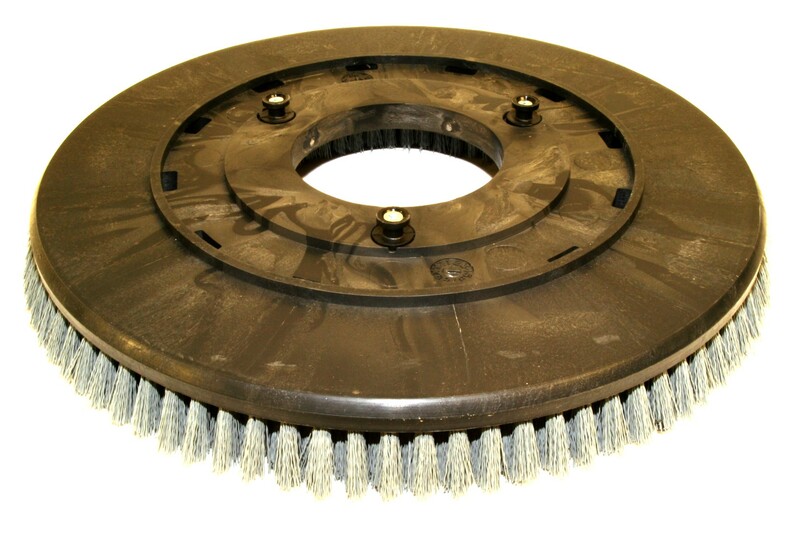 56110013 BRUSH, 48" 24 S.R. 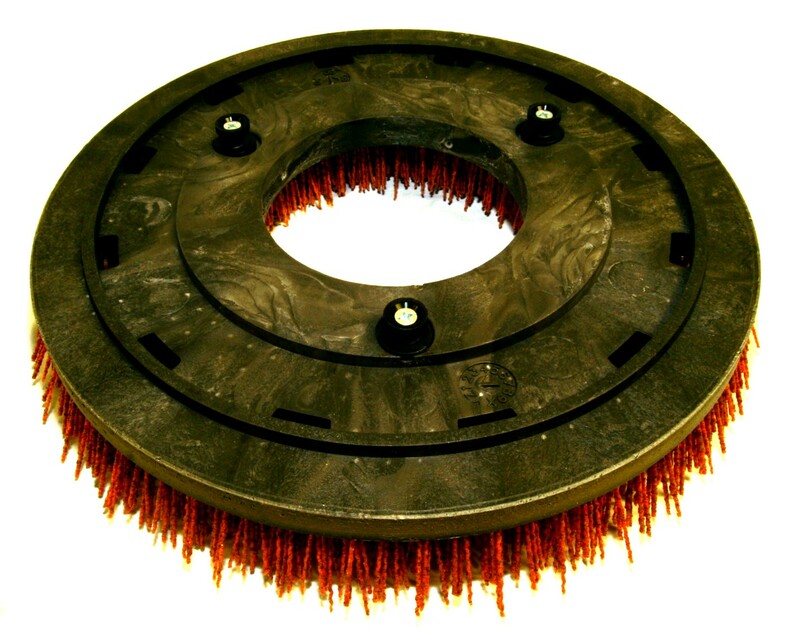 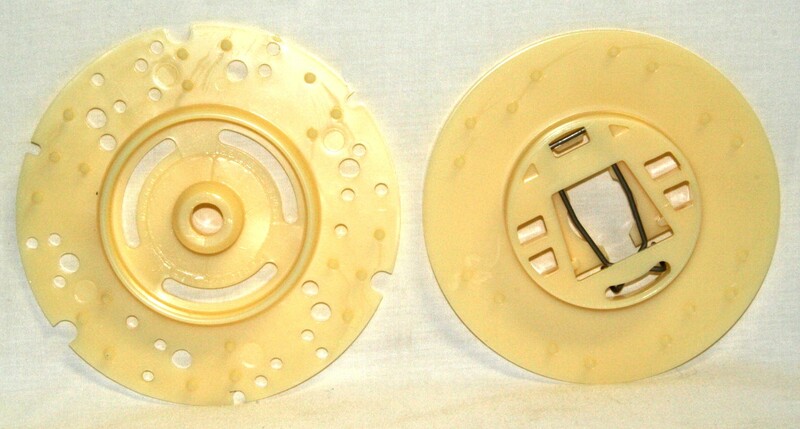 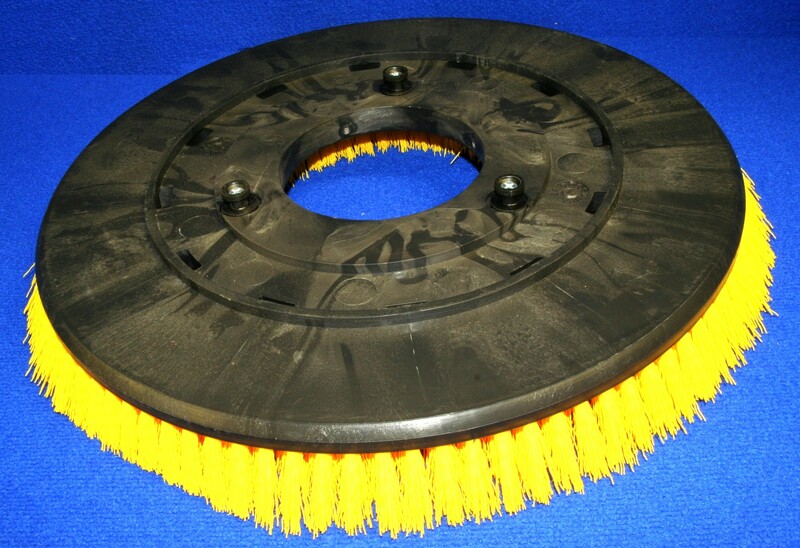 56407478 BRUSH, 32" 16 S.R. 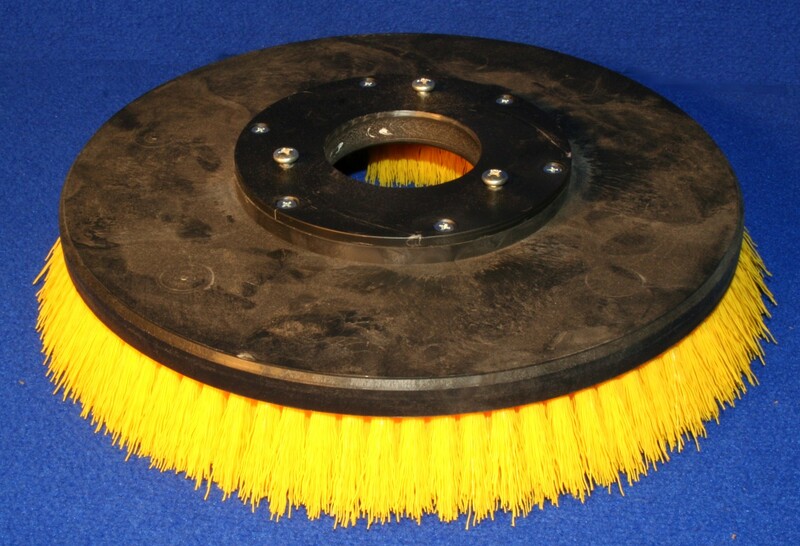 56416093 BROOM, 34" 6 D.R. 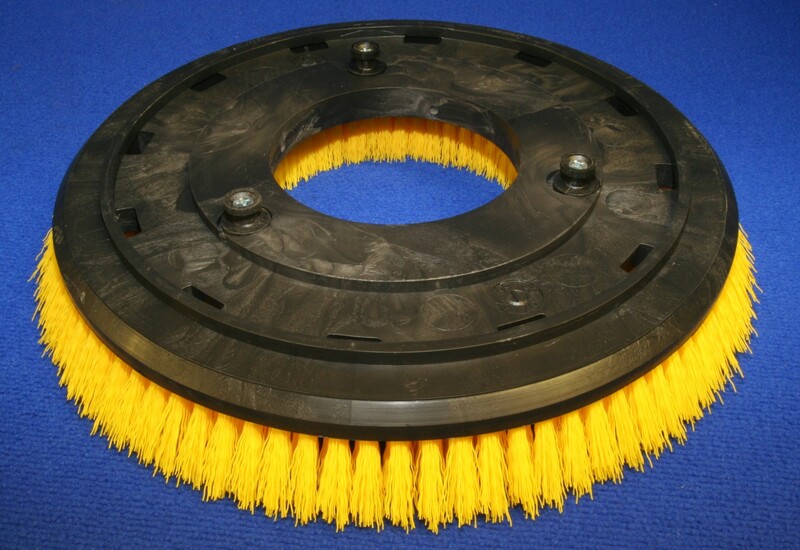 56416663 BROOM 34" 6 D.R. 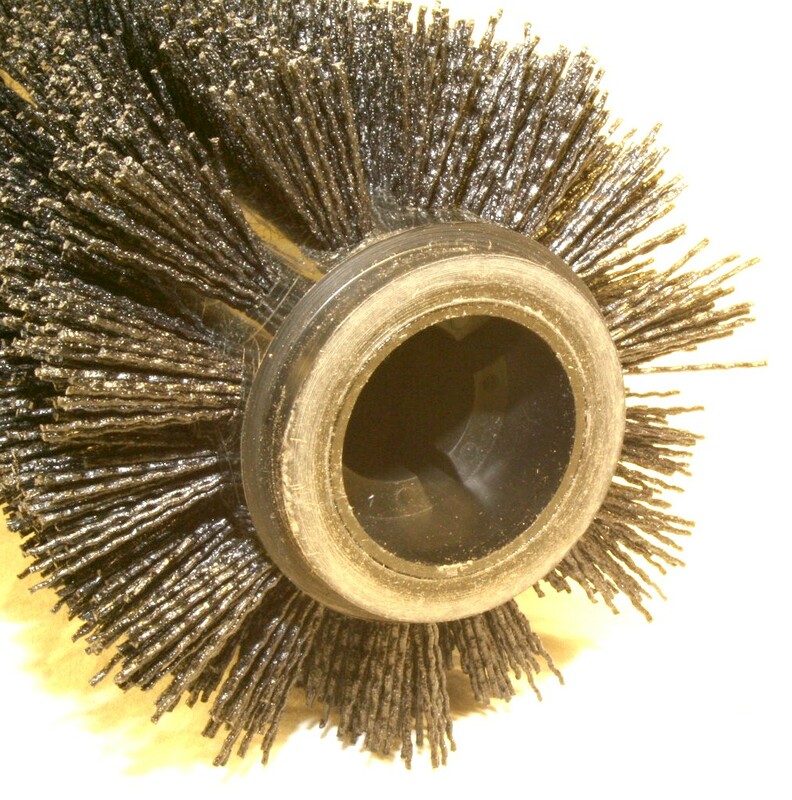 56416664 BROOM 34" 6 D.R. 56416682 BROOM 34" 6 D.R. 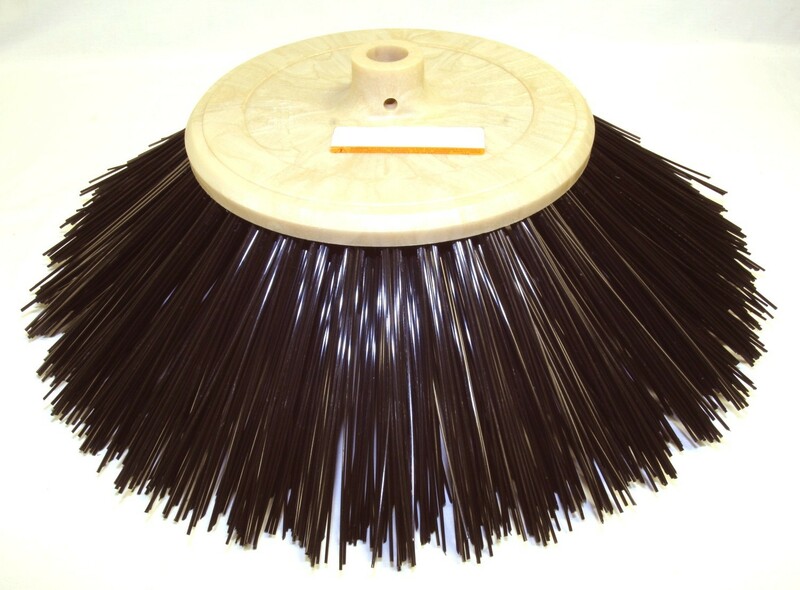 56453609 BROOM, 36 " 6 D.R. 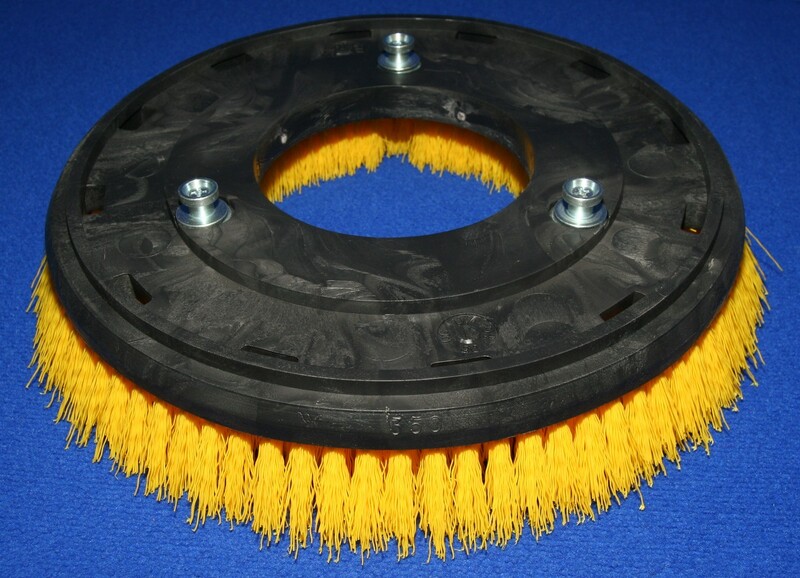 56474936 BROOM, 26" 6 D.R. 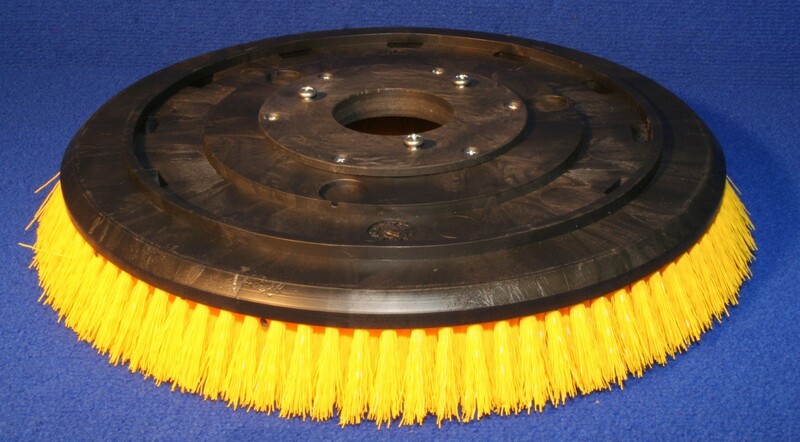 56475024 BROOM, 26" 18 S.R. 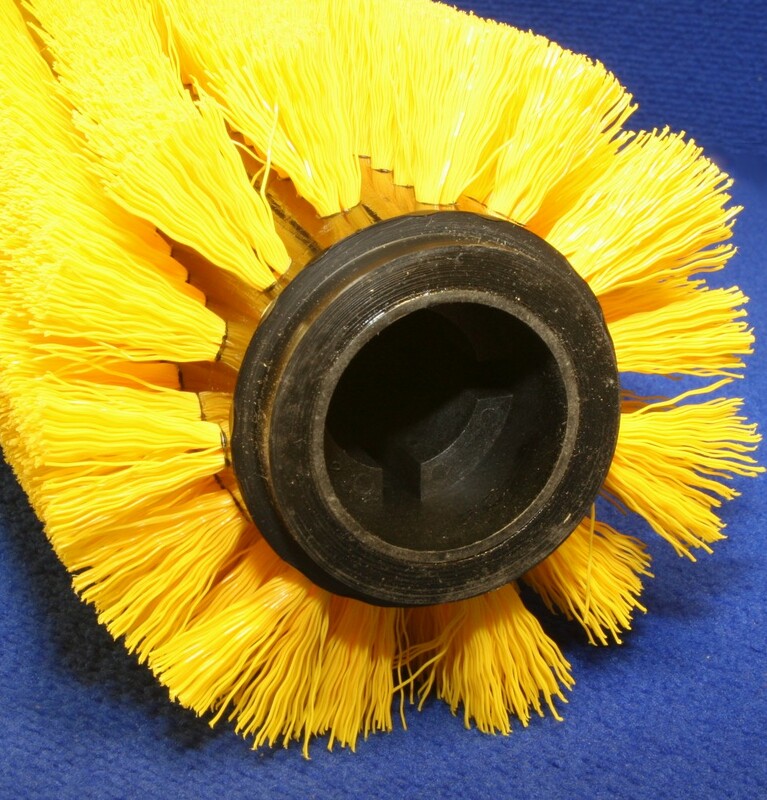 56477750 BROOM, 44" 12 D.R. 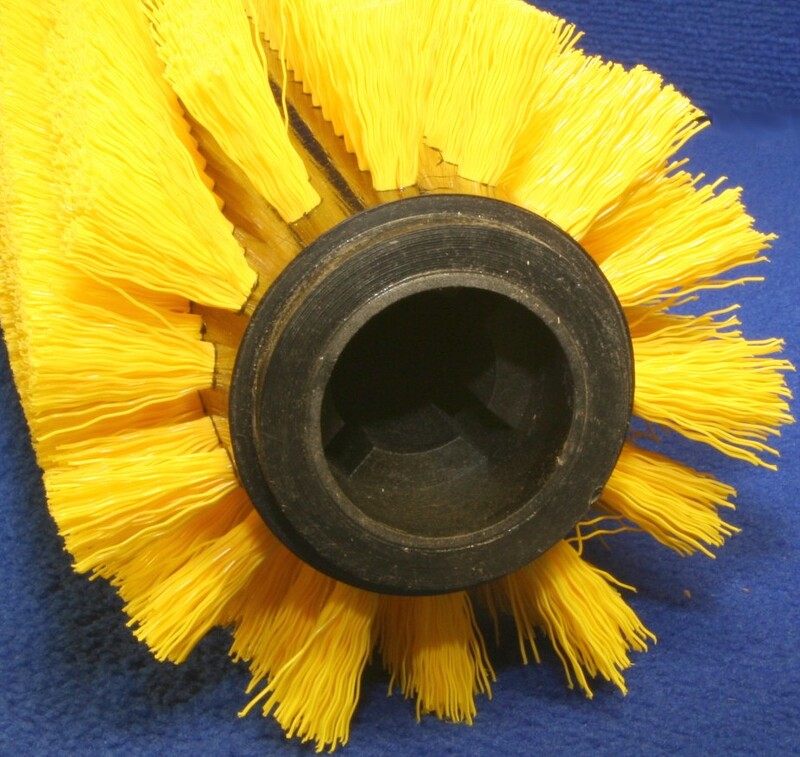 56505001 BROOM, 36 "6 D.R. 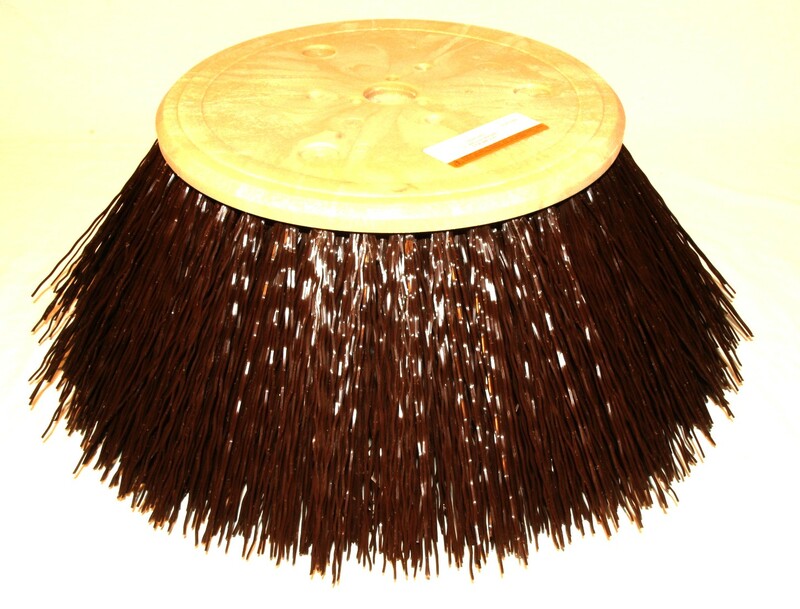 56505044 BROOM, 40" 8 D.R. 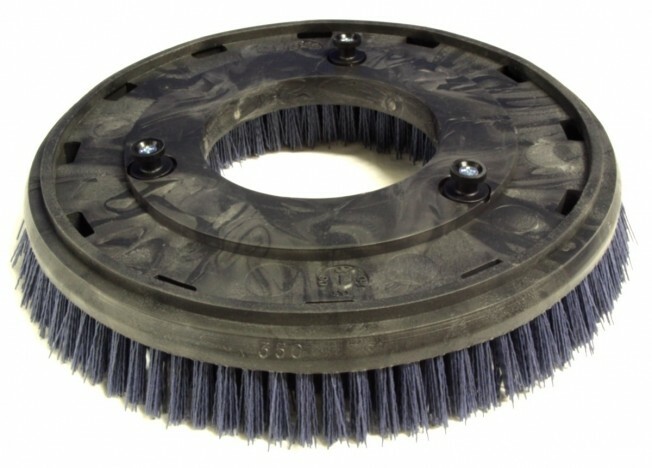 56505046 BROOM, 40" 16 D.R. 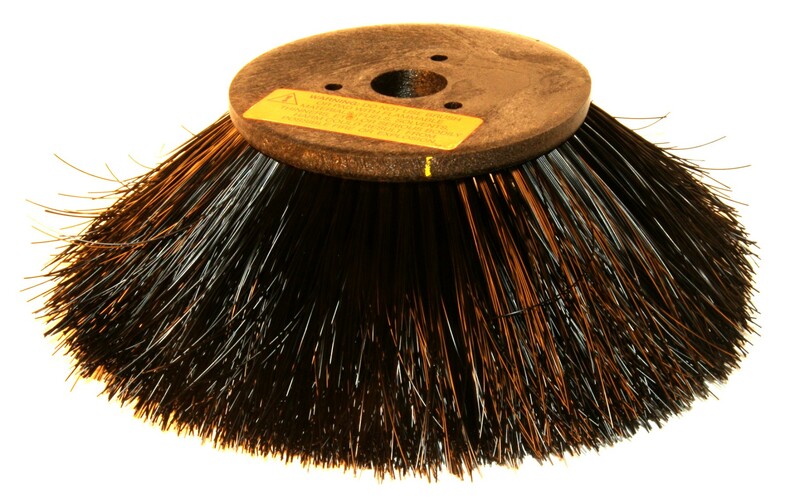 56505071 BROOM, 45" 8 D.R. 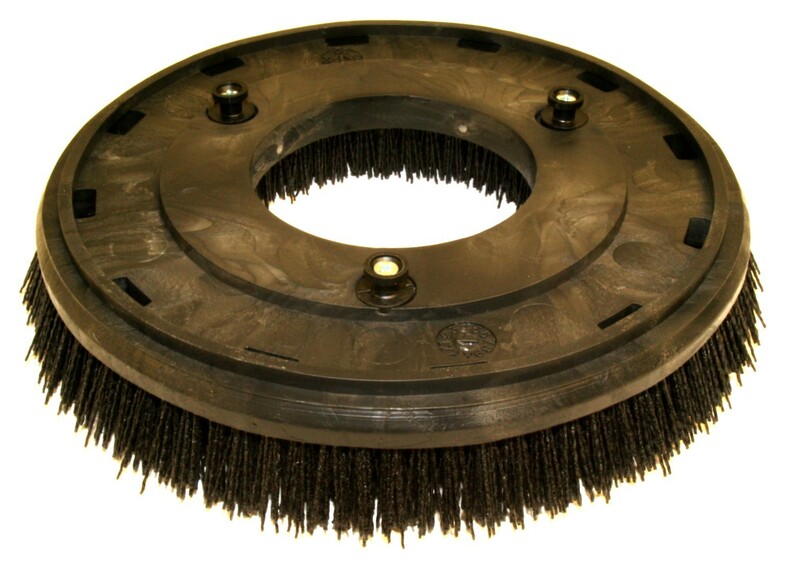 56505207 BROOM, 45" 12 D.R. 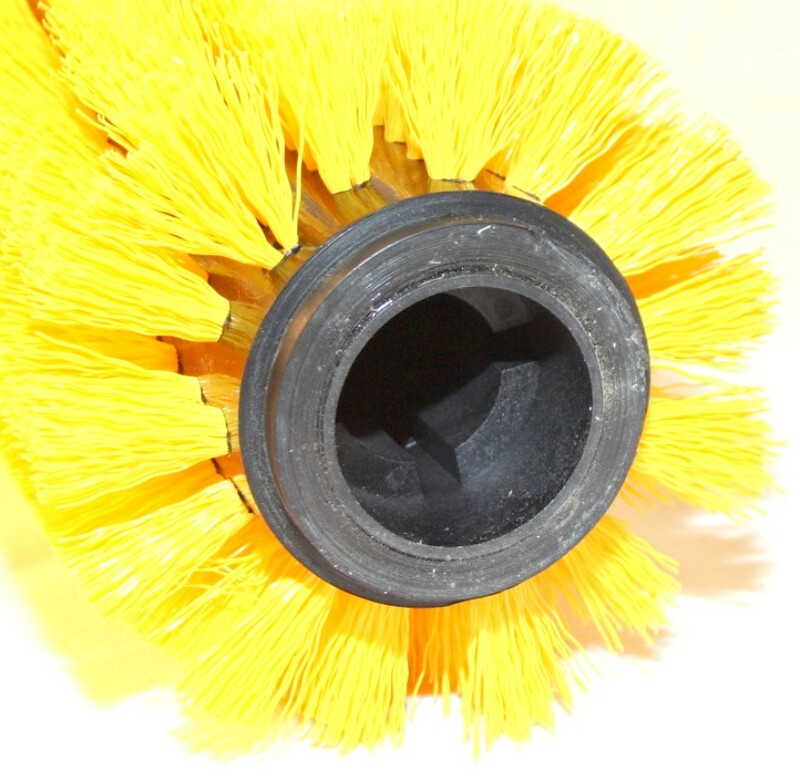 56505208 BROOM, 45" 8 D.R. 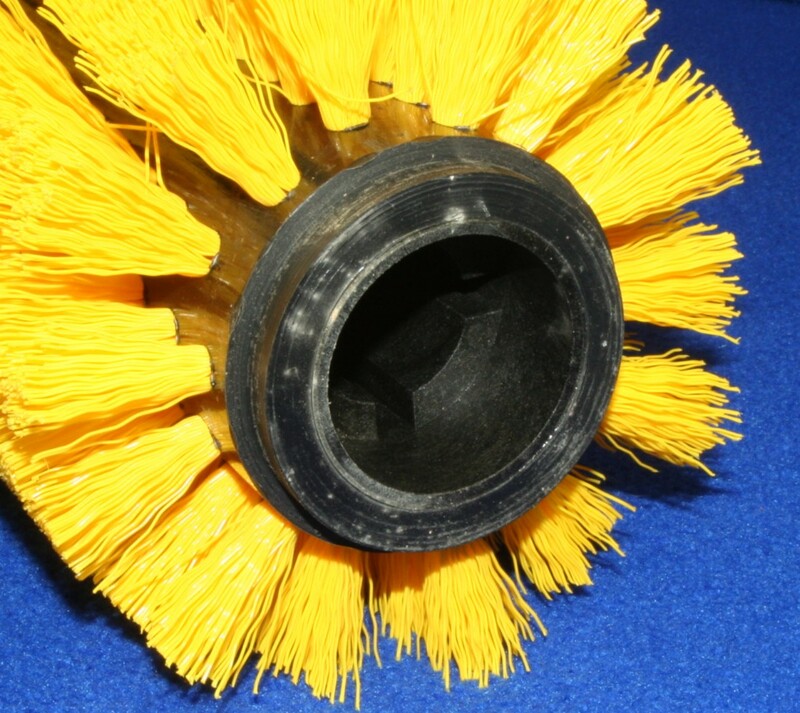 56505209 BROOM, 45" 12 D.R. 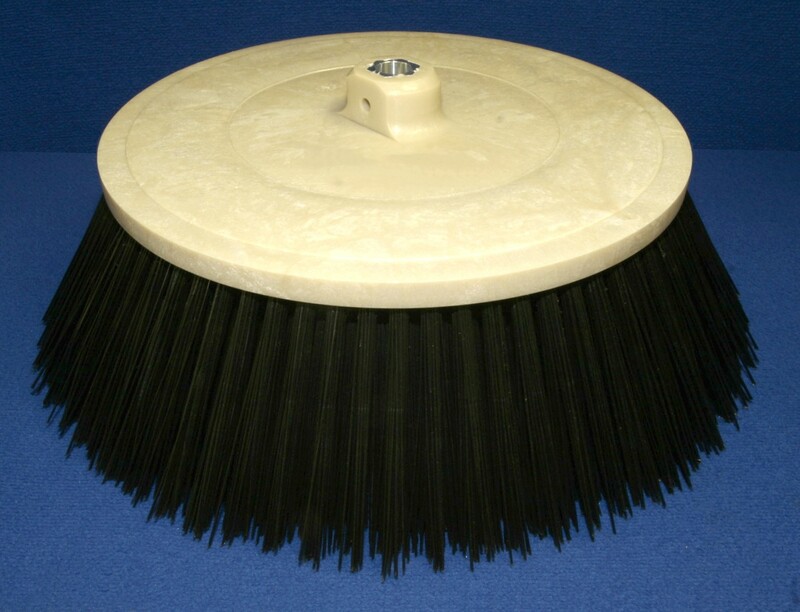 56505210 BROOM, 45" 8 D.R. 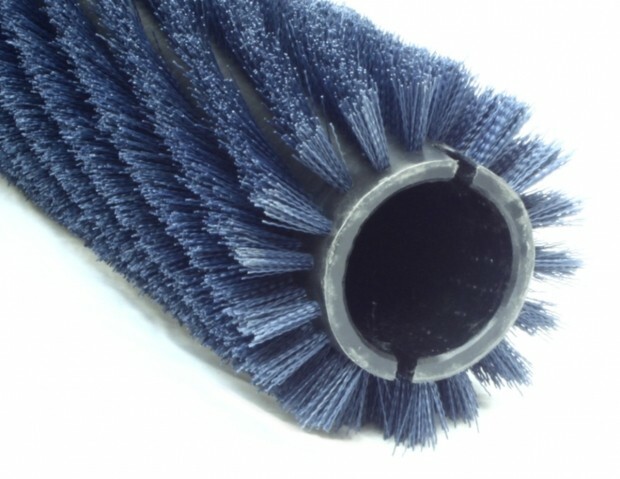 56505211 BROOM, 50" 8 D.R. 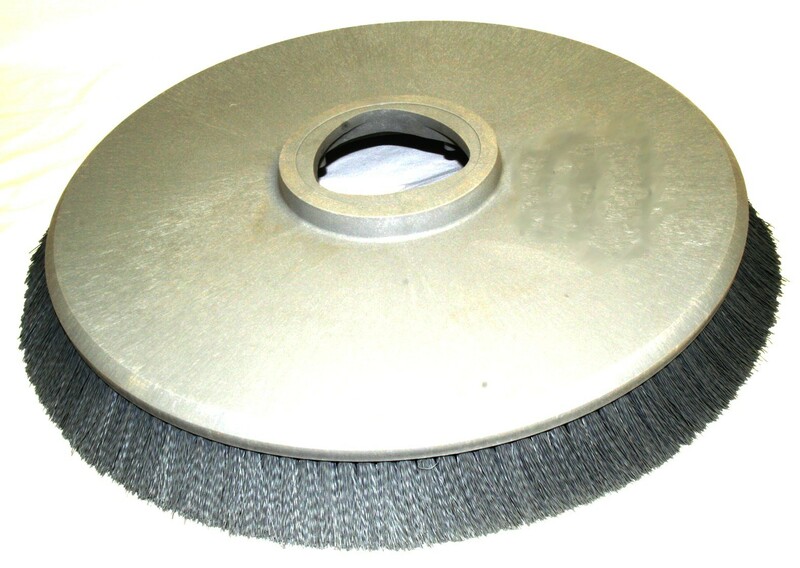 56505240 BROOM, 45" 8 D.R. 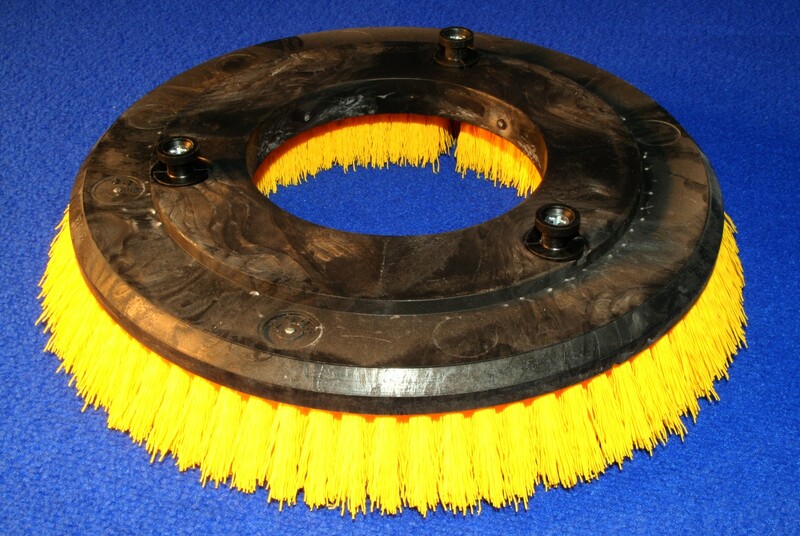 56505267 BROOM, 36" 12 D.R. 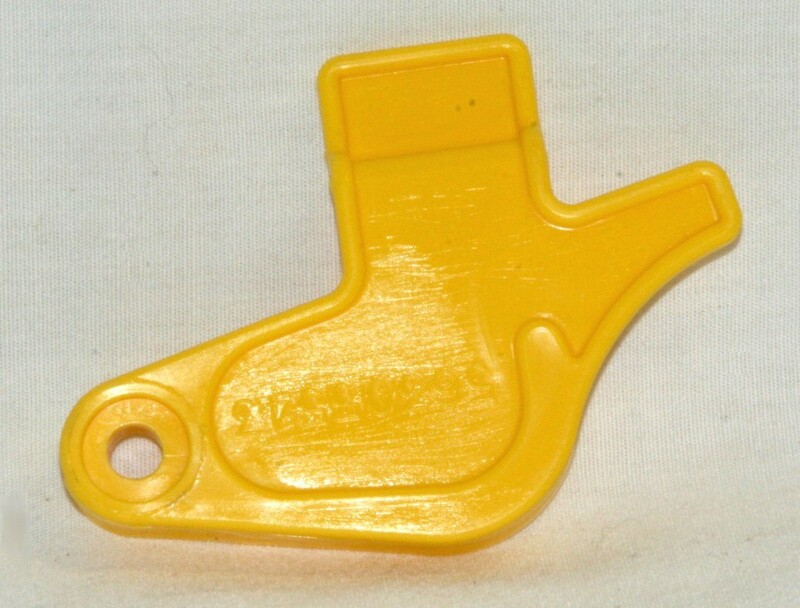 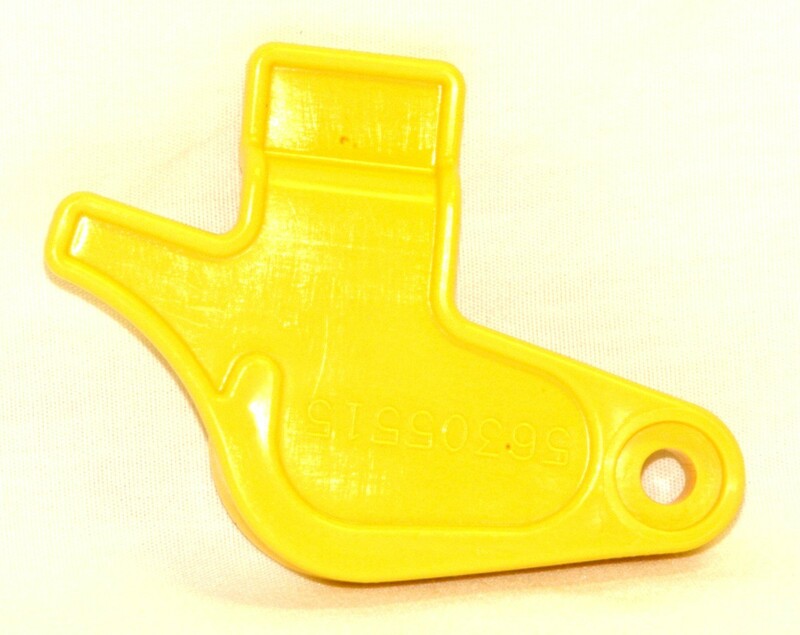 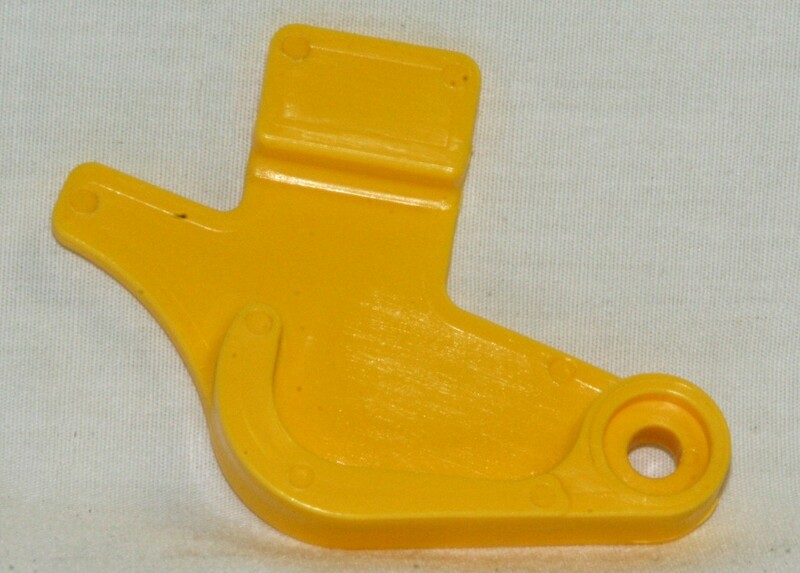 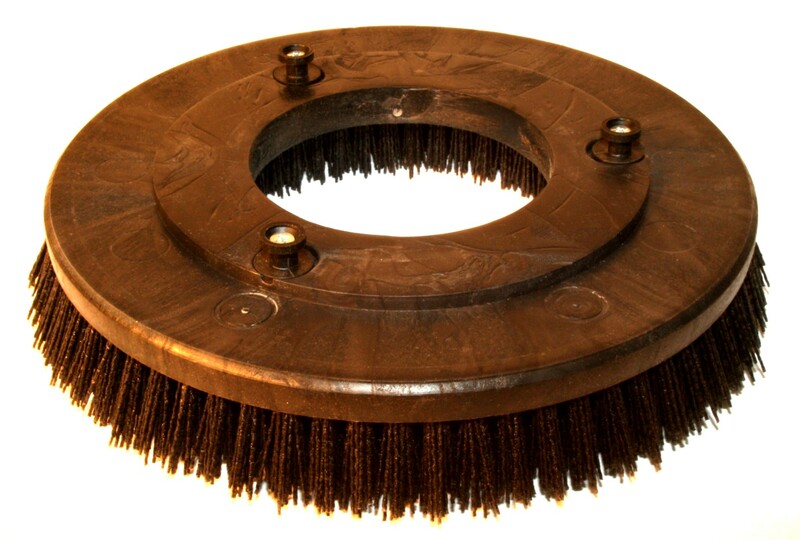 56505600 BROOM, 50" 16 D.R. 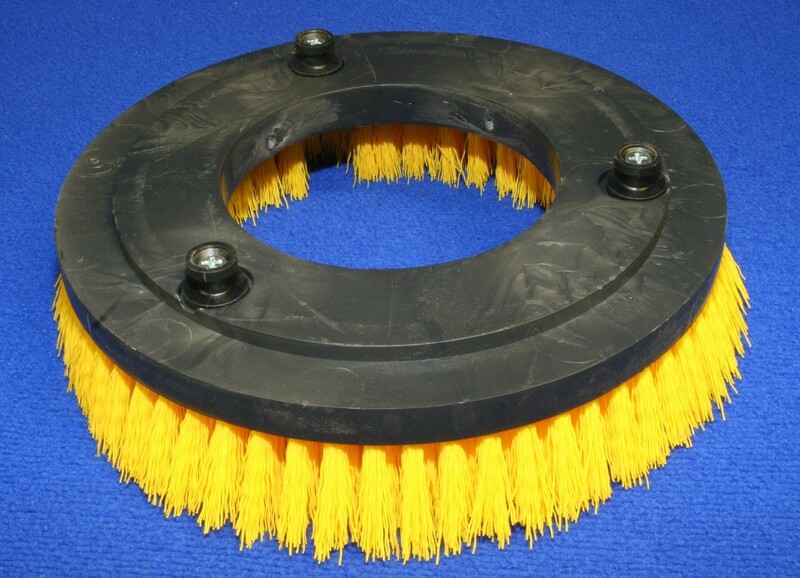 56505609 BROOM, 26" 9 D.R. 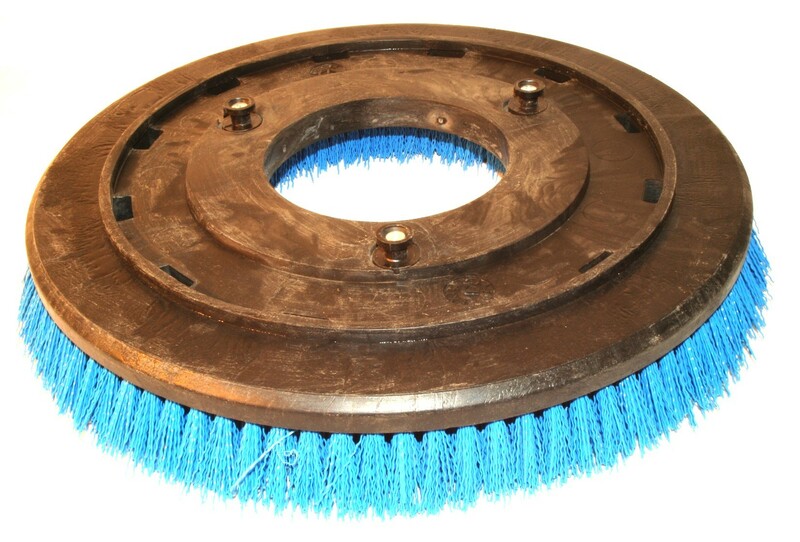 56505613 BROOM, 44" 8 D.R. 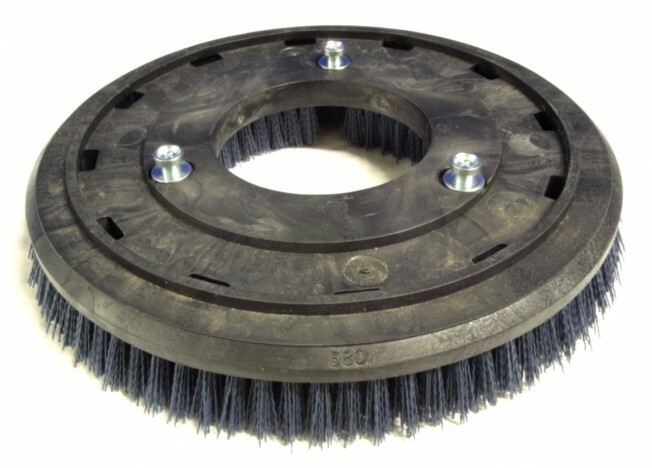 56505616 BROOM, 44" 16 D.R. 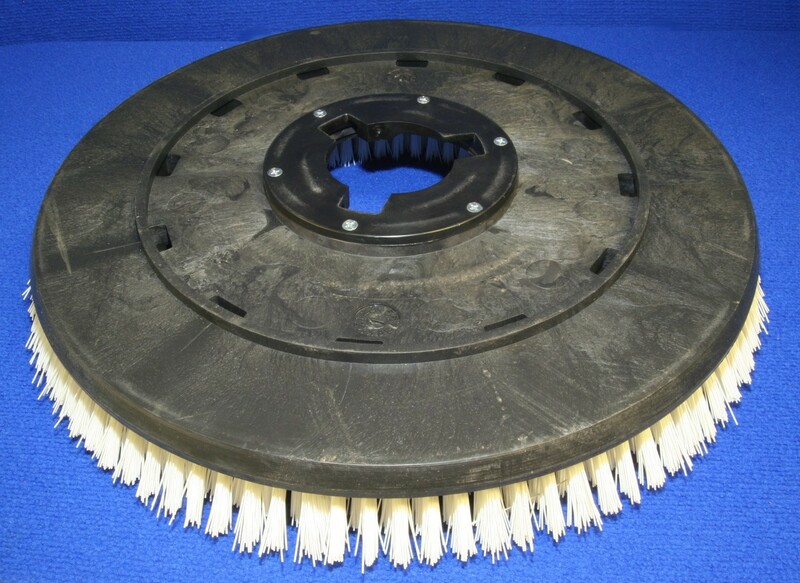 56505617 BROOM, 36 "6 D.R. 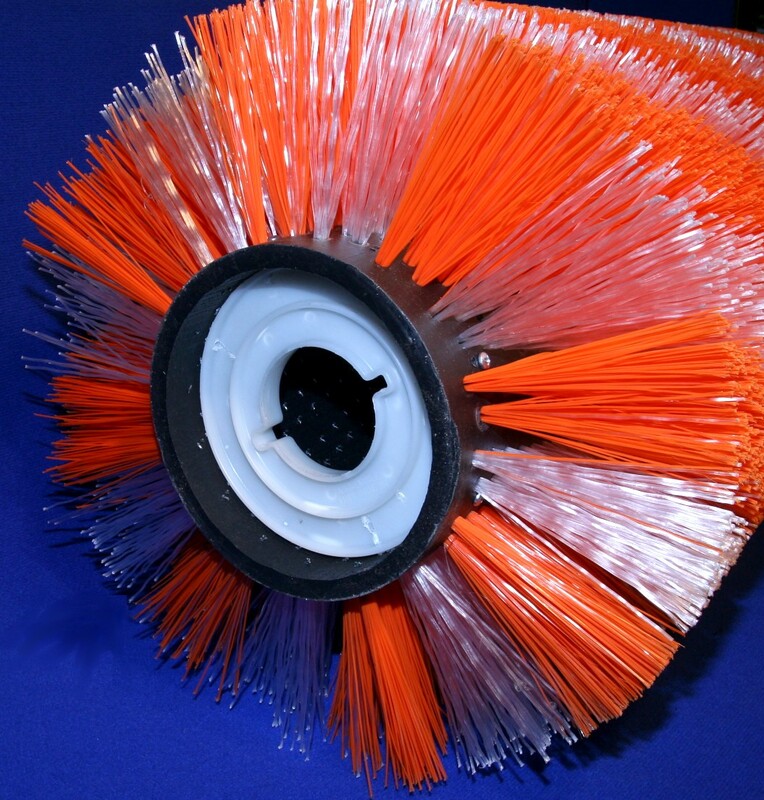 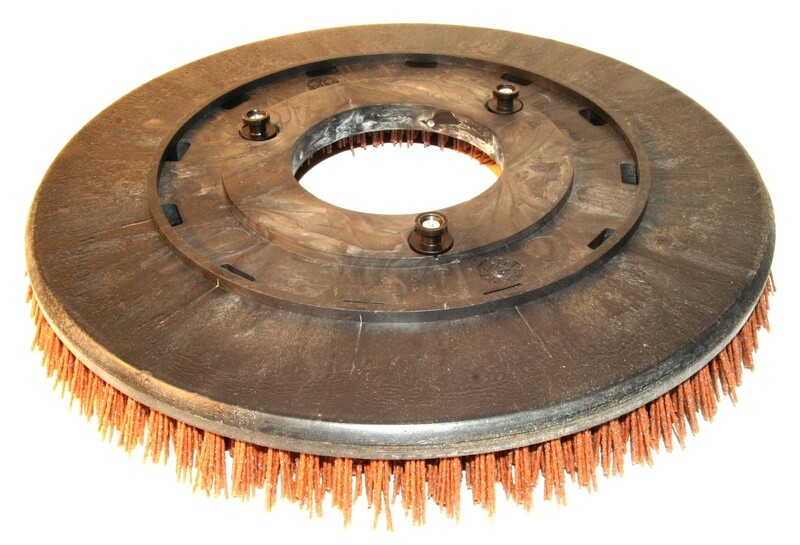 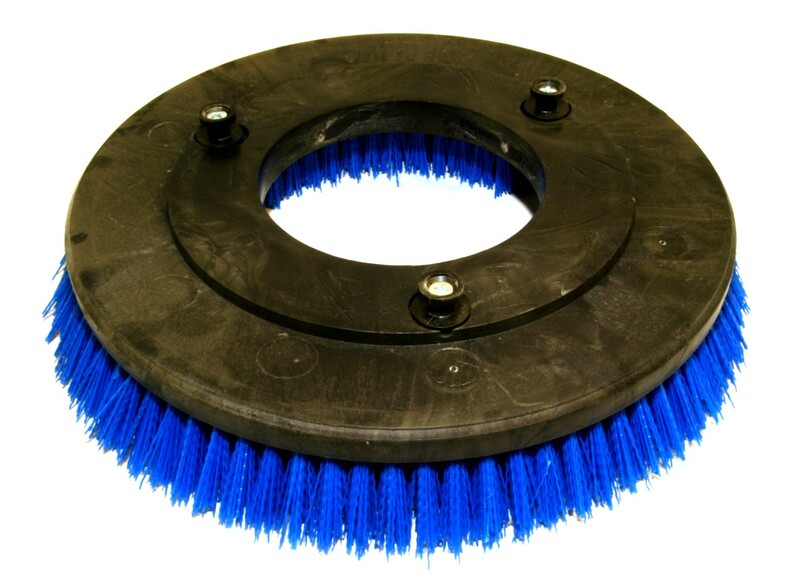 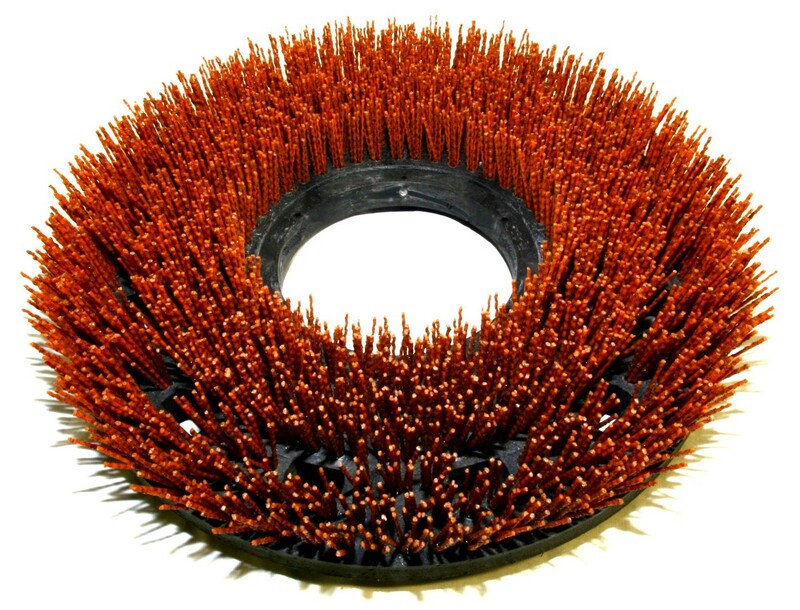 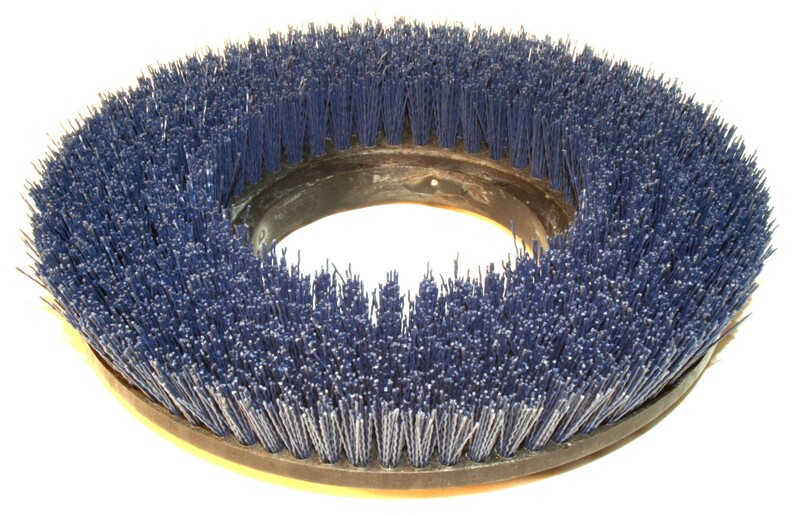 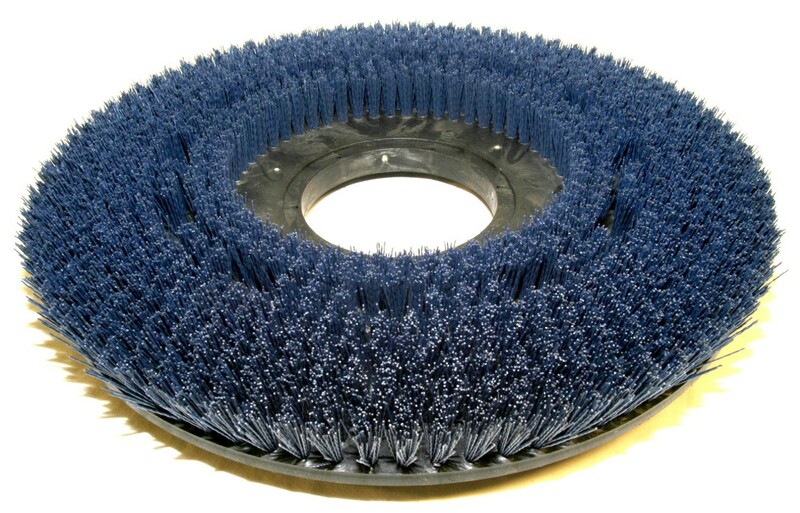 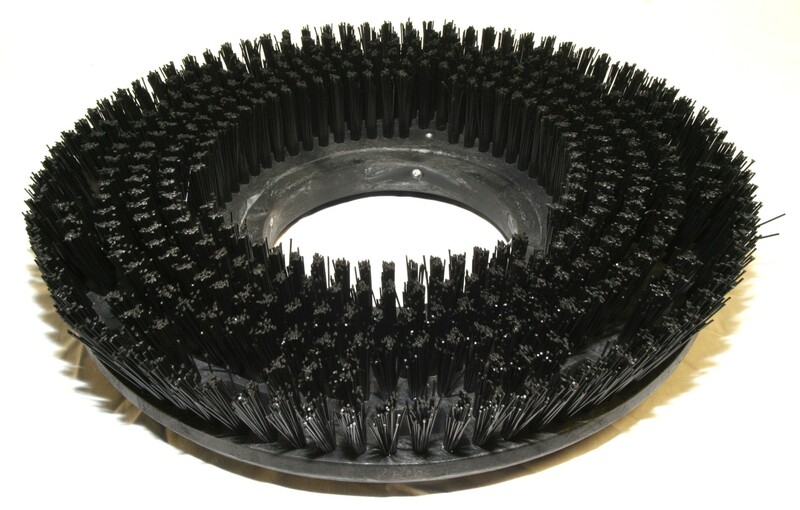 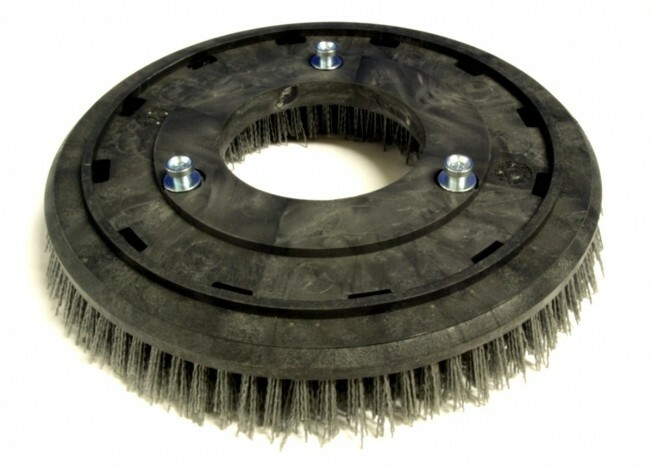 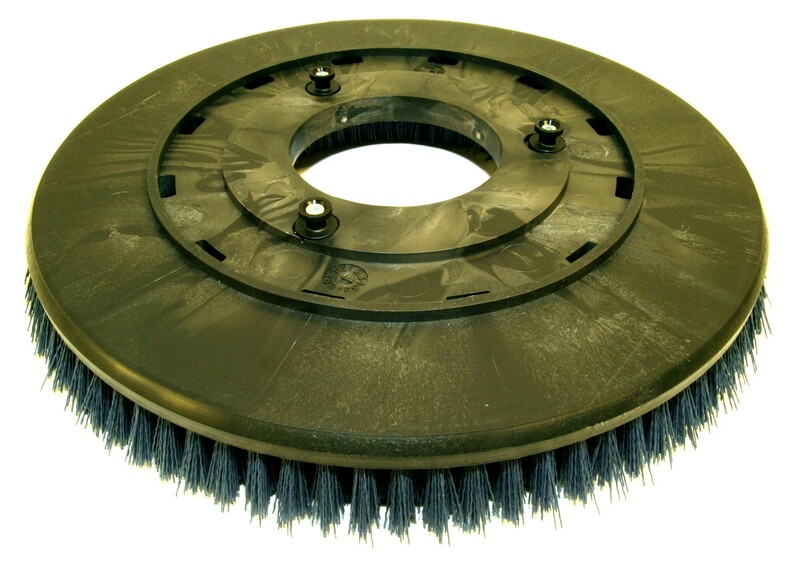 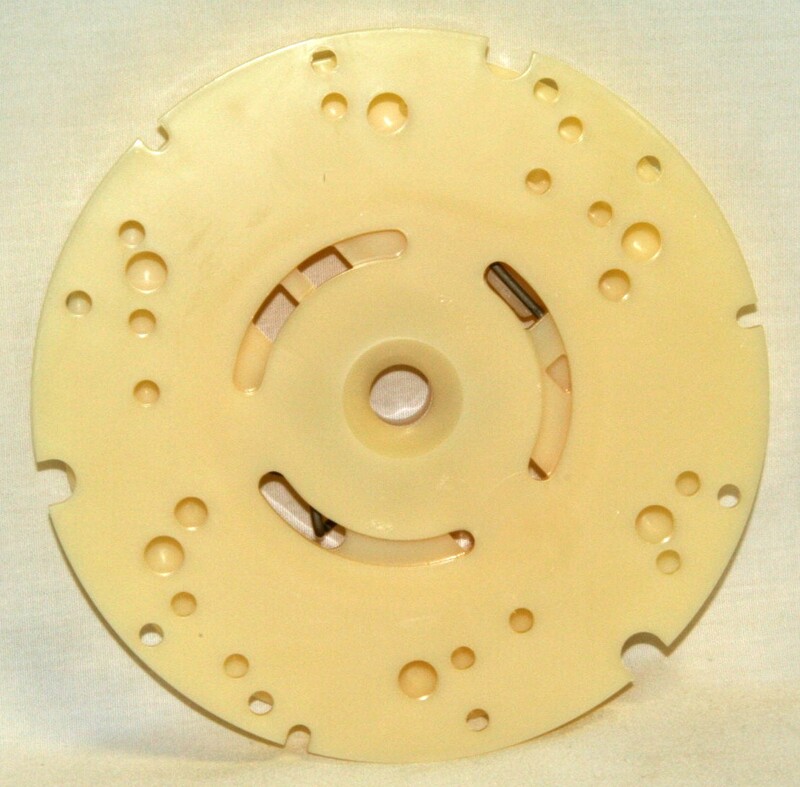 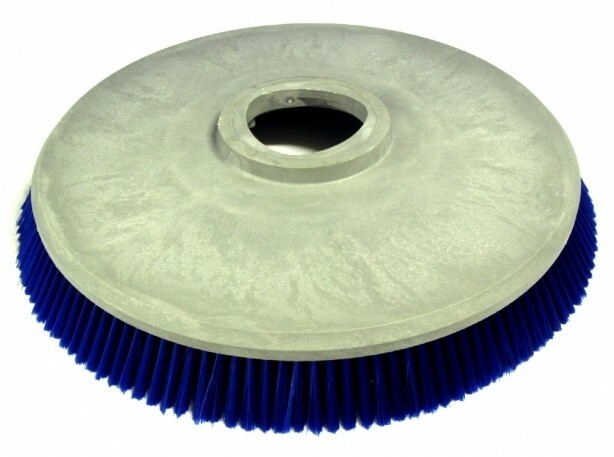 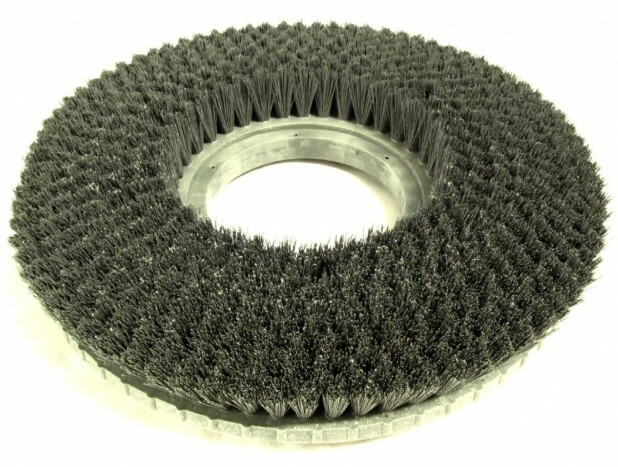 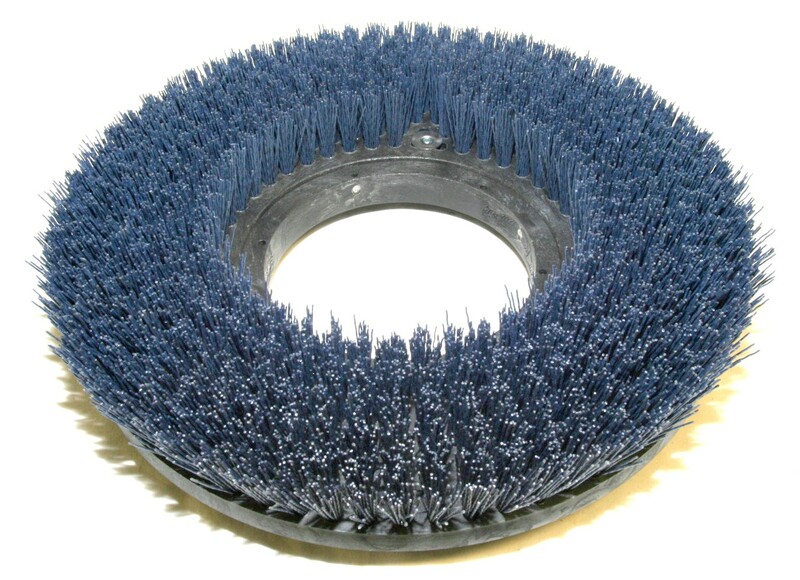 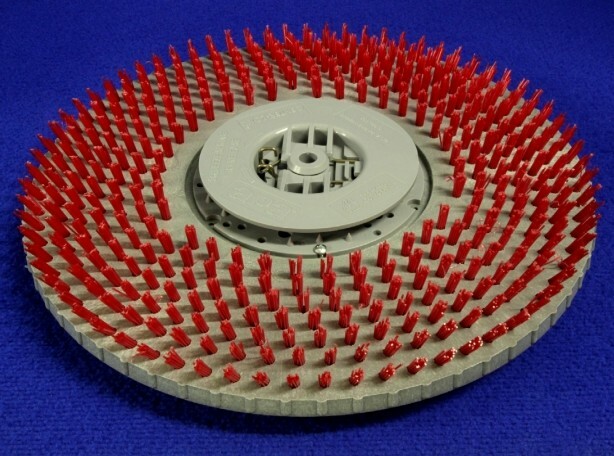 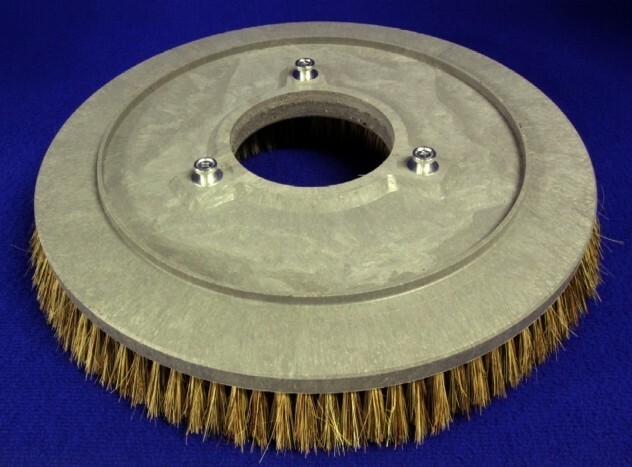 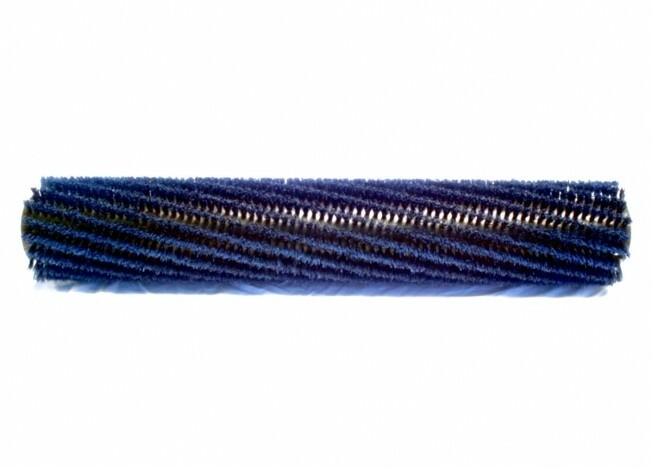 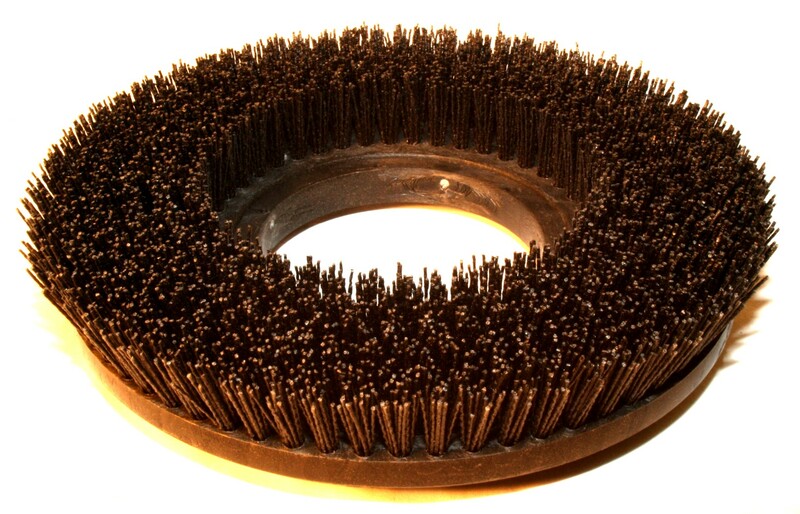 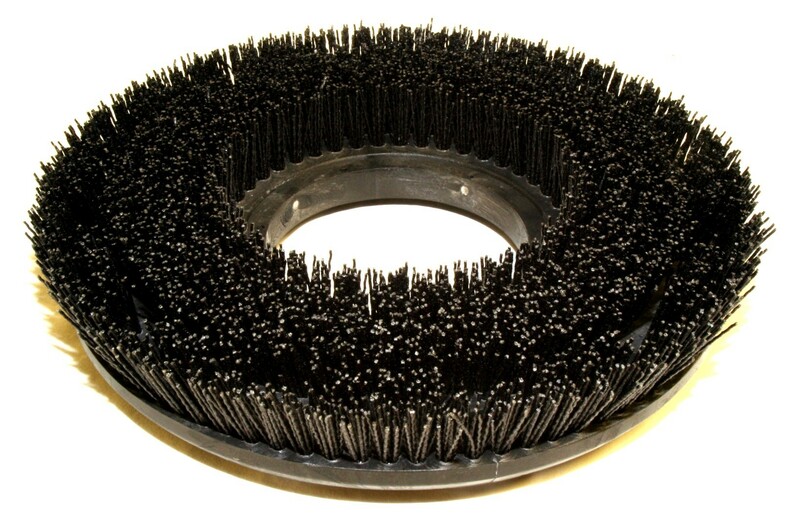 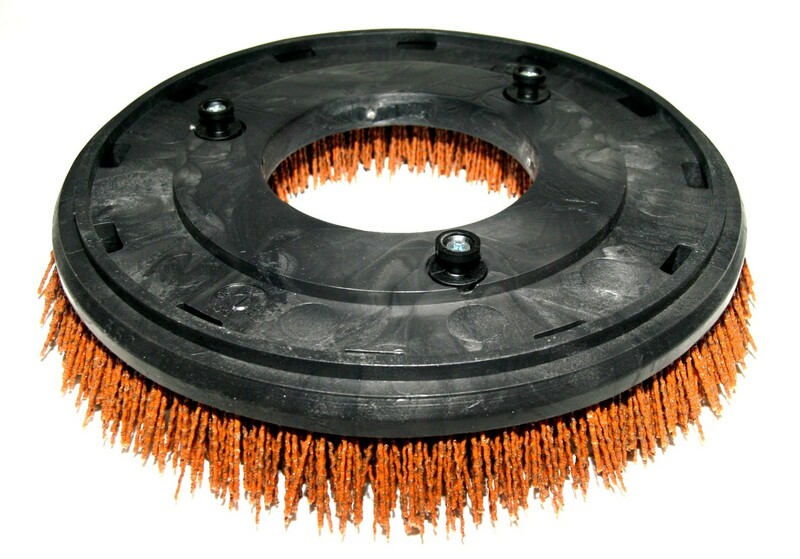 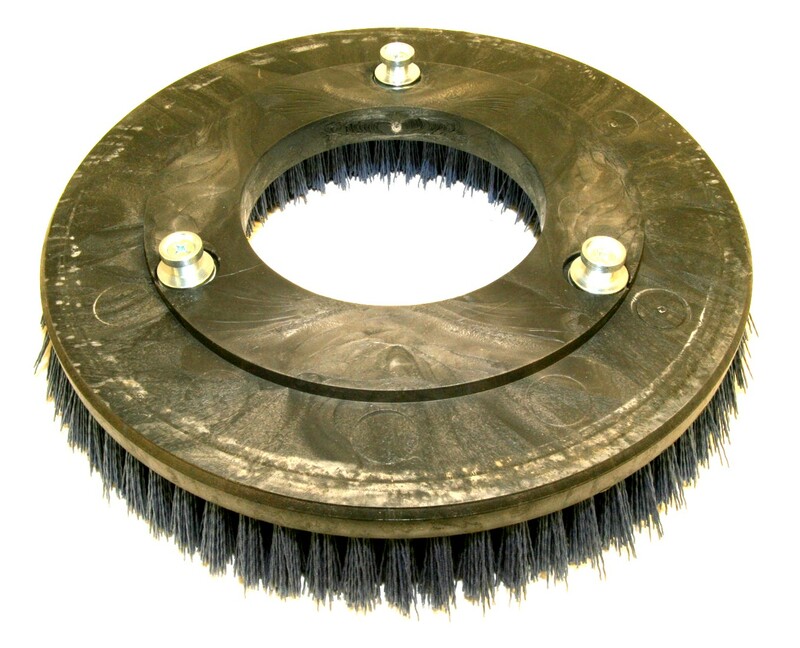 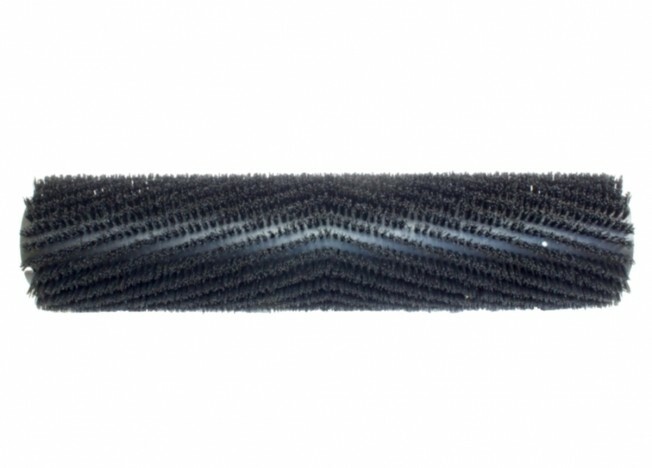 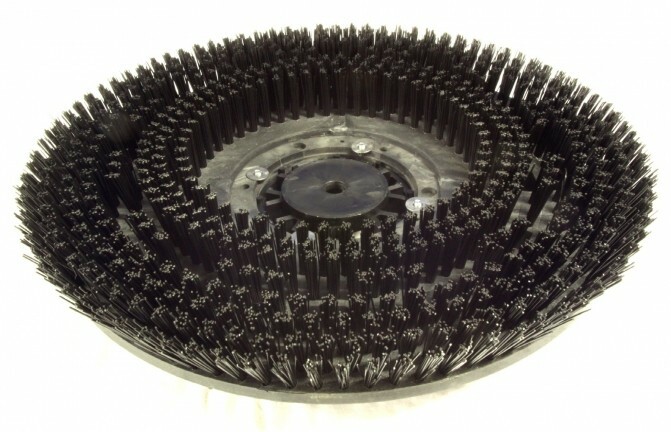 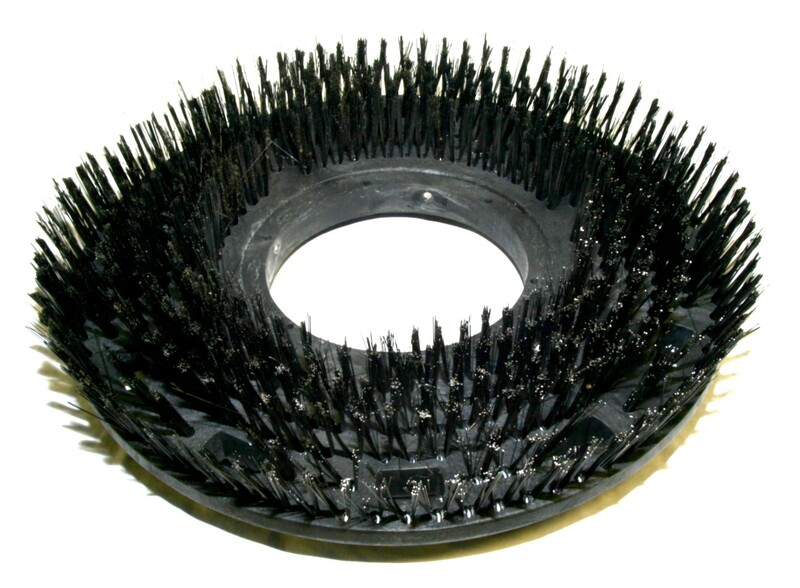 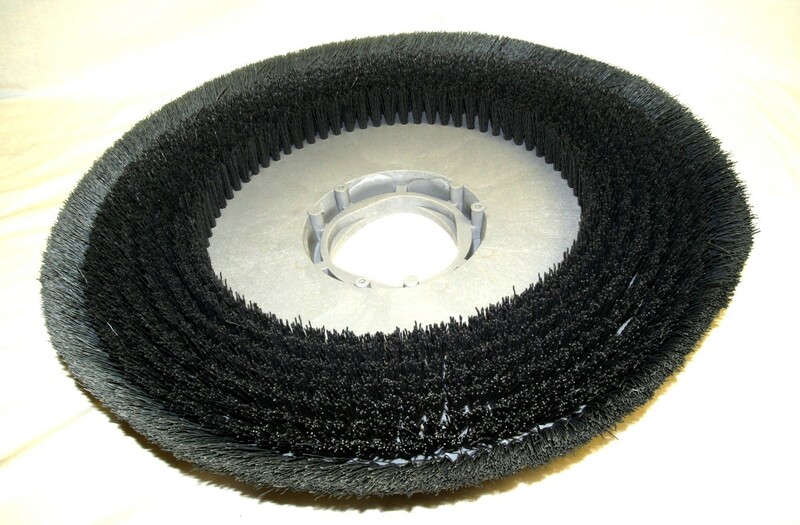 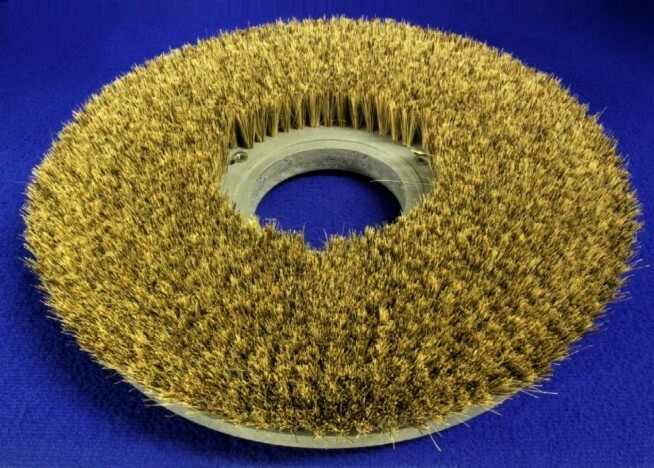 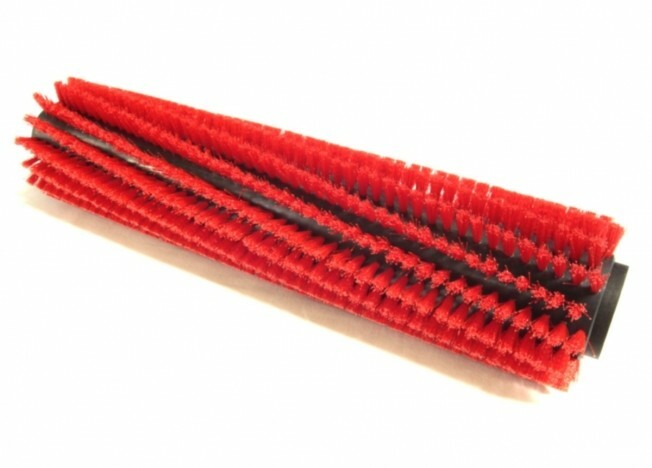 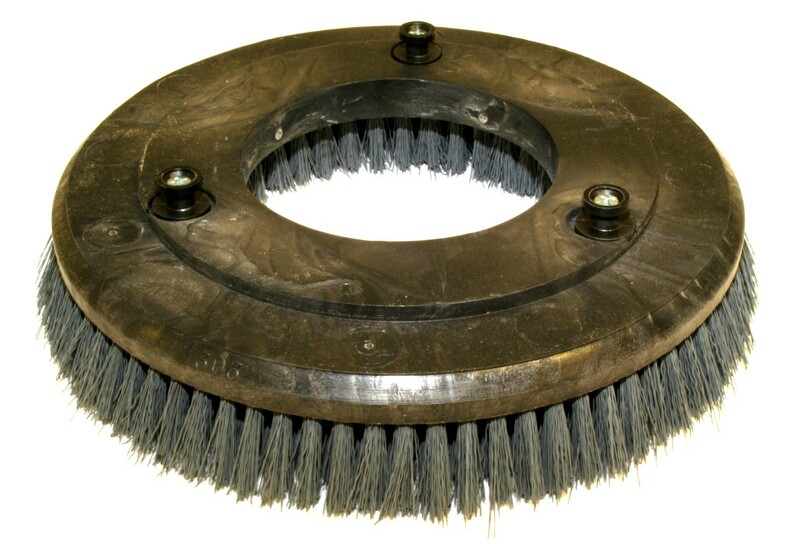 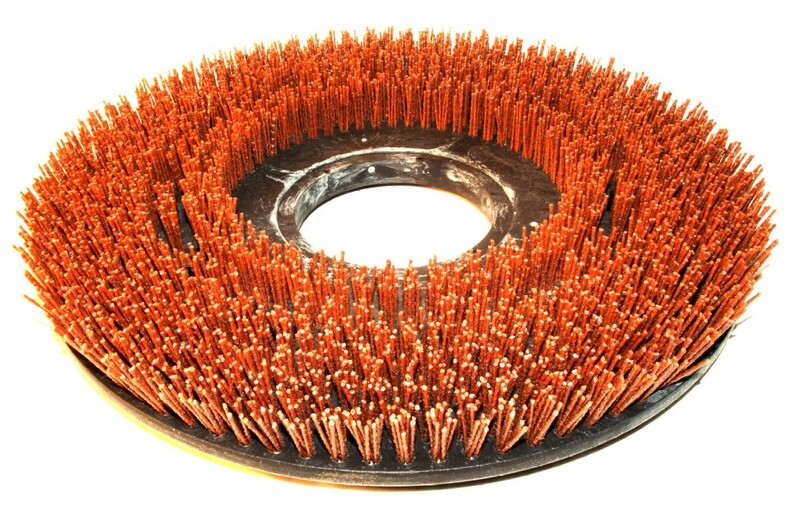 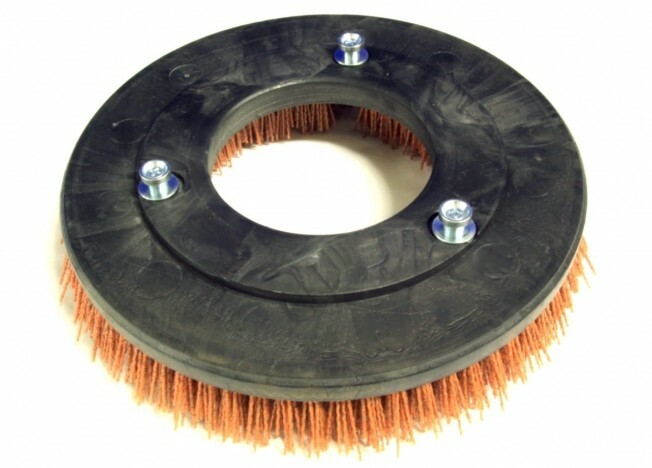 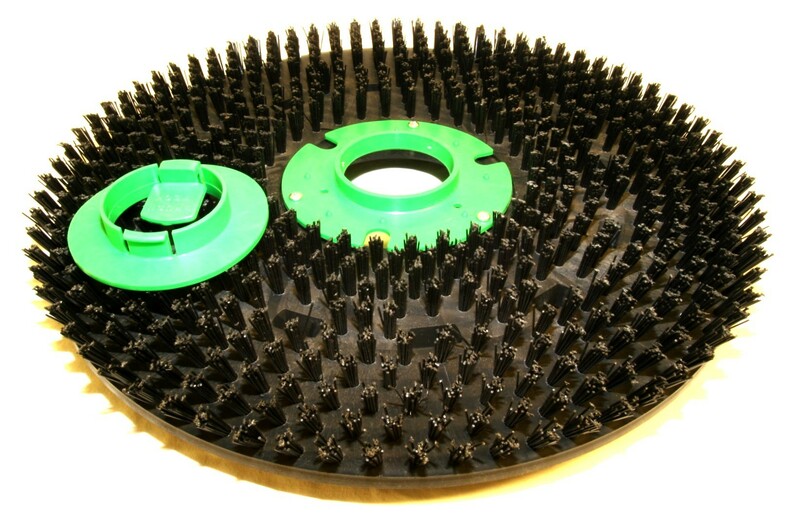 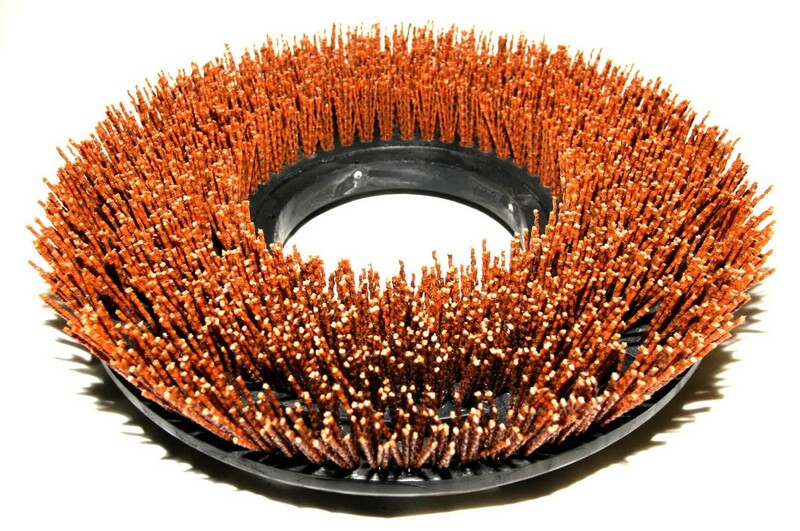 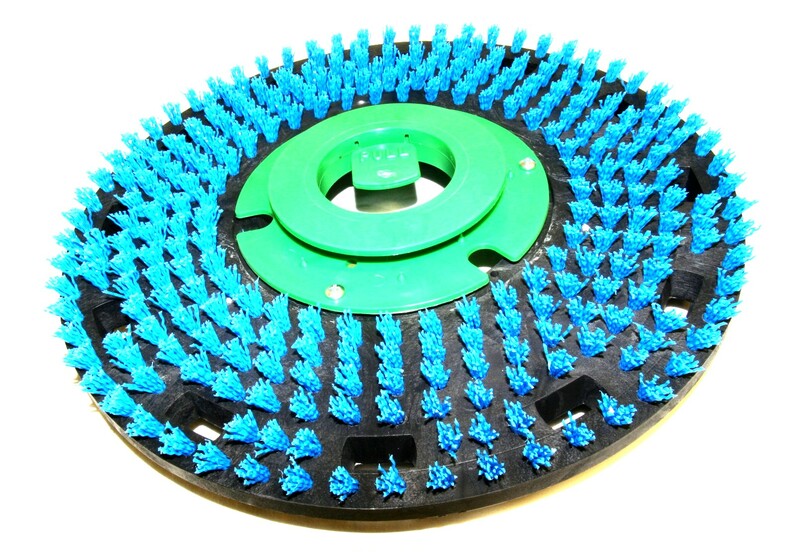 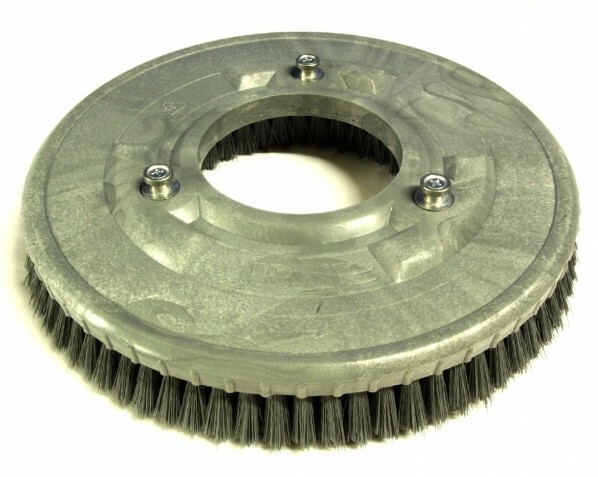 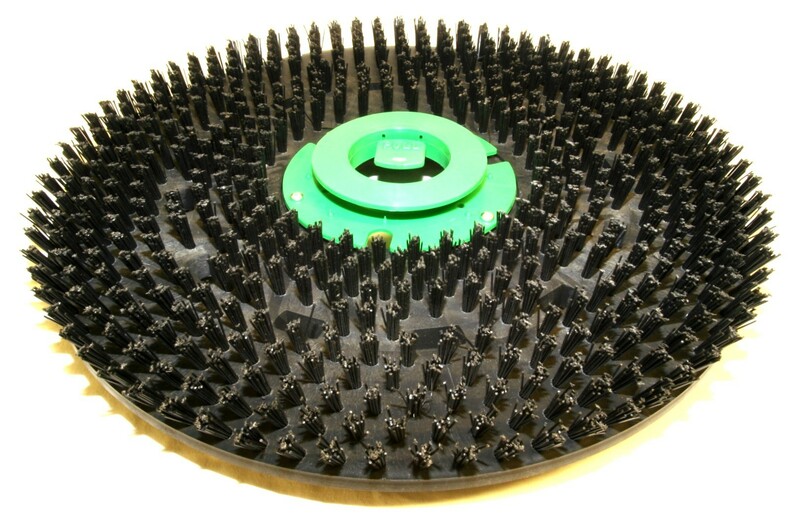 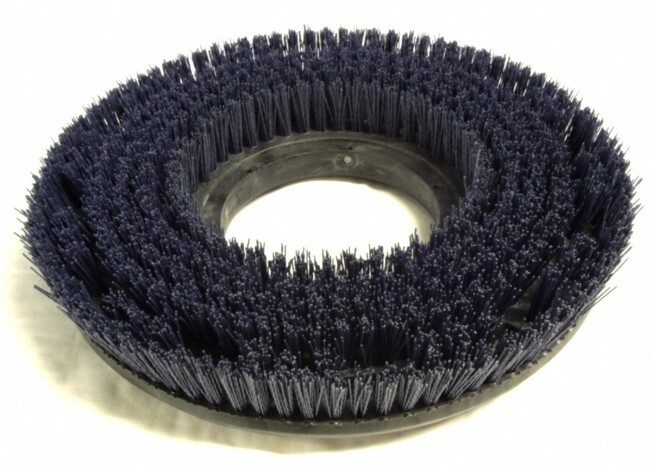 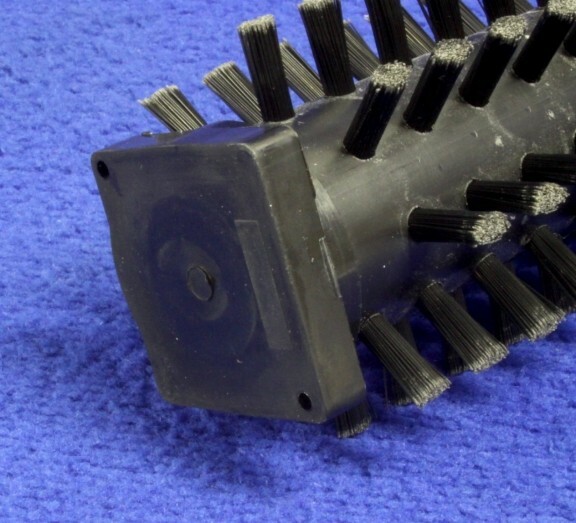 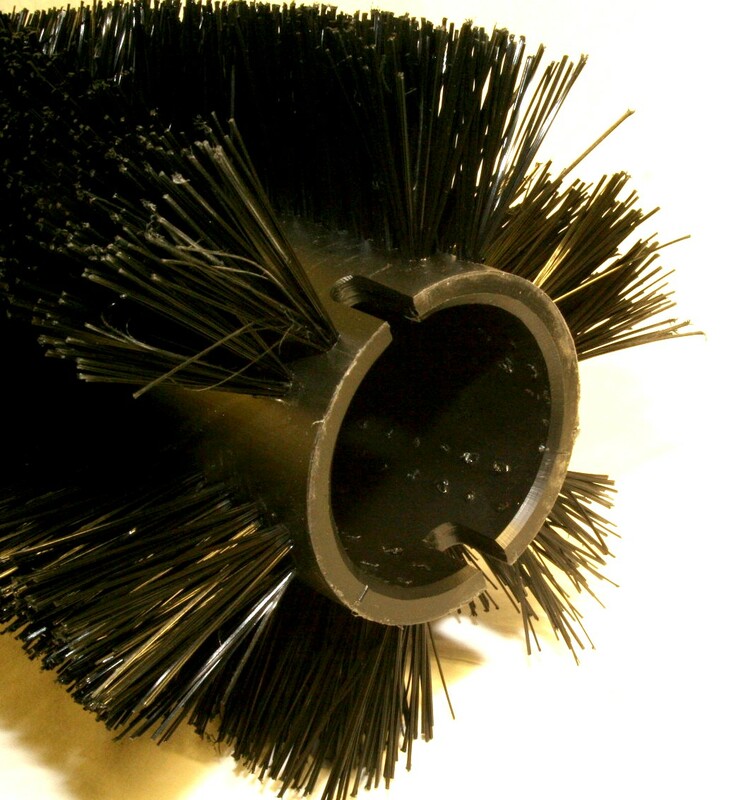 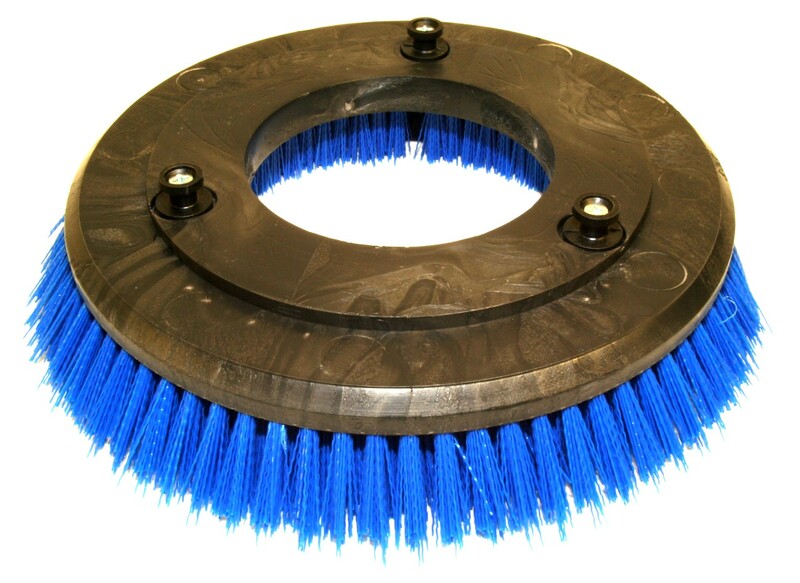 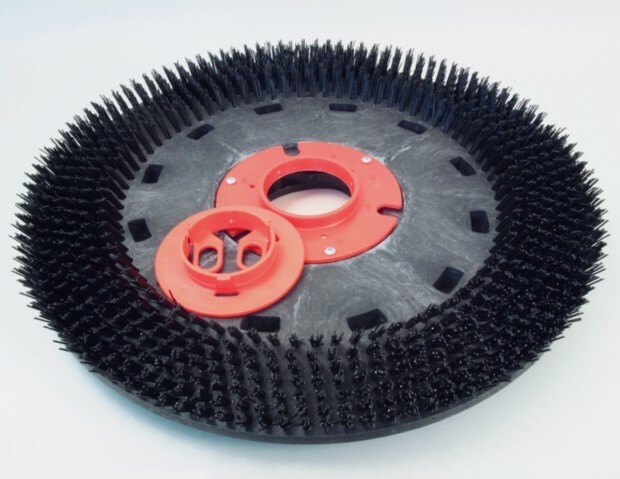 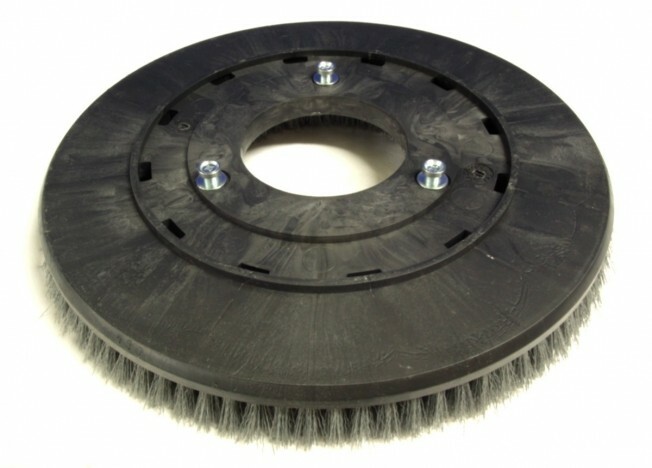 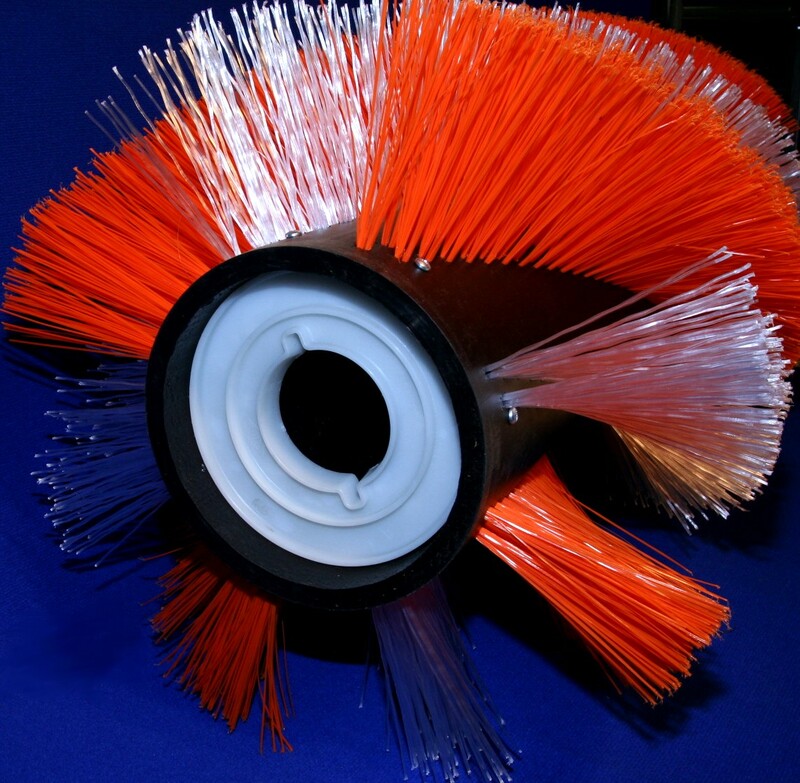 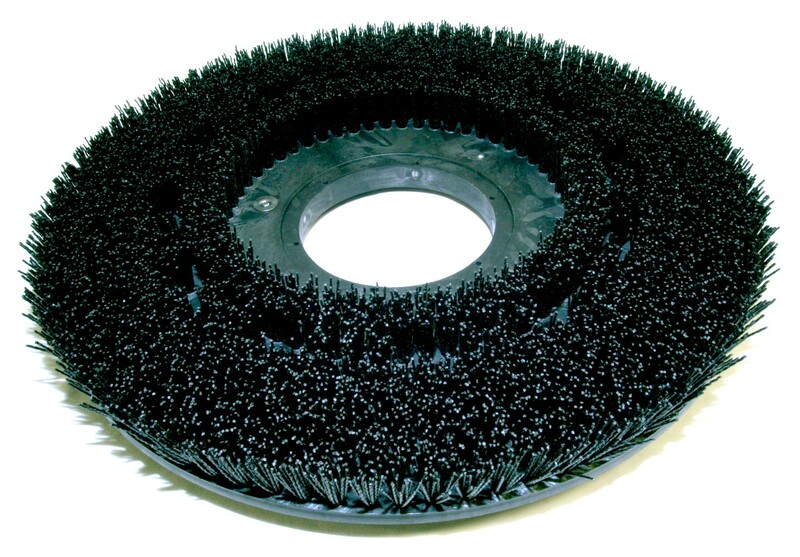 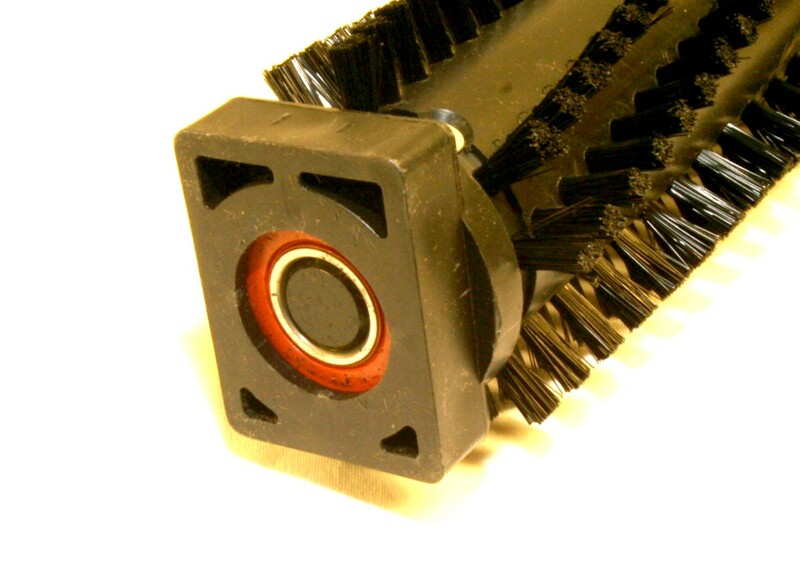 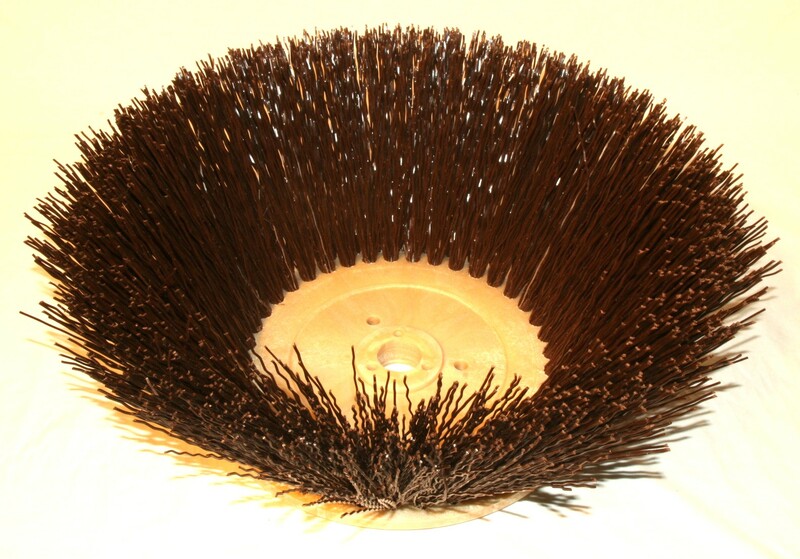 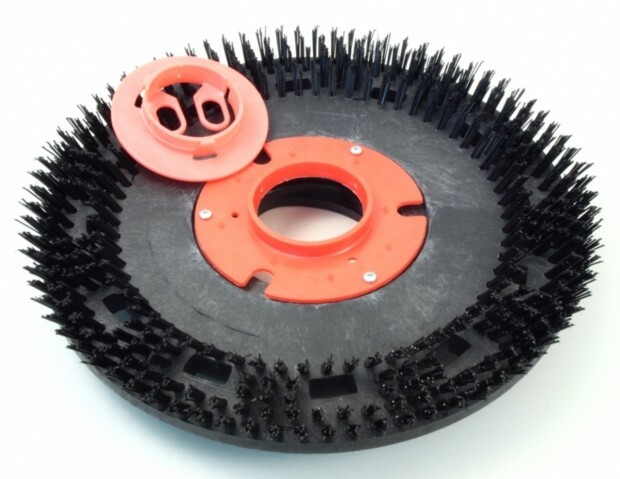 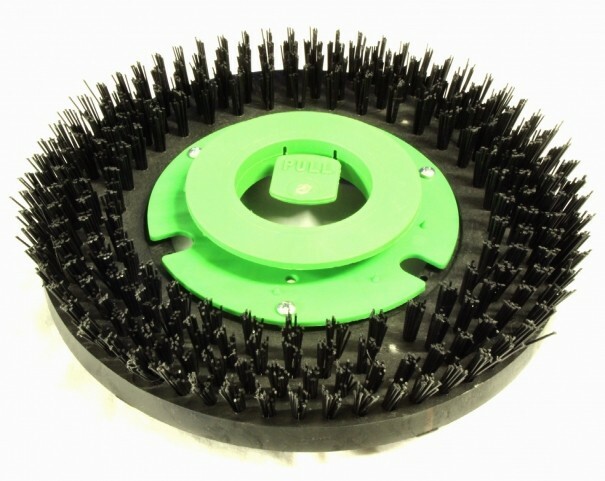 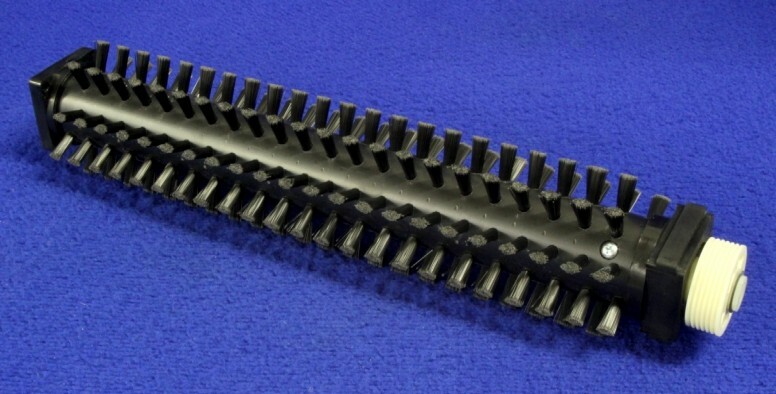 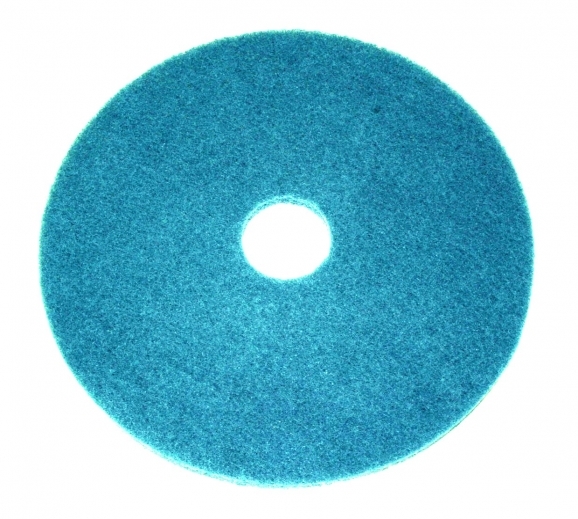 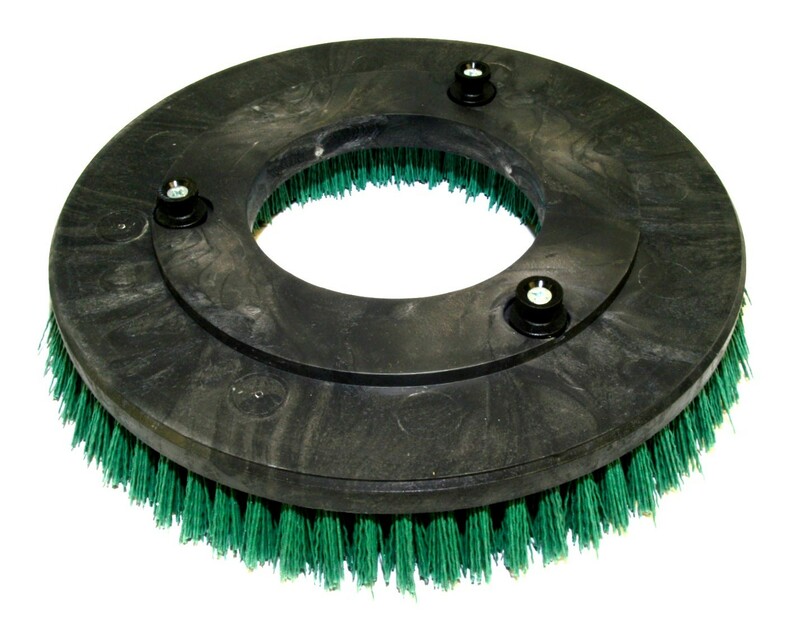 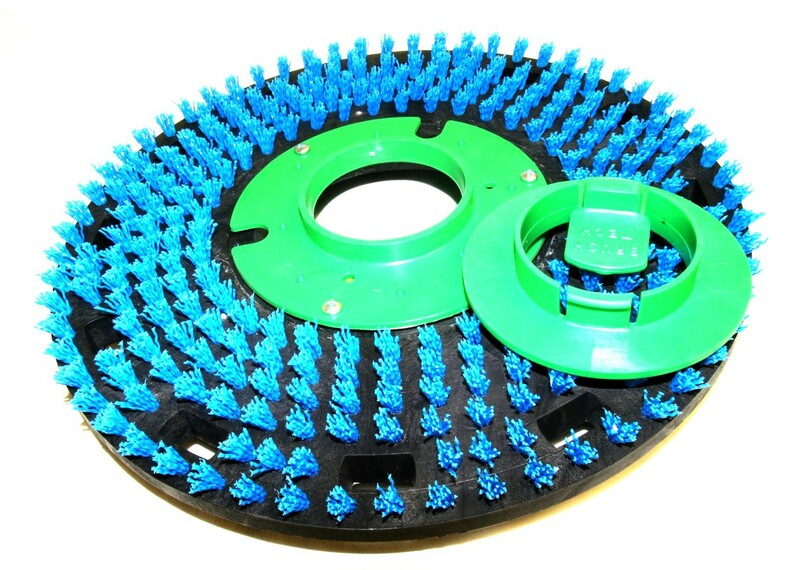 56505952 BRUSH, 40" 12 D.R. 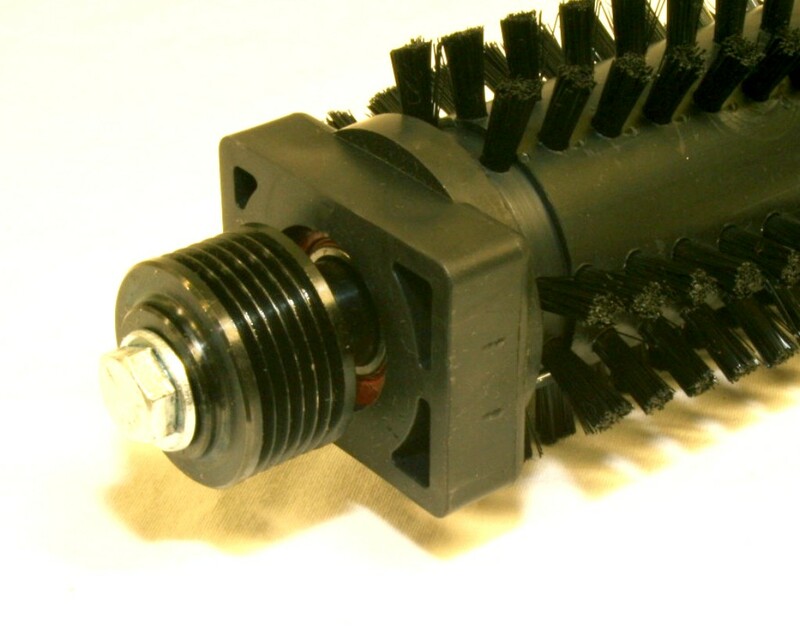 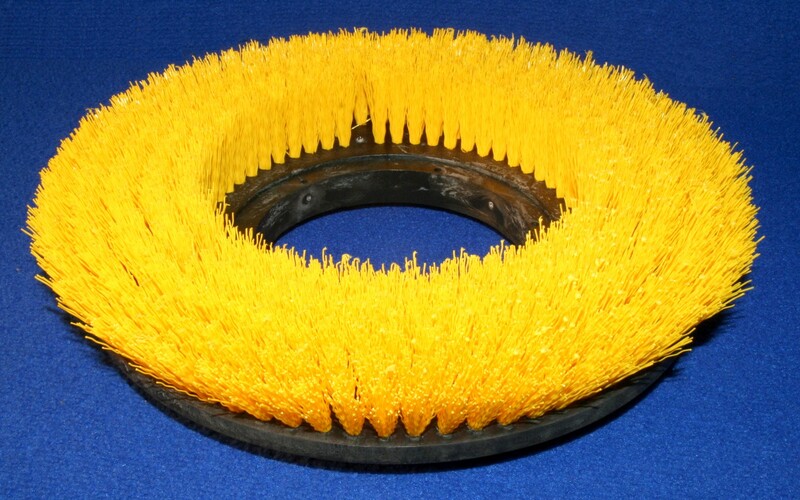 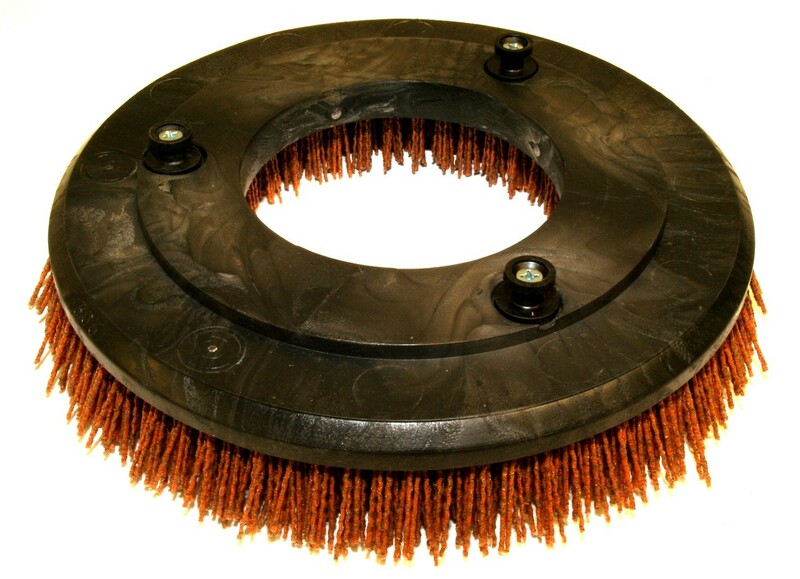 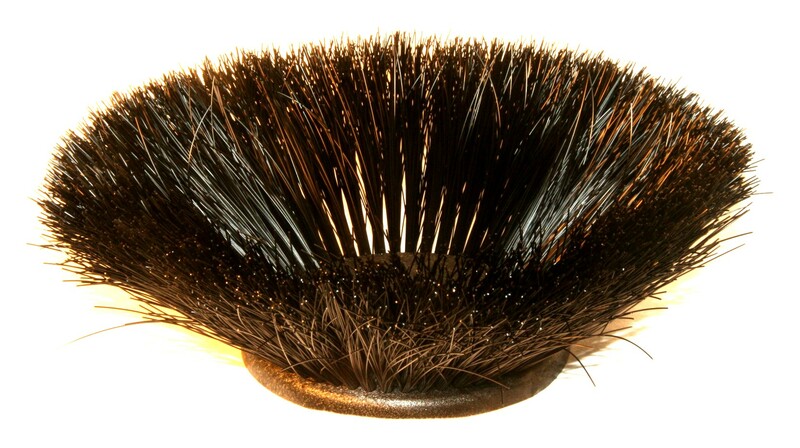 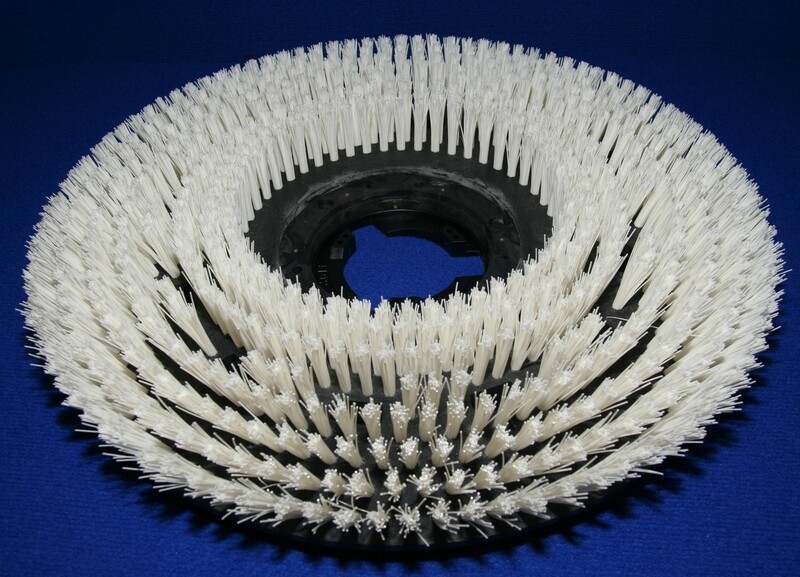 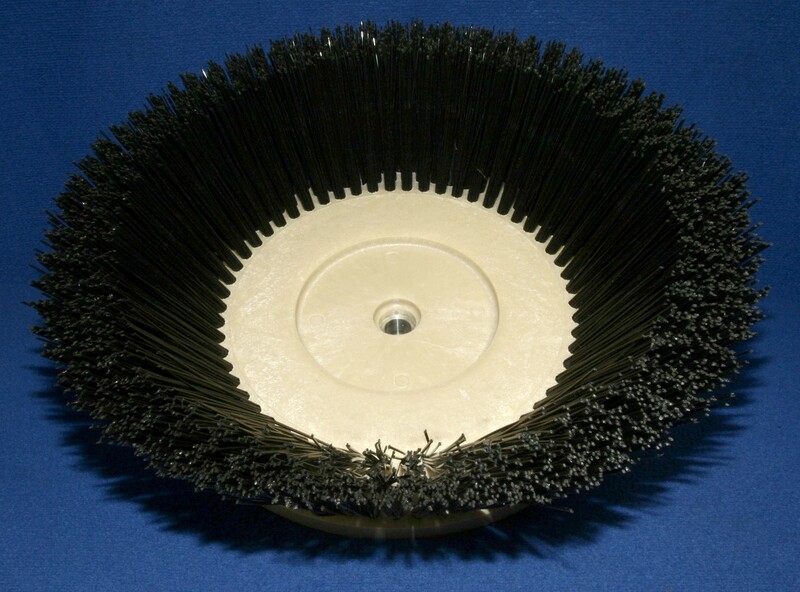 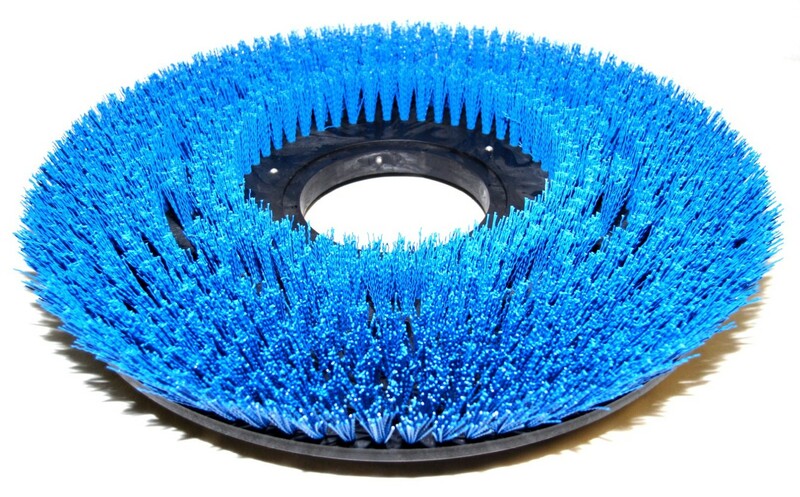 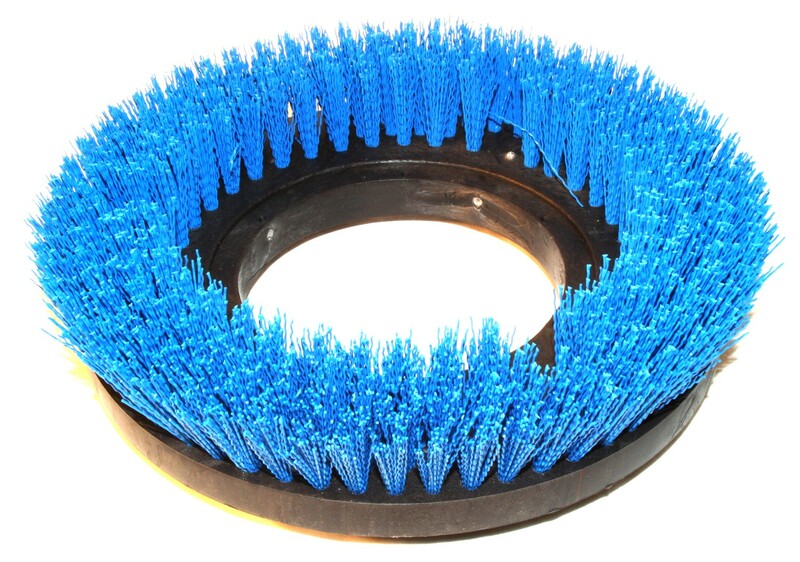 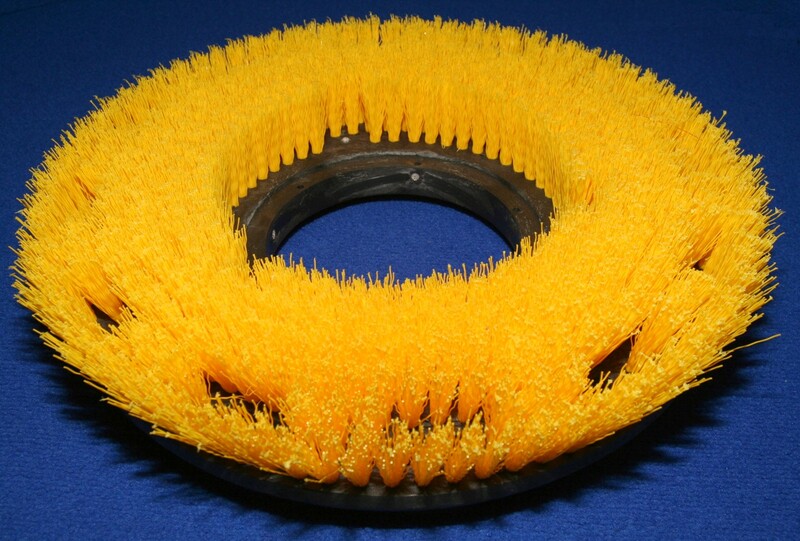 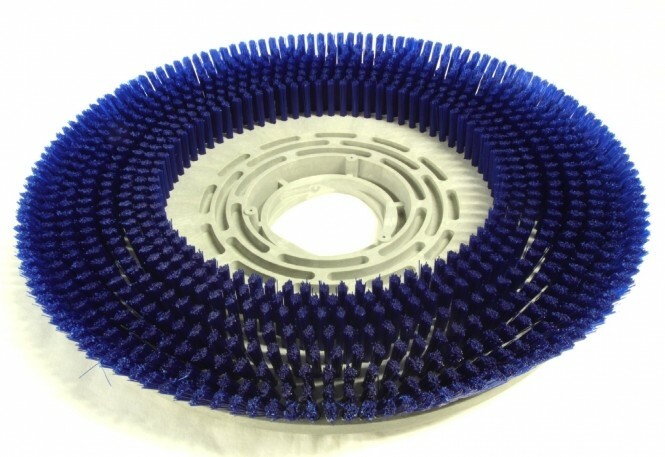 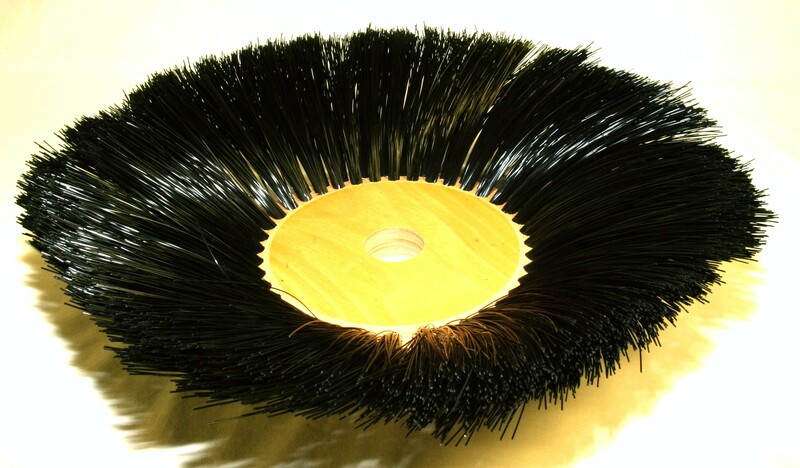 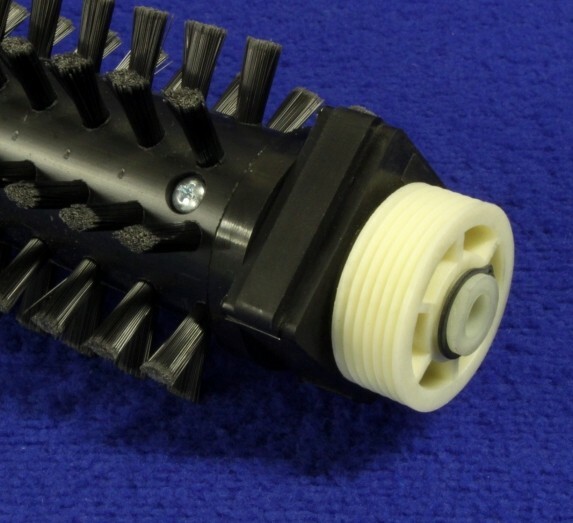 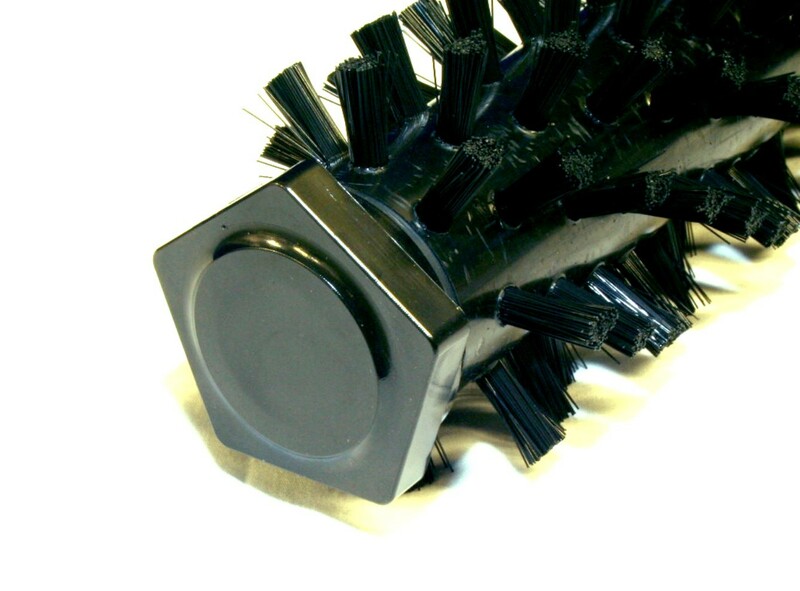 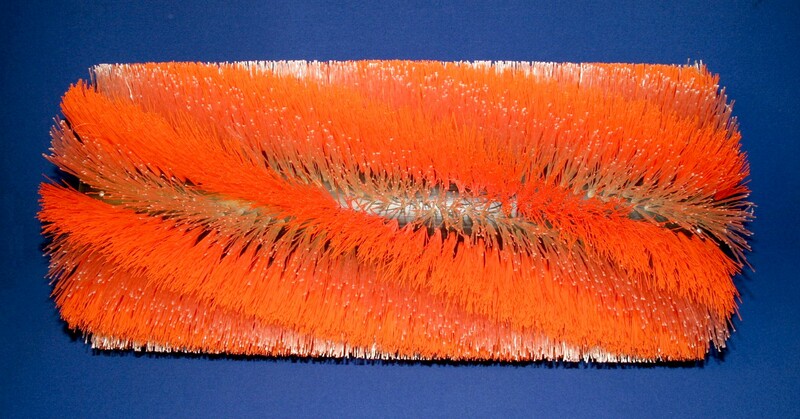 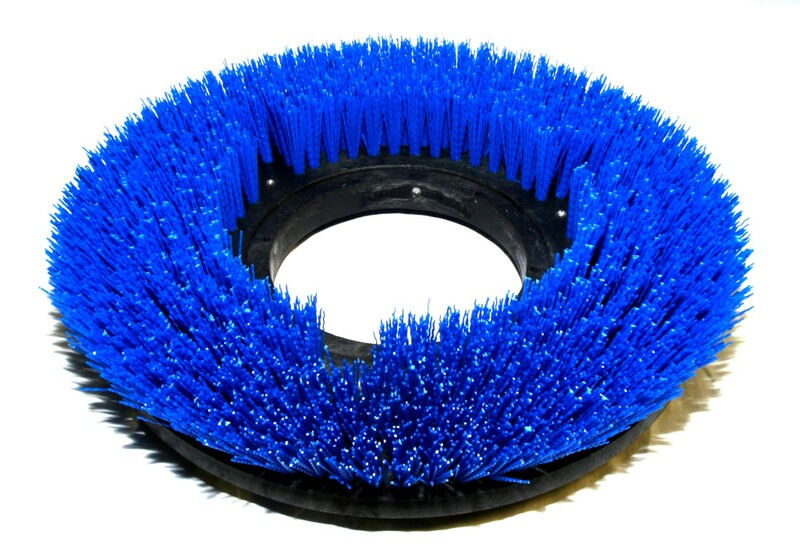 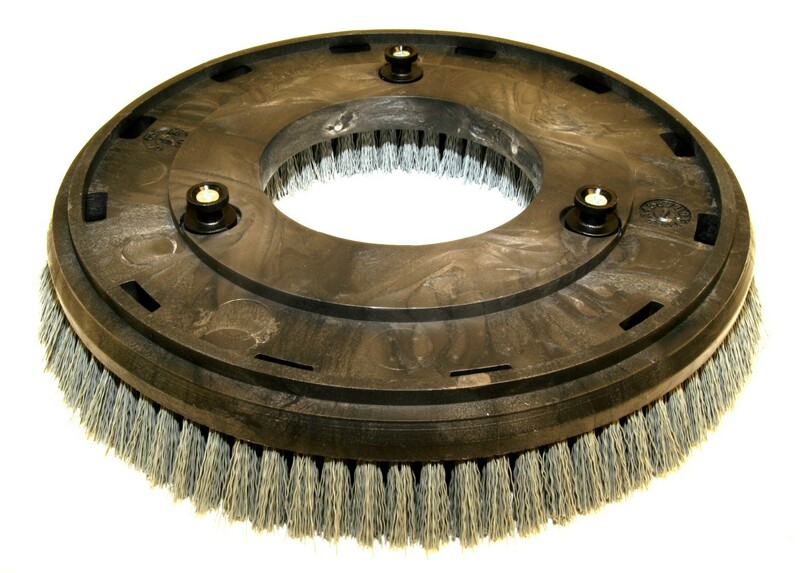 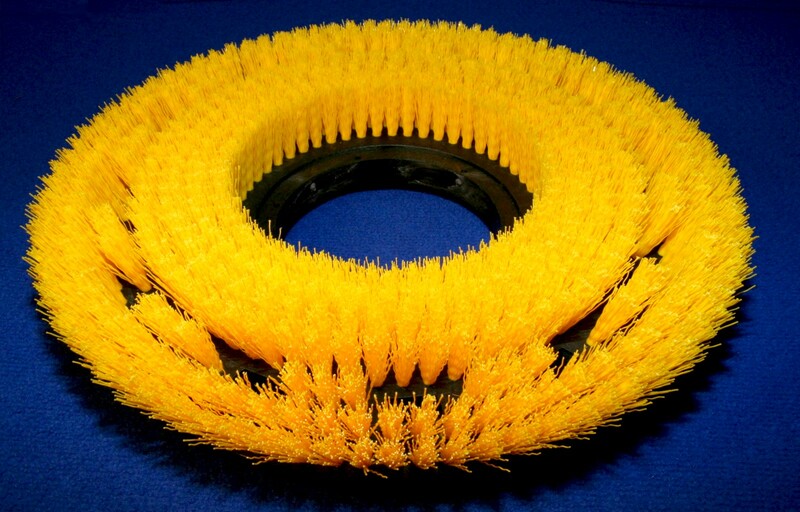 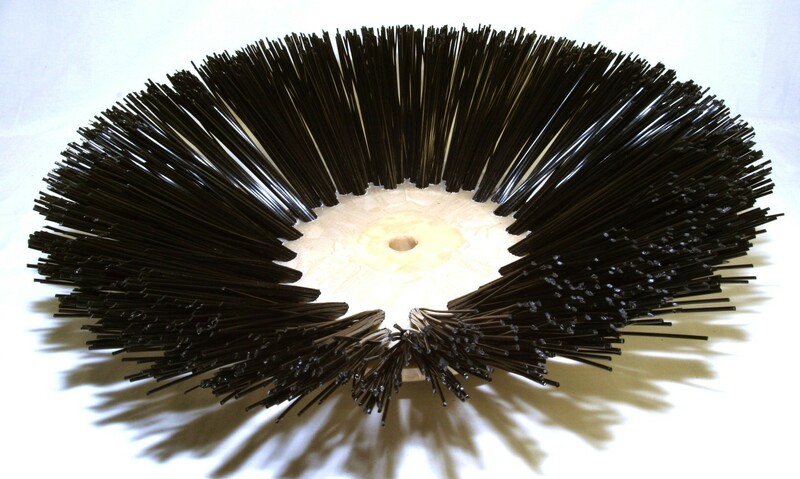 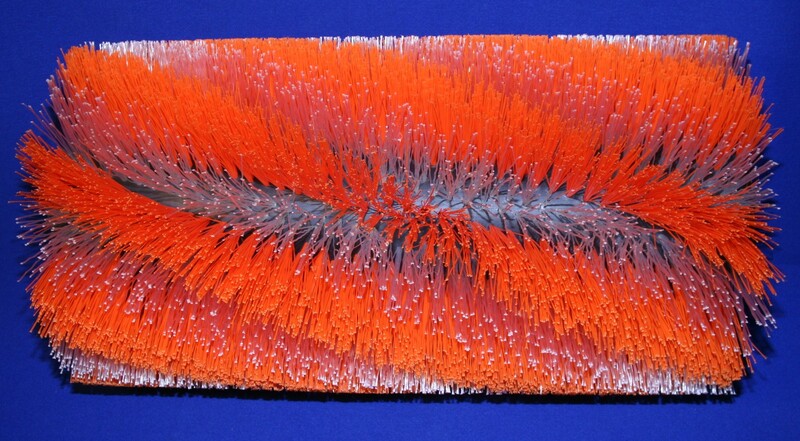 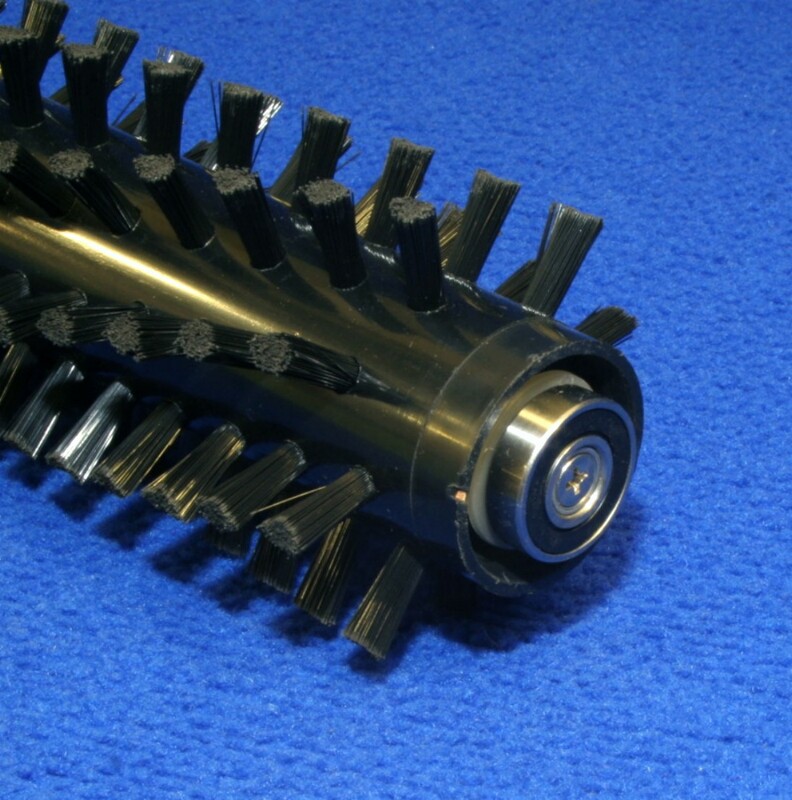 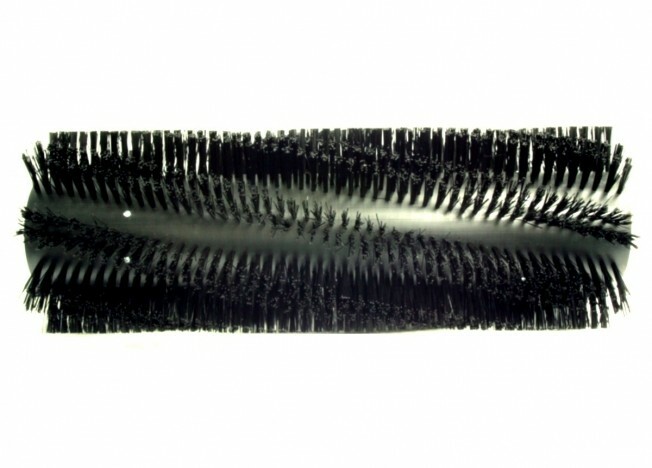 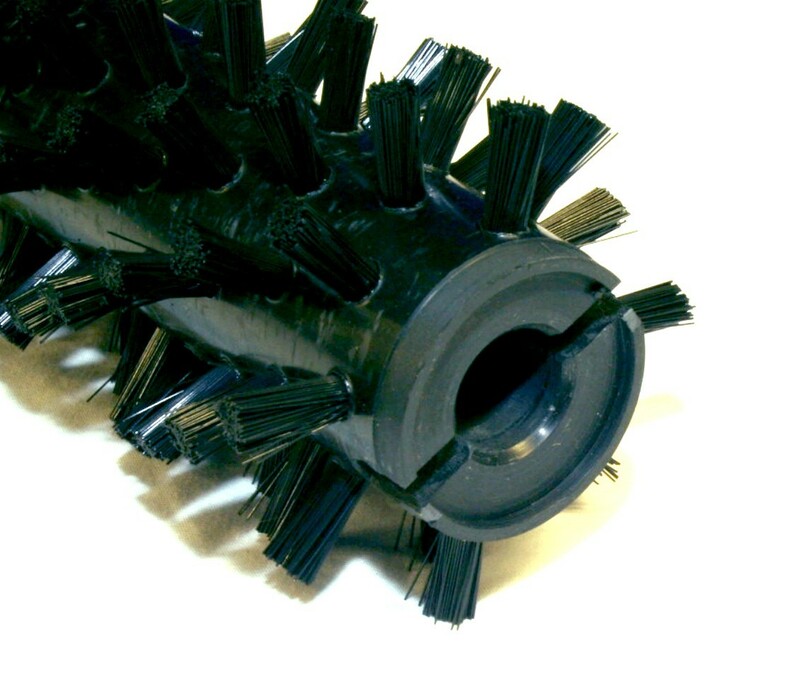 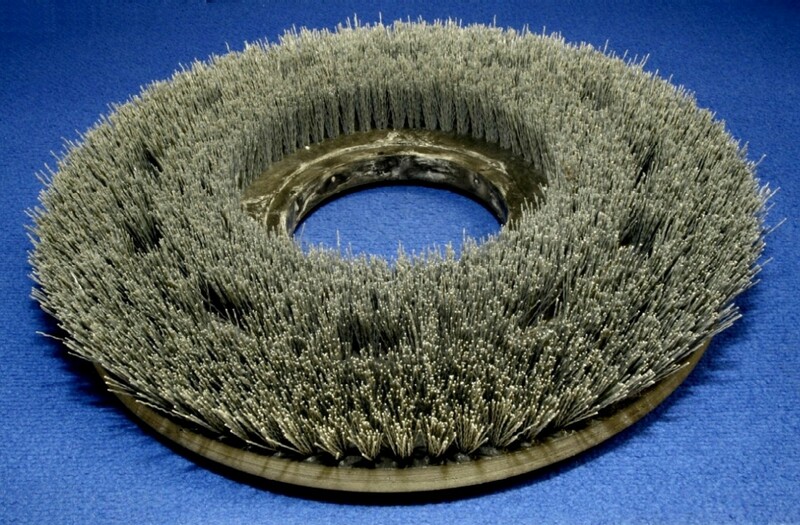 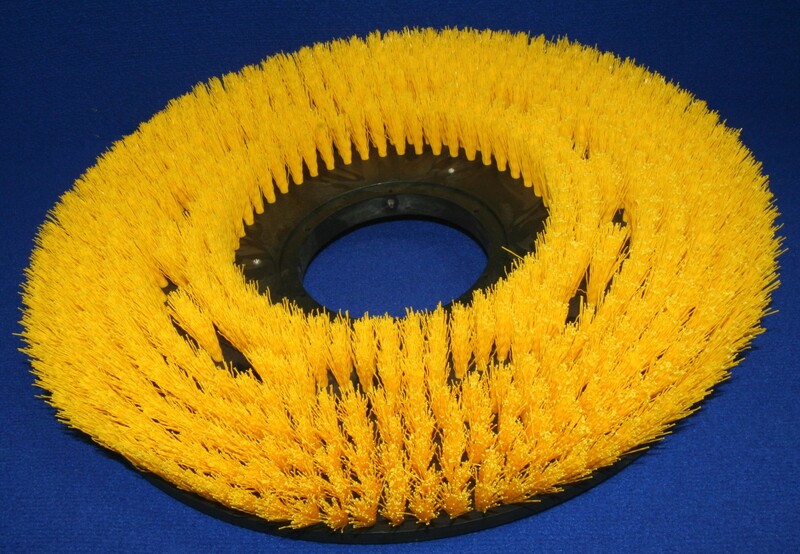 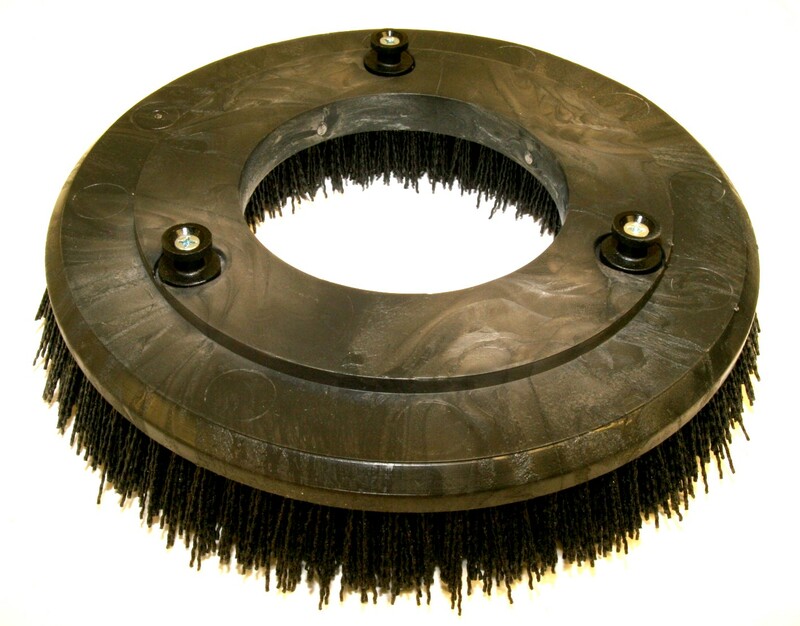 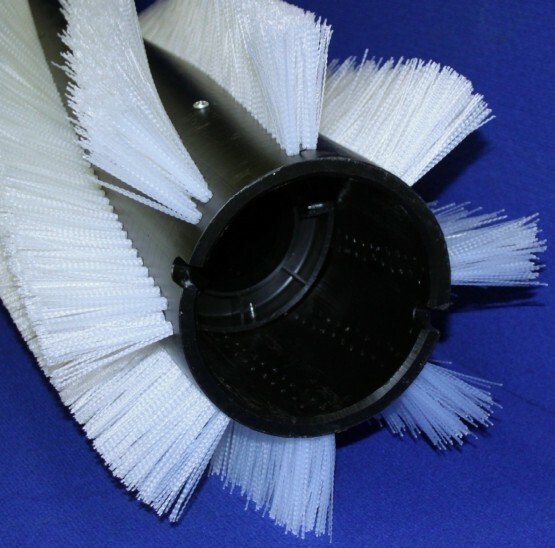 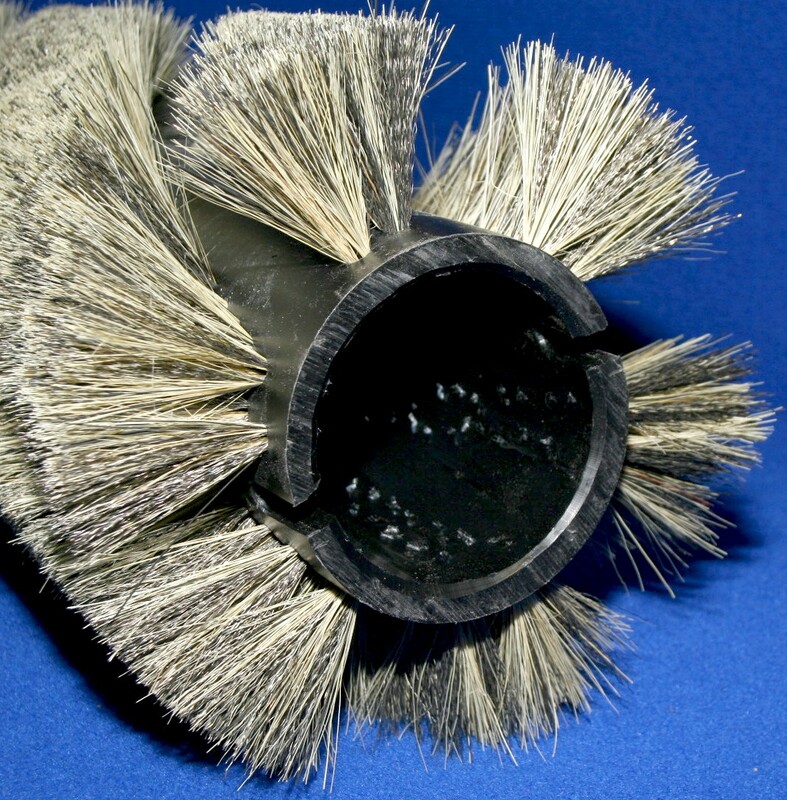 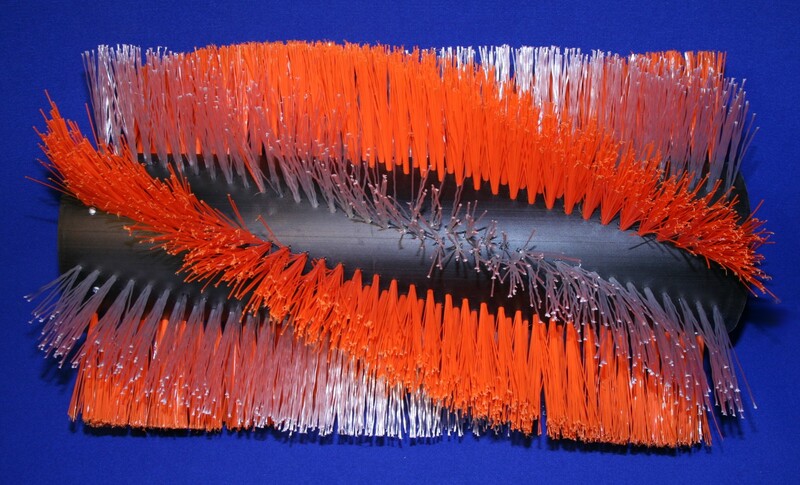 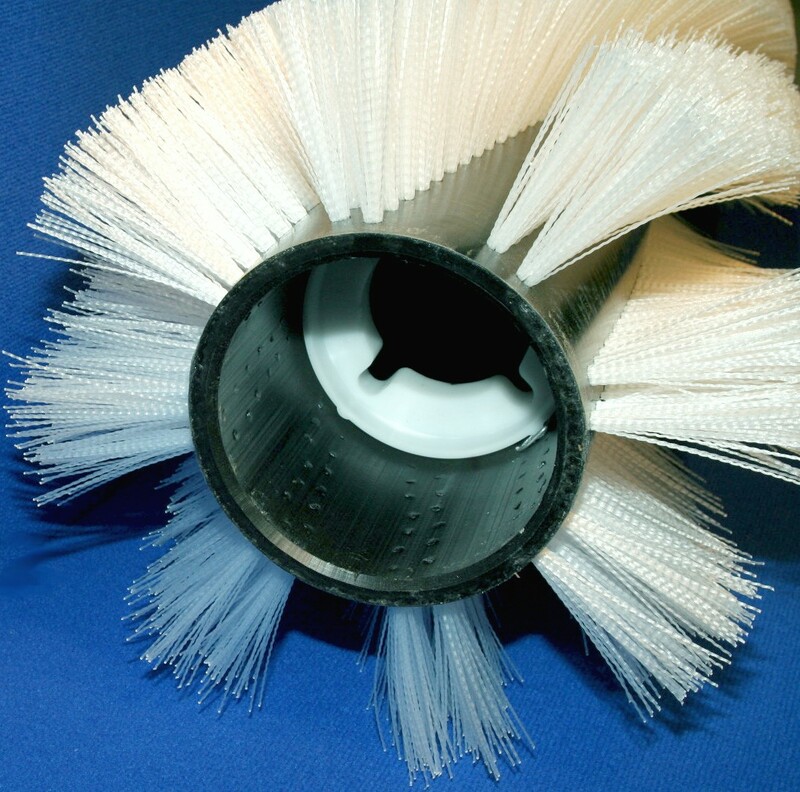 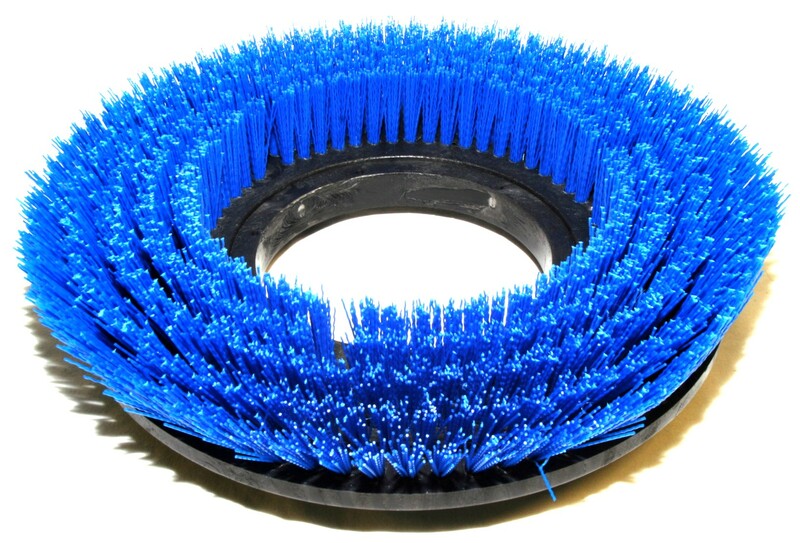 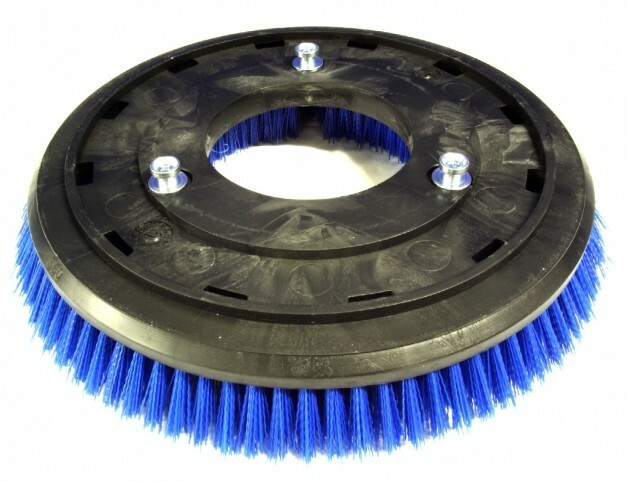 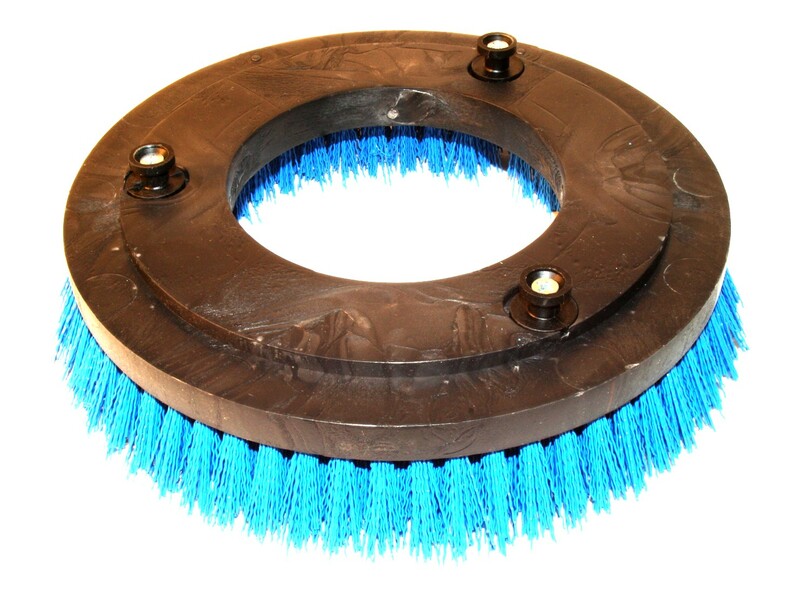 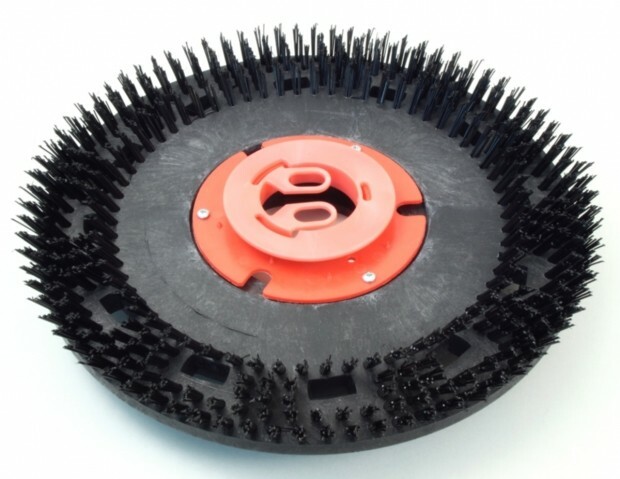 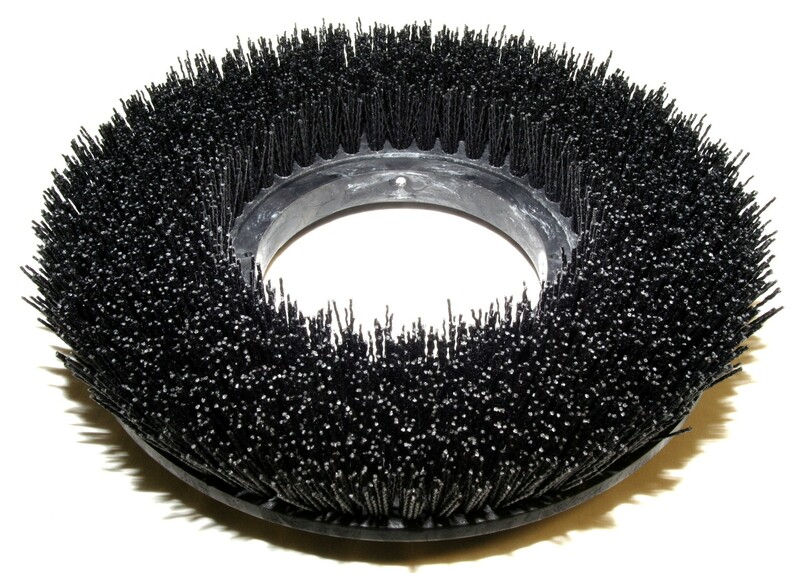 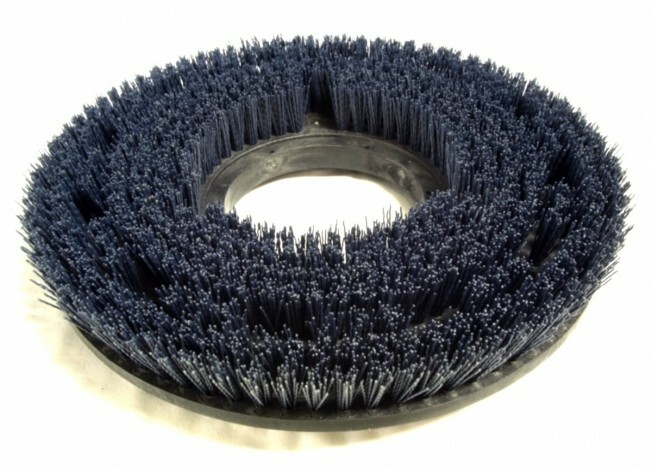 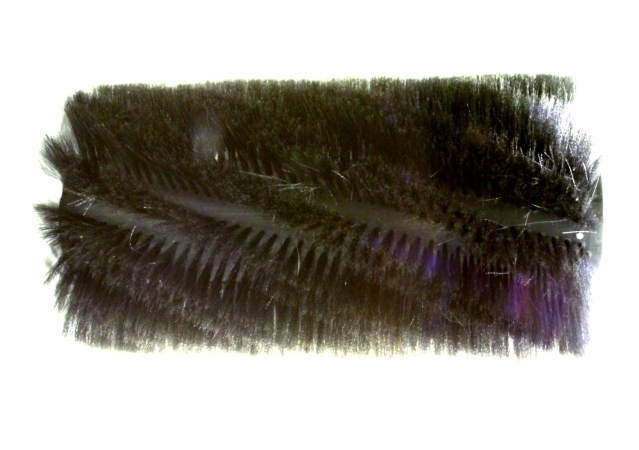 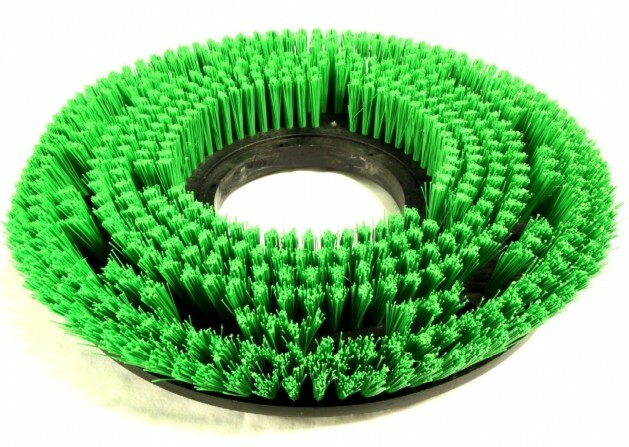 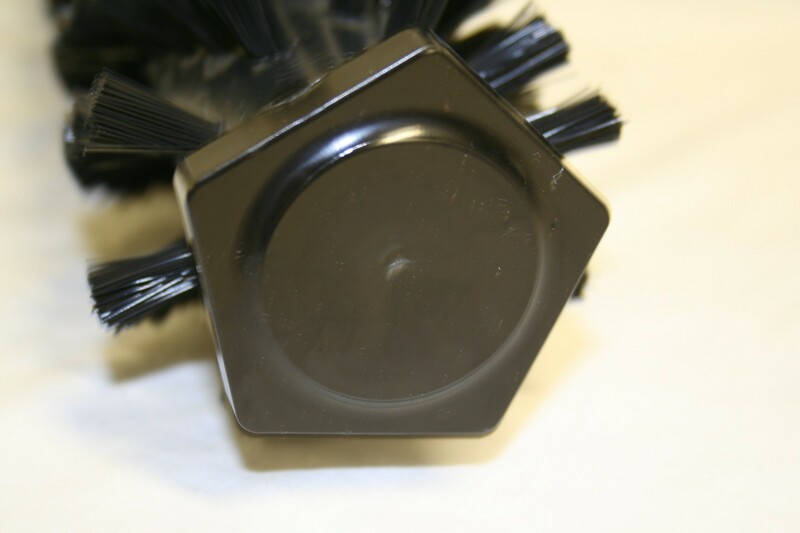 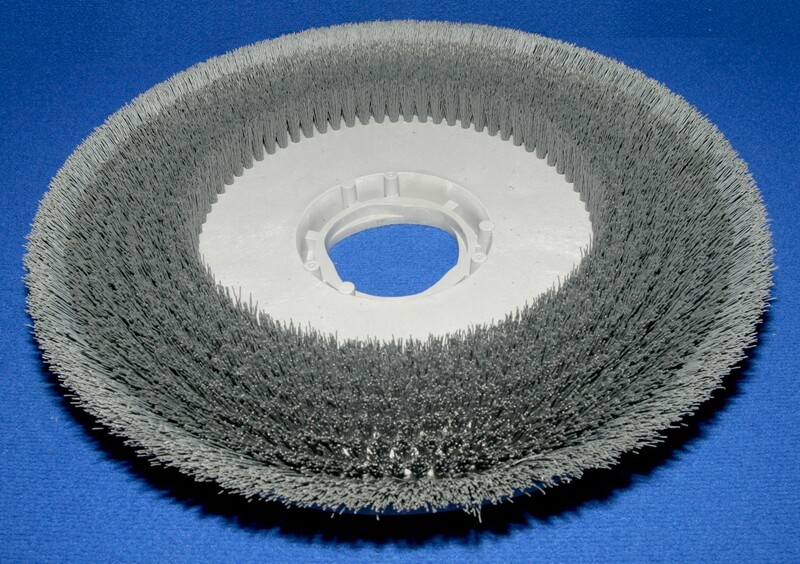 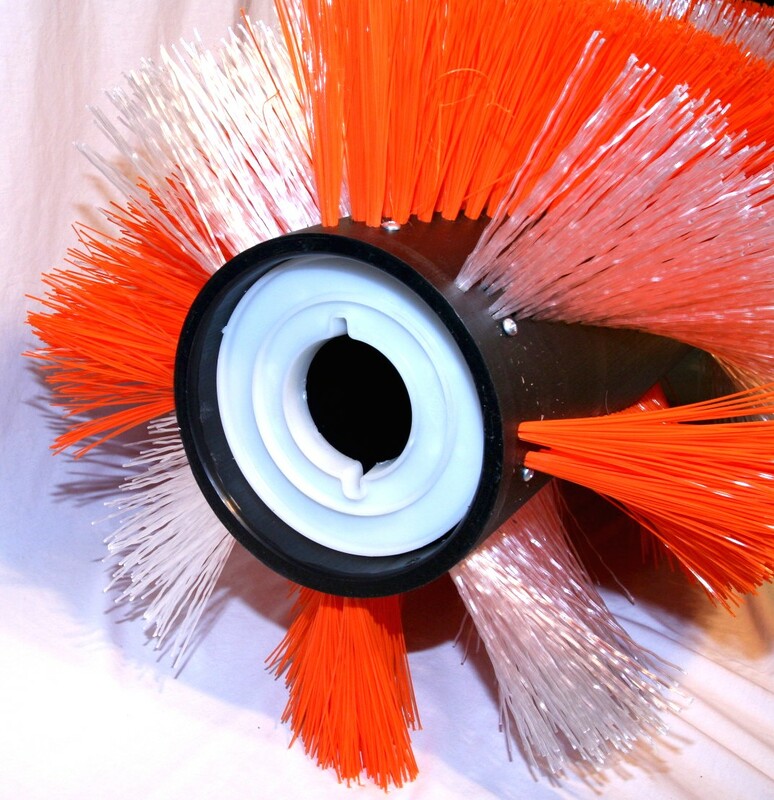 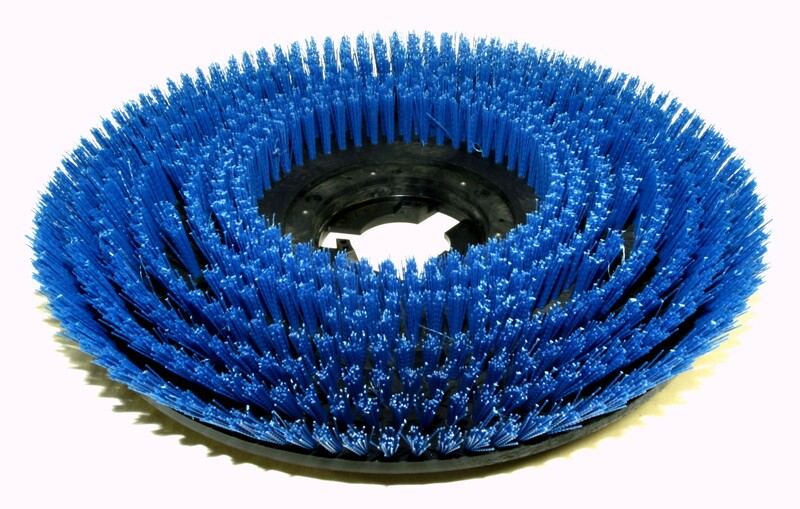 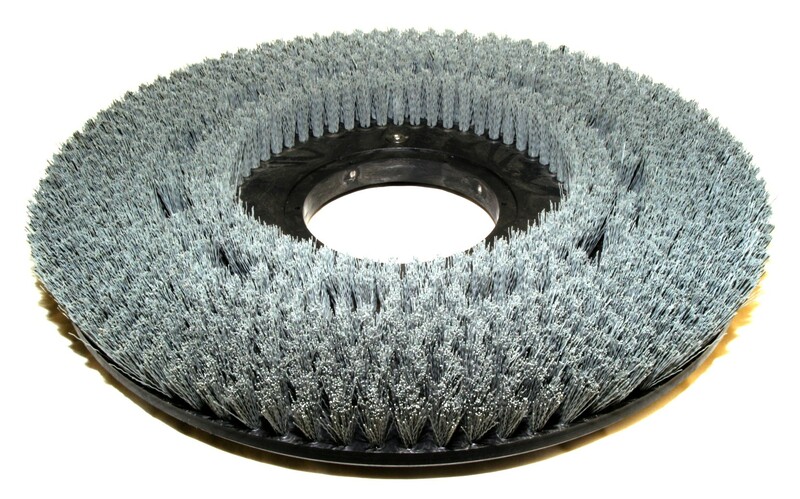 56505953 BRUSH, 40" 8 D.R. 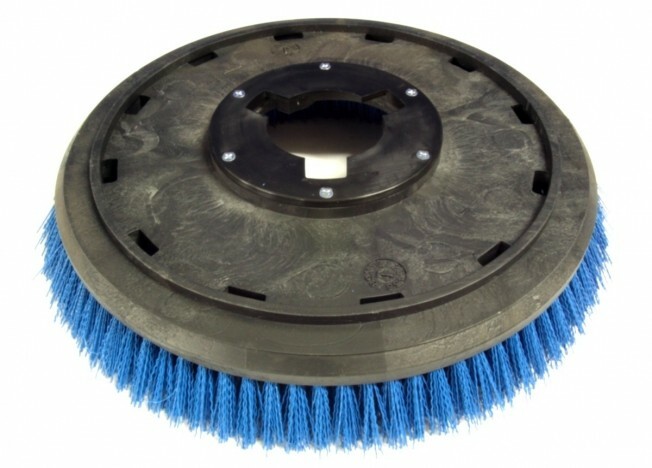 56505954 BROOM, 40" 8 D.R. 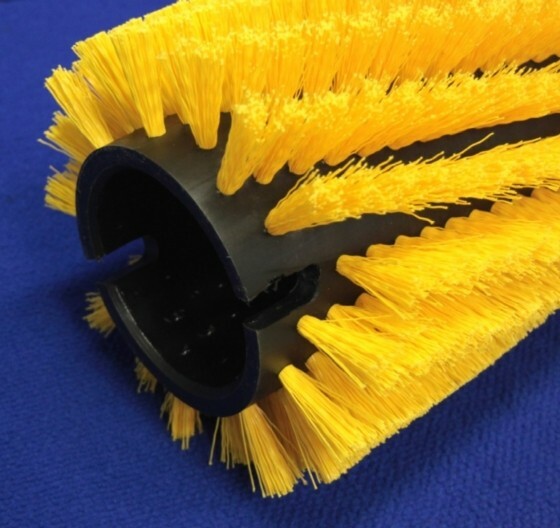 56507341 BROOM, 50" 12 D.R. 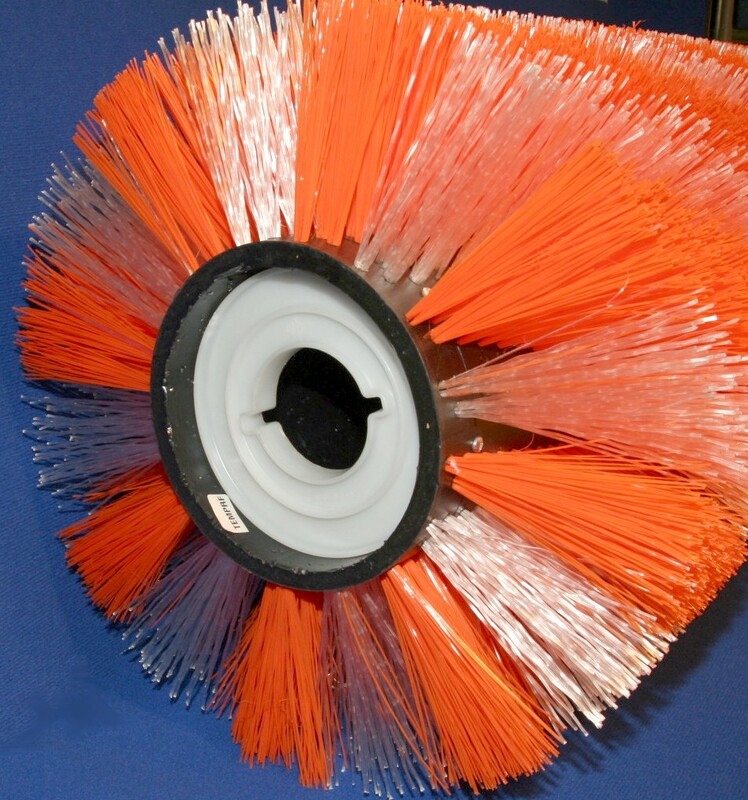 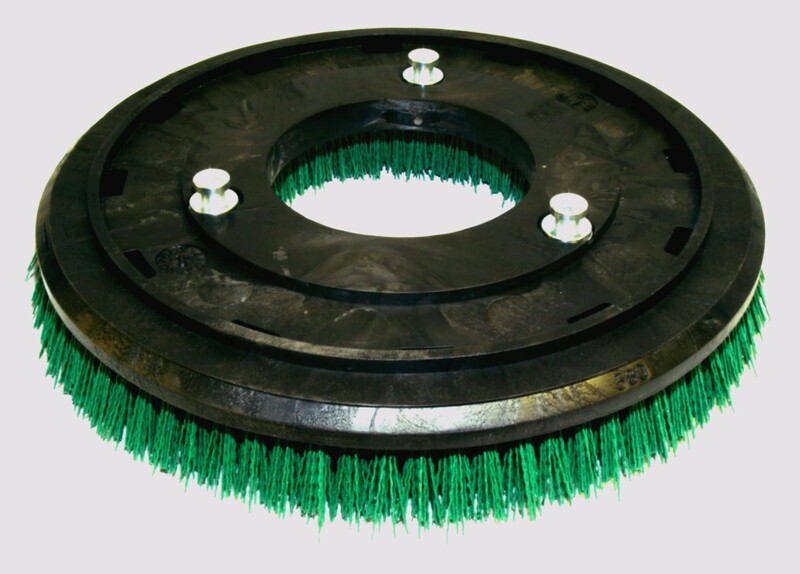 56507342 BROOM, 50" 12 D.R. 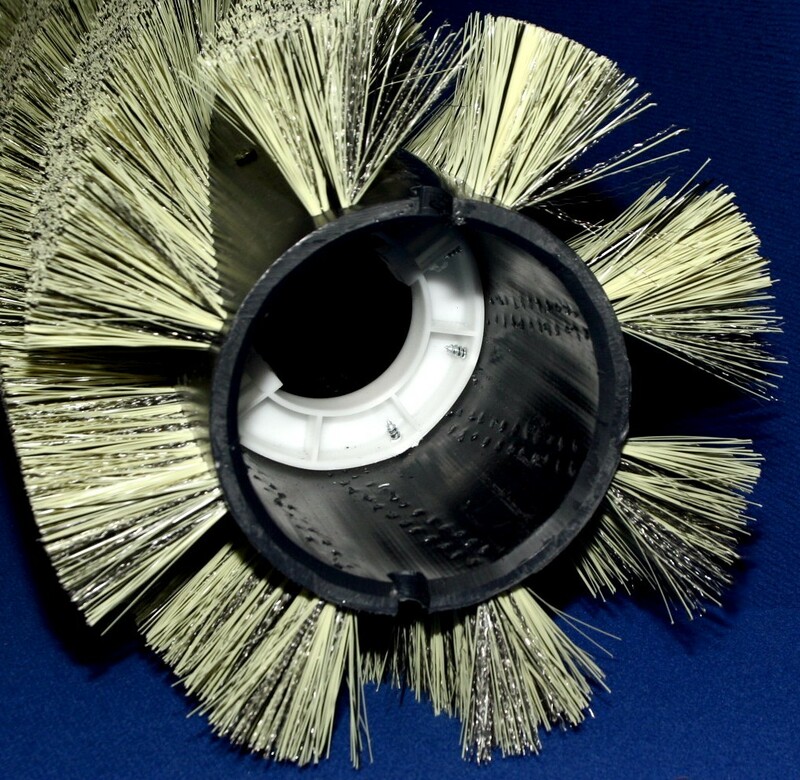 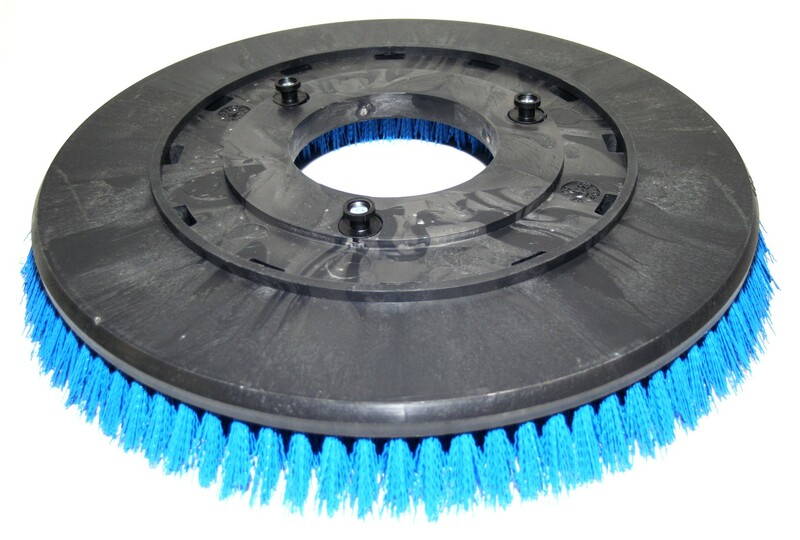 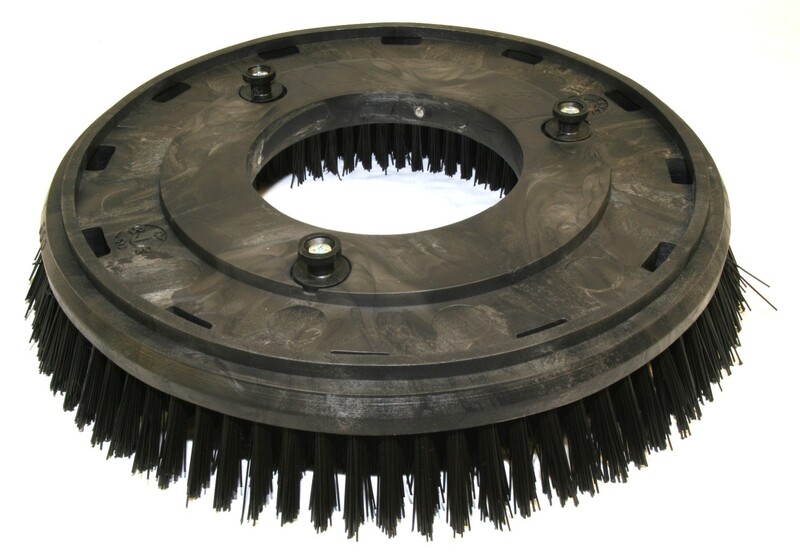 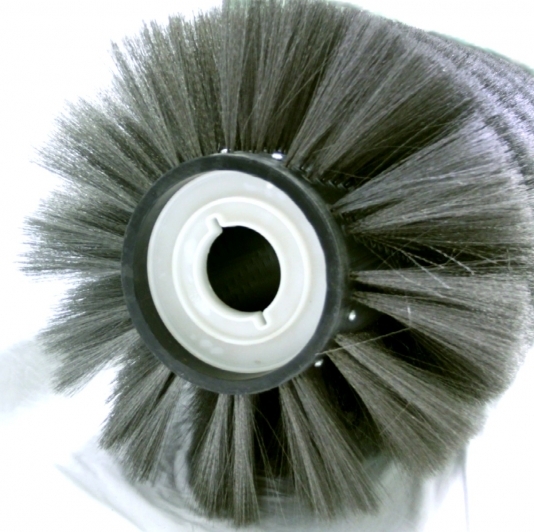 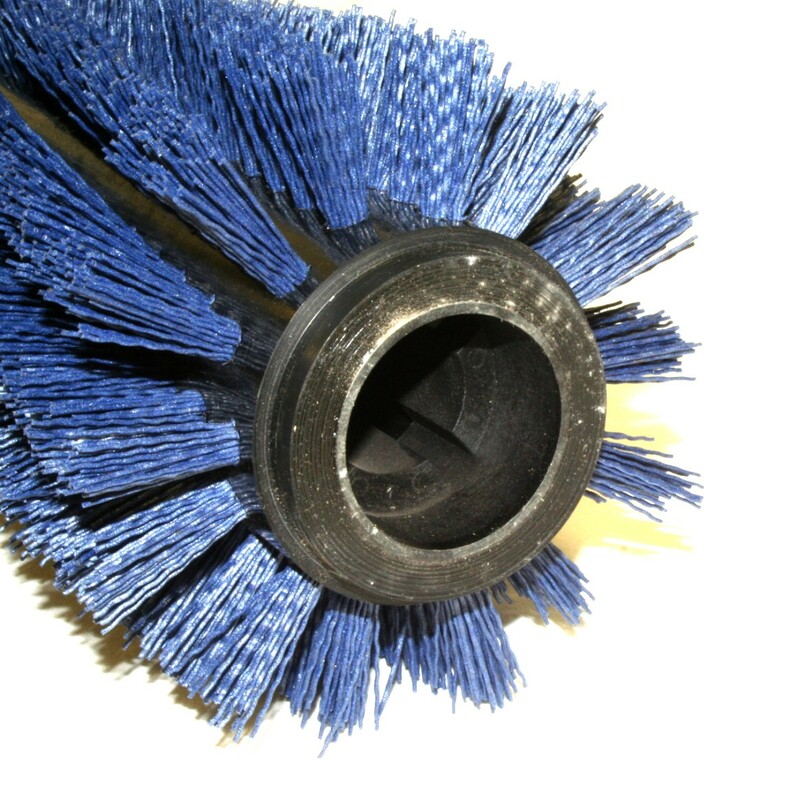 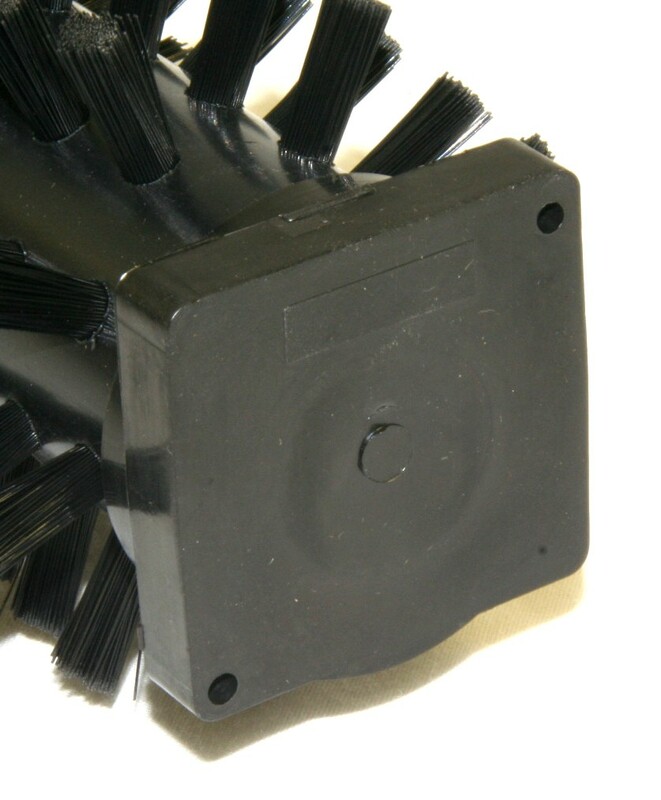 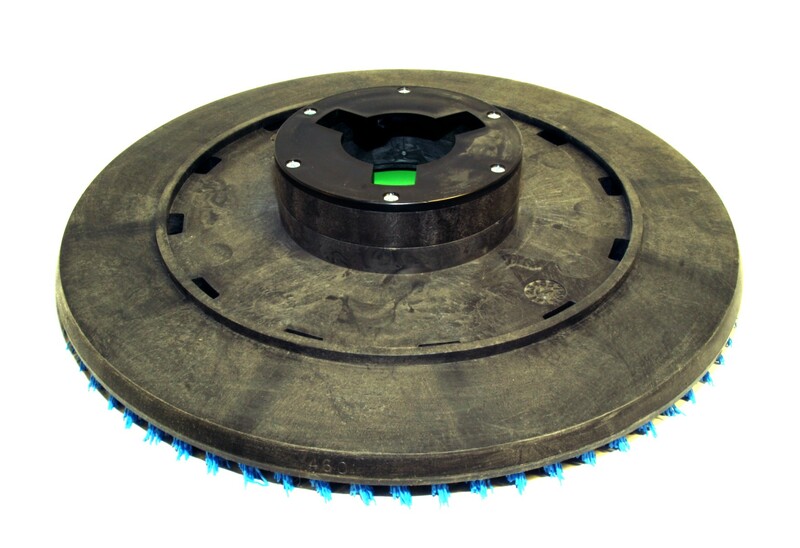 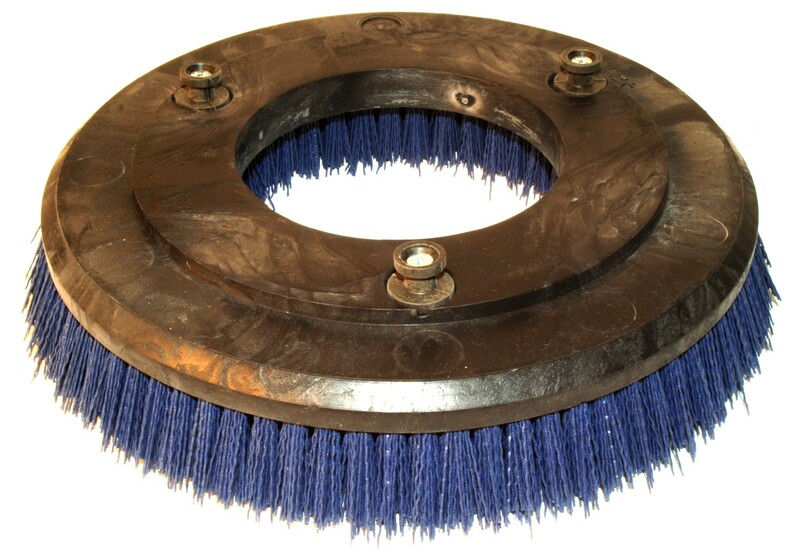 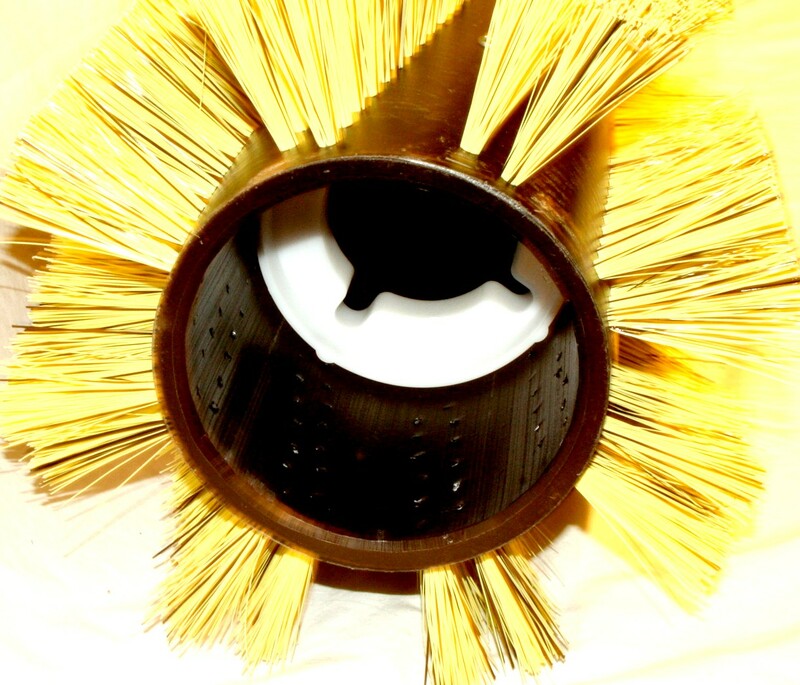 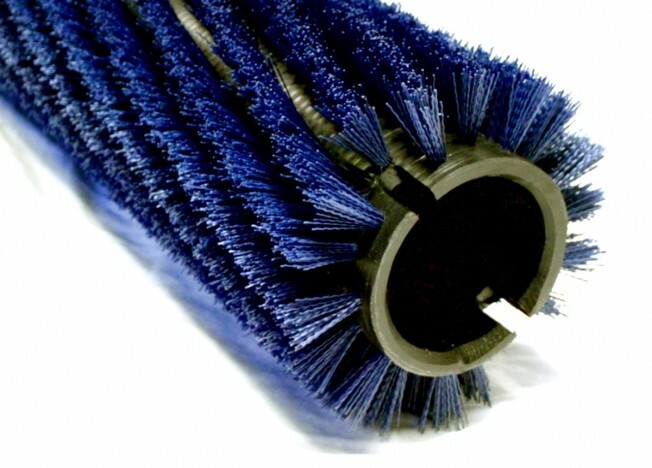 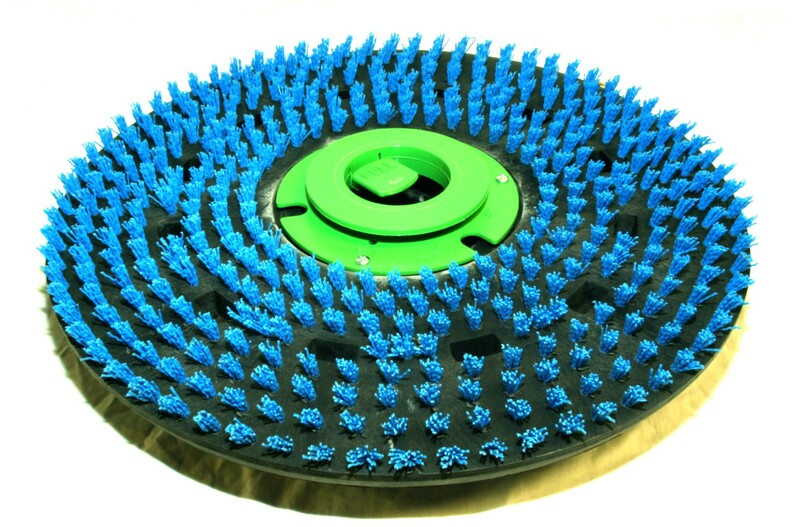 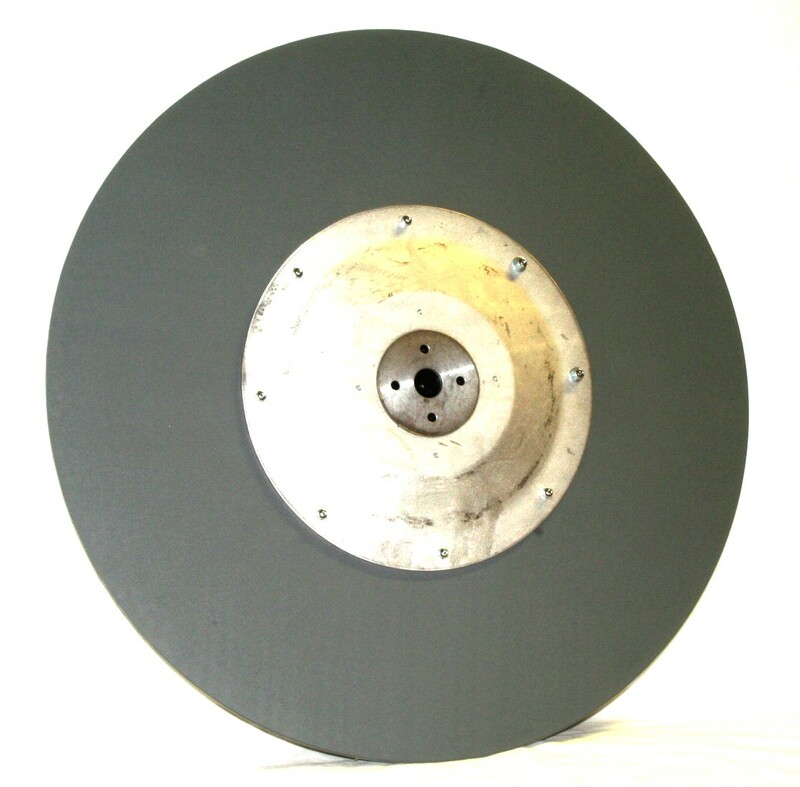 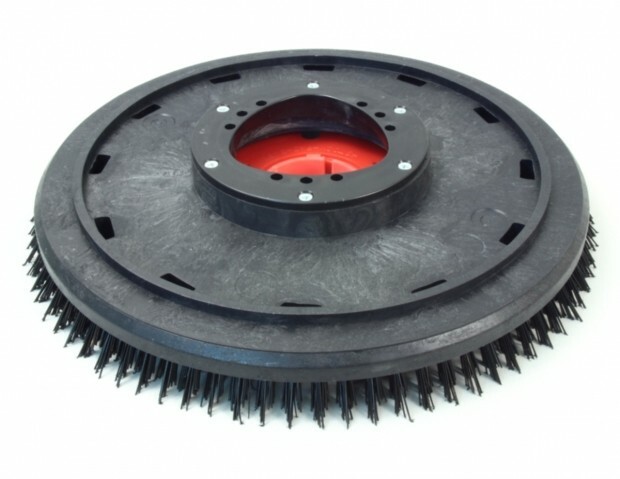 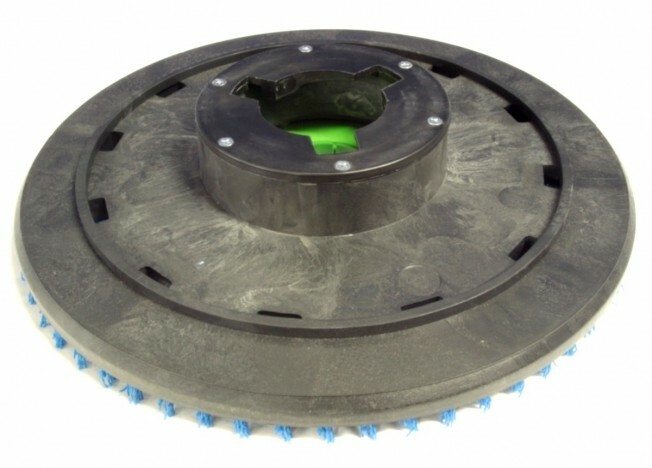 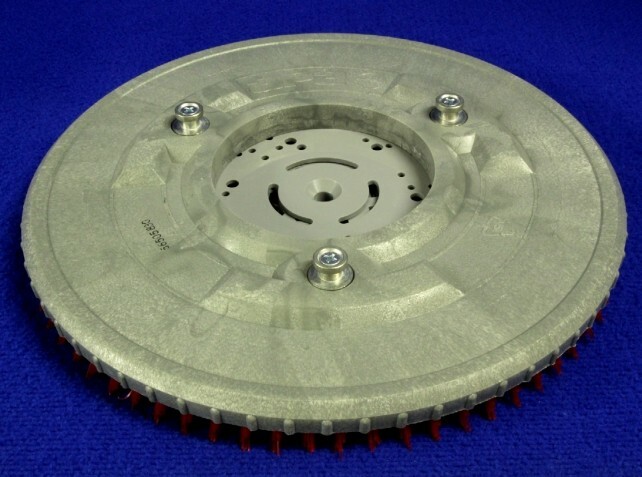 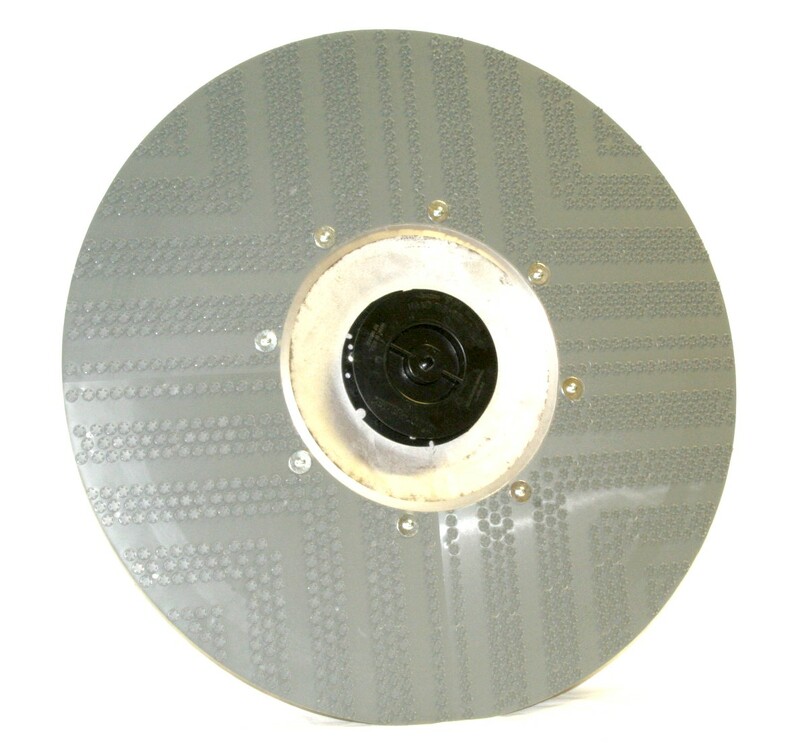 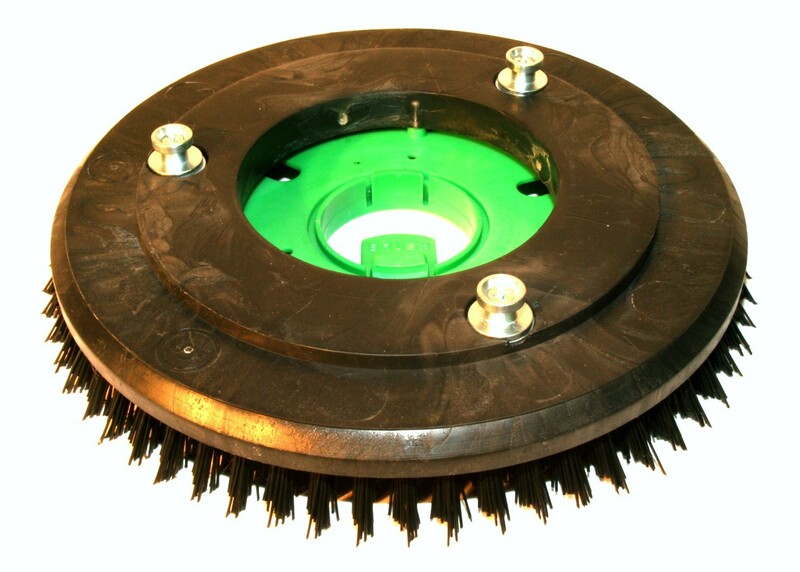 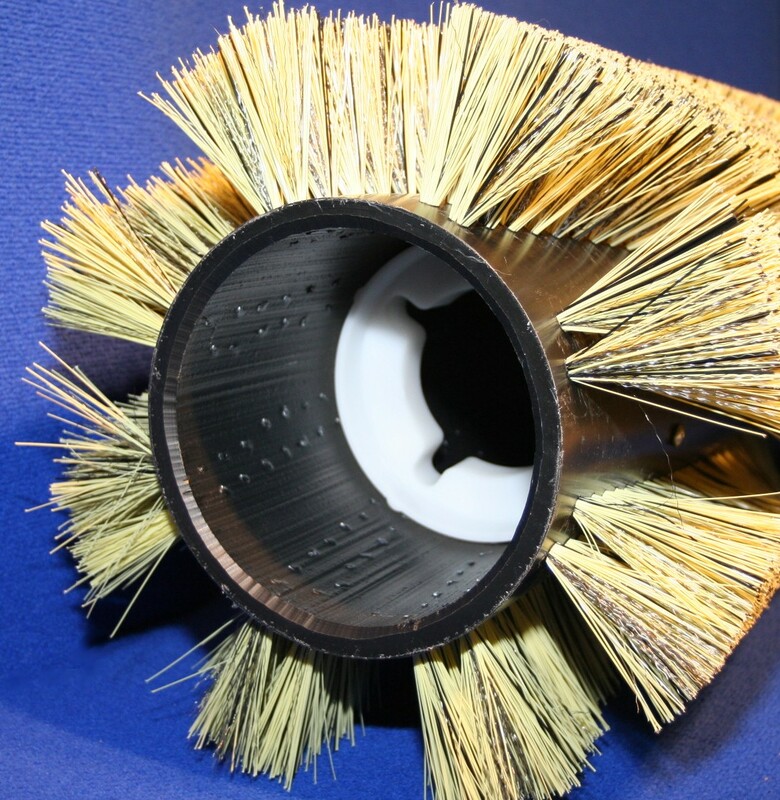 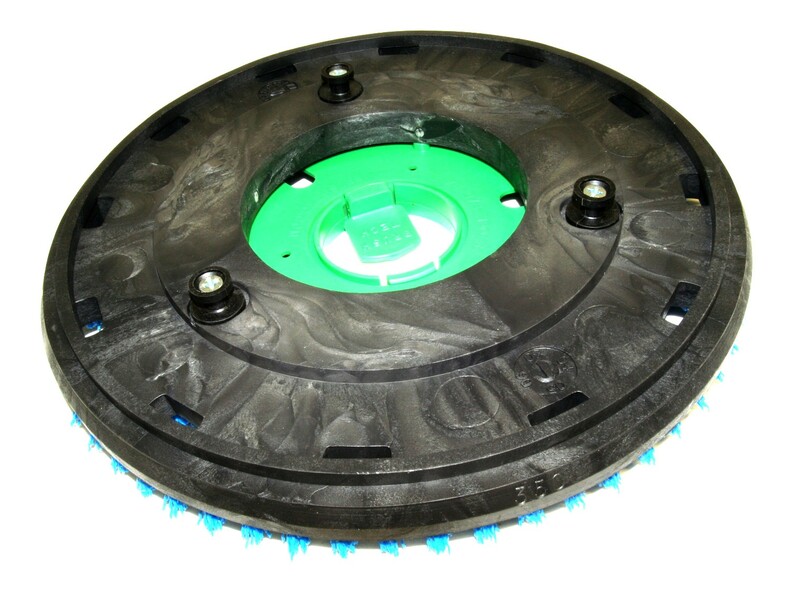 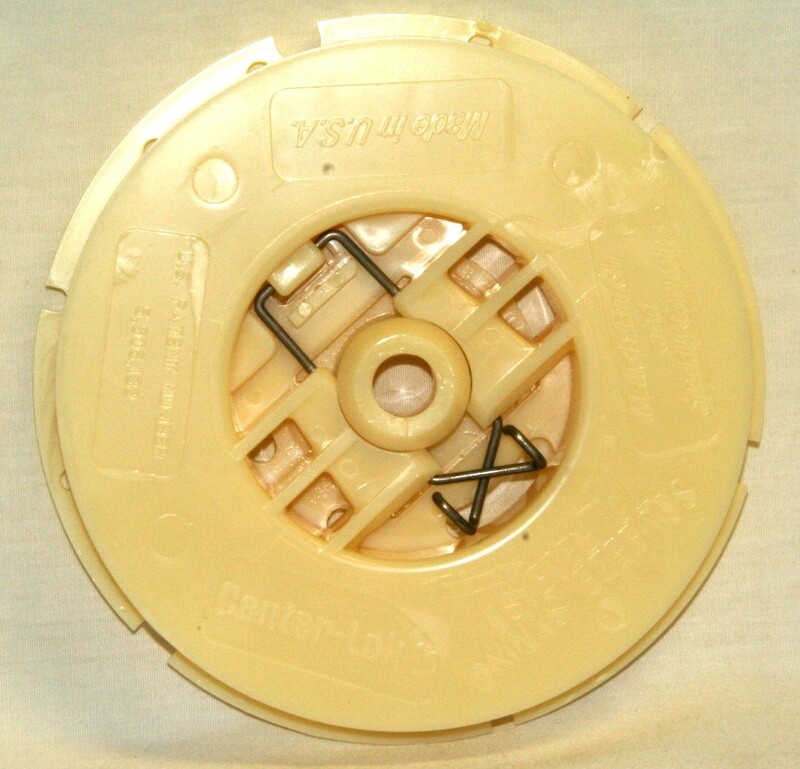 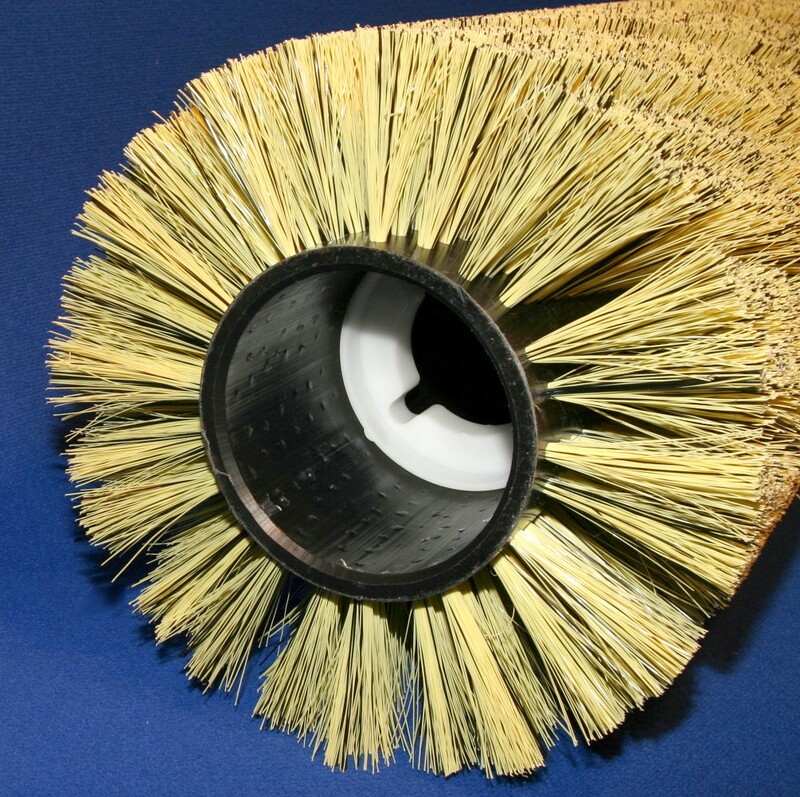 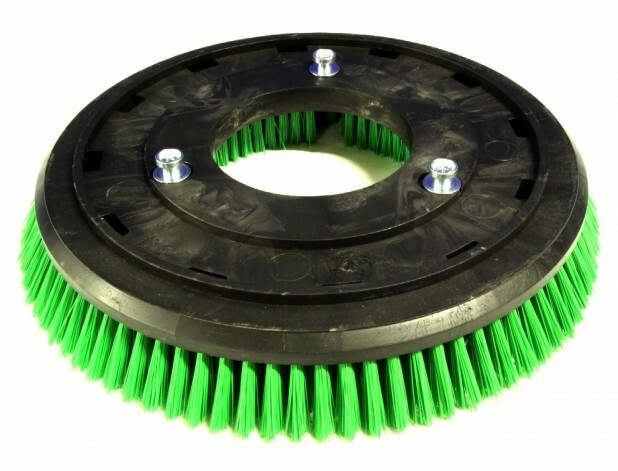 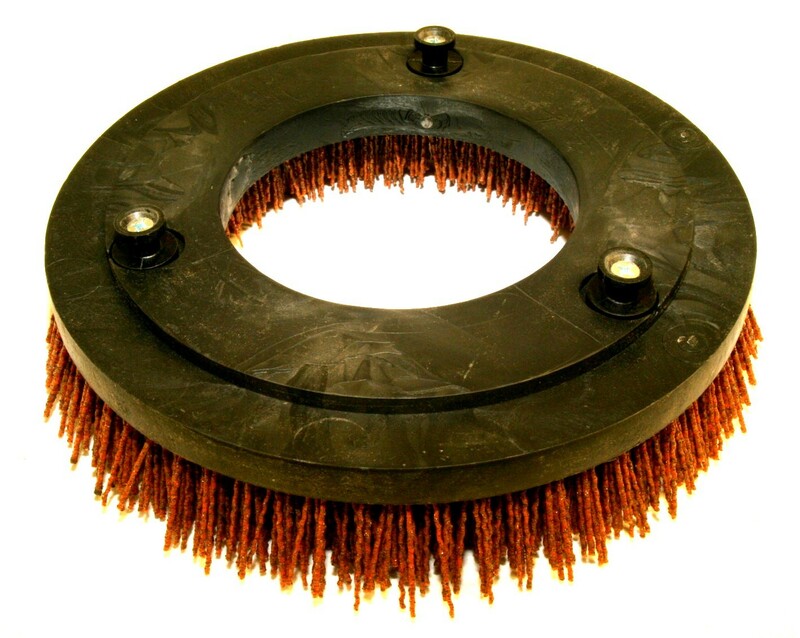 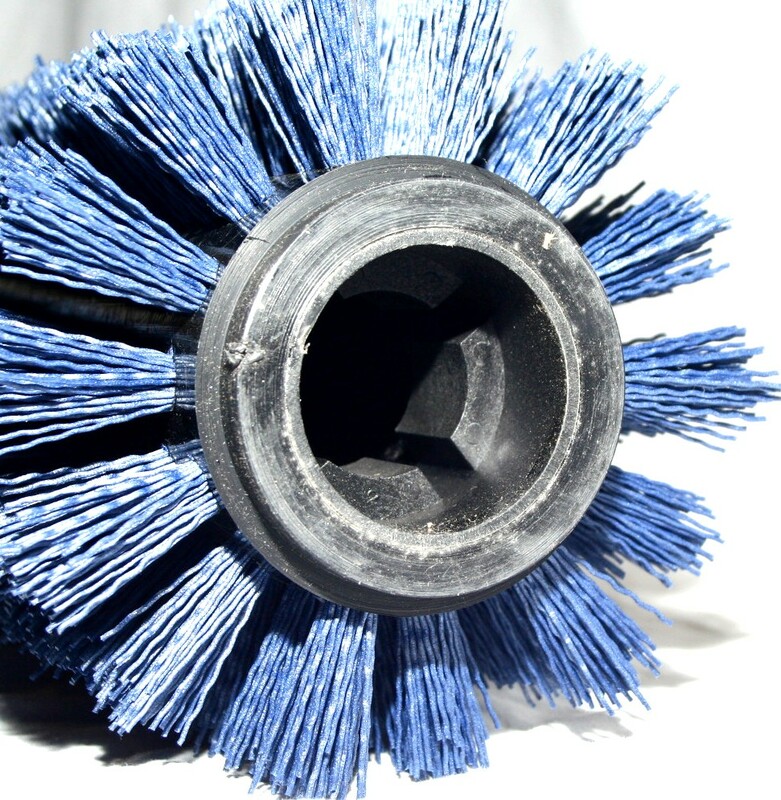 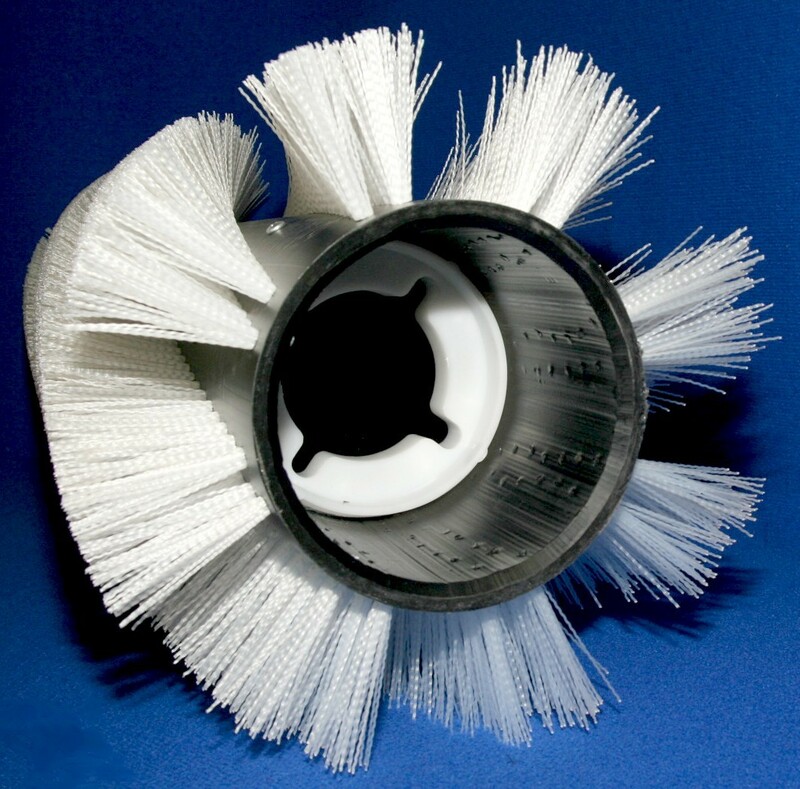 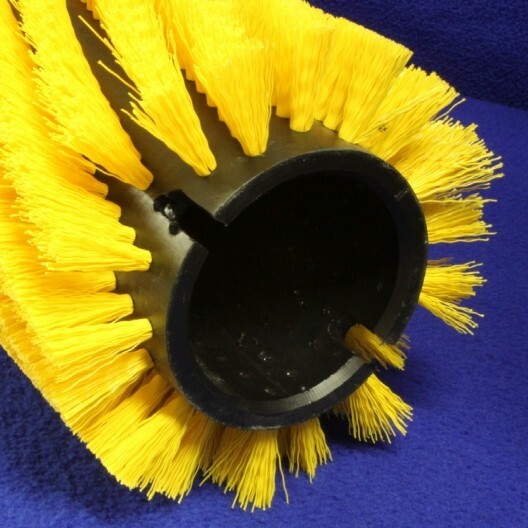 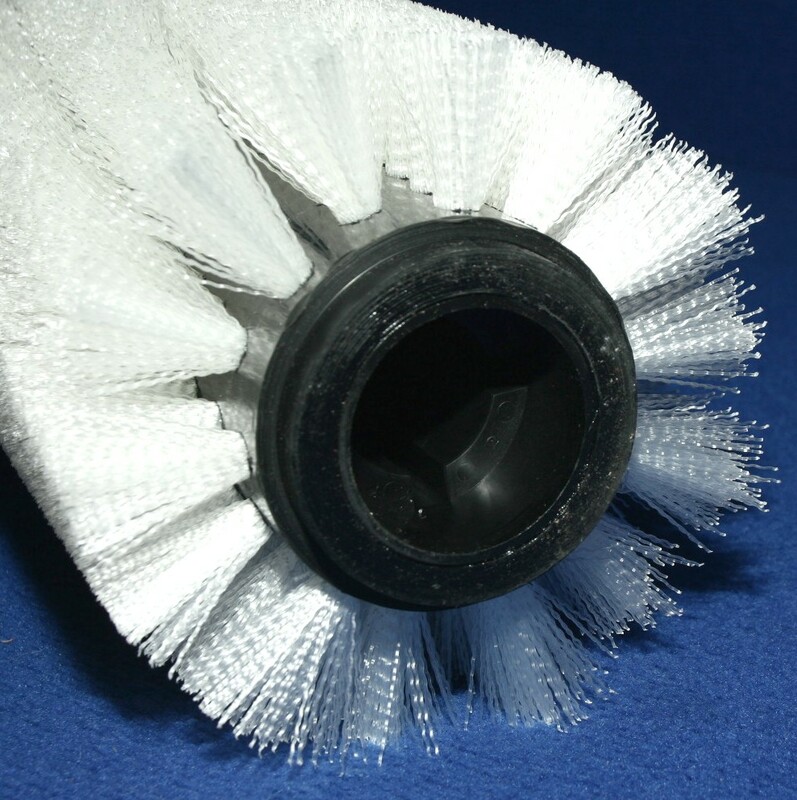 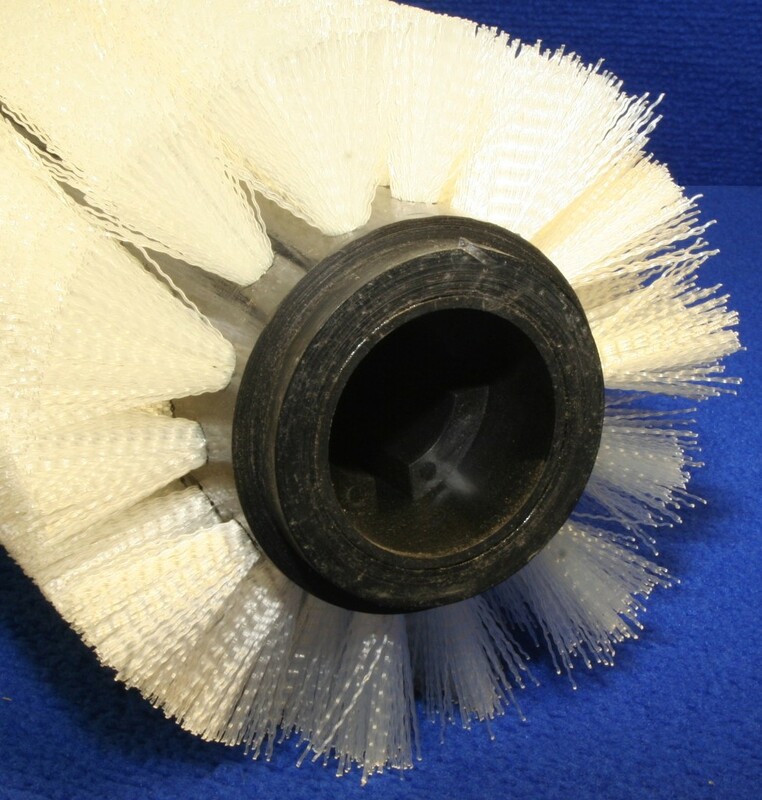 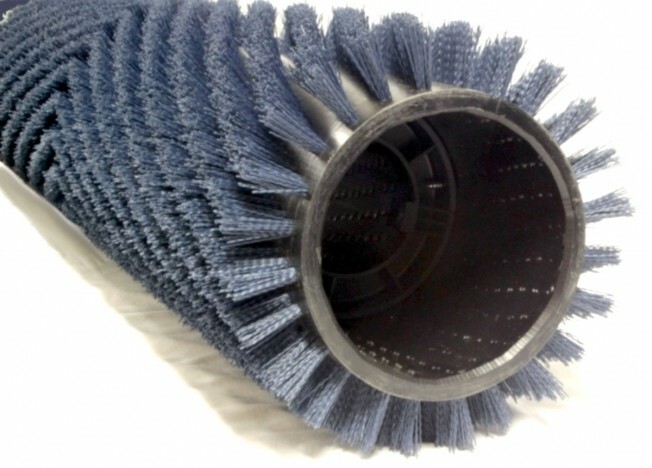 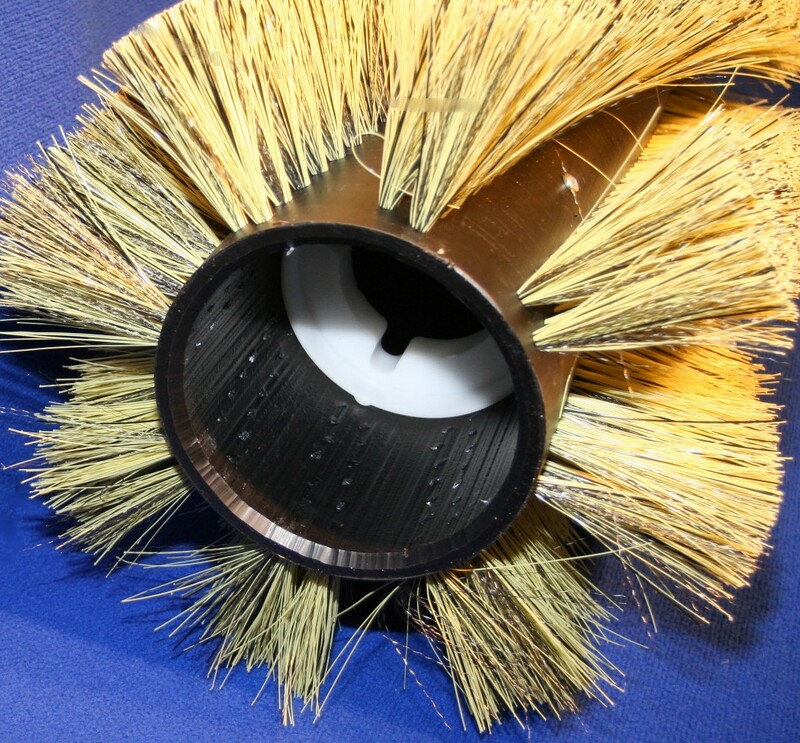 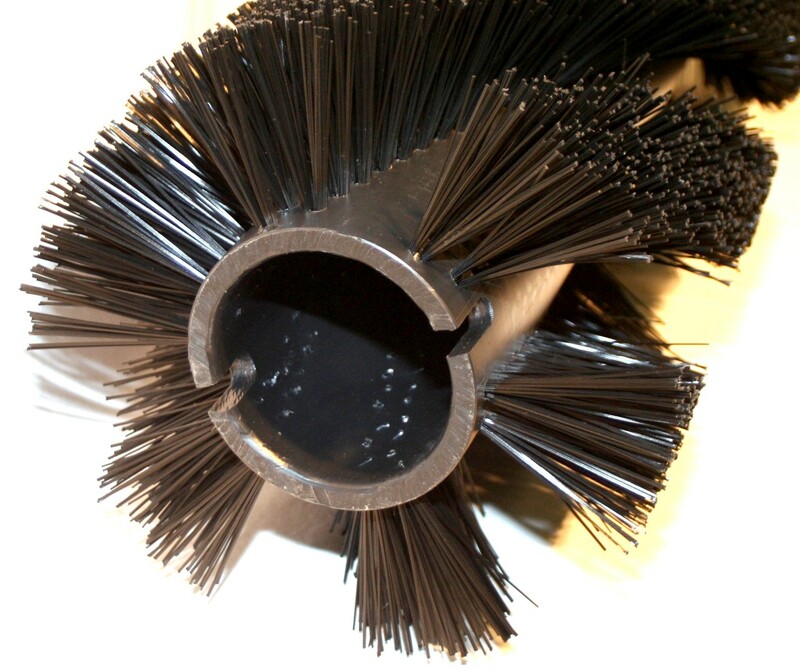 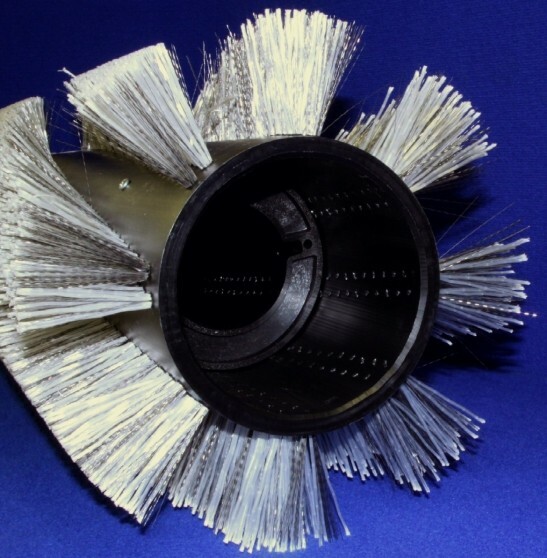 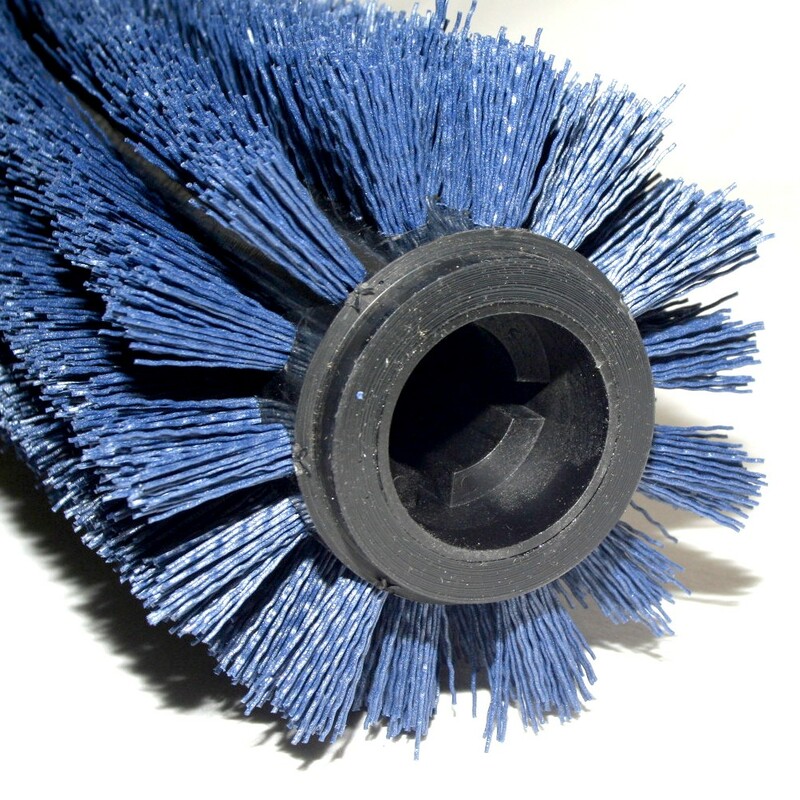 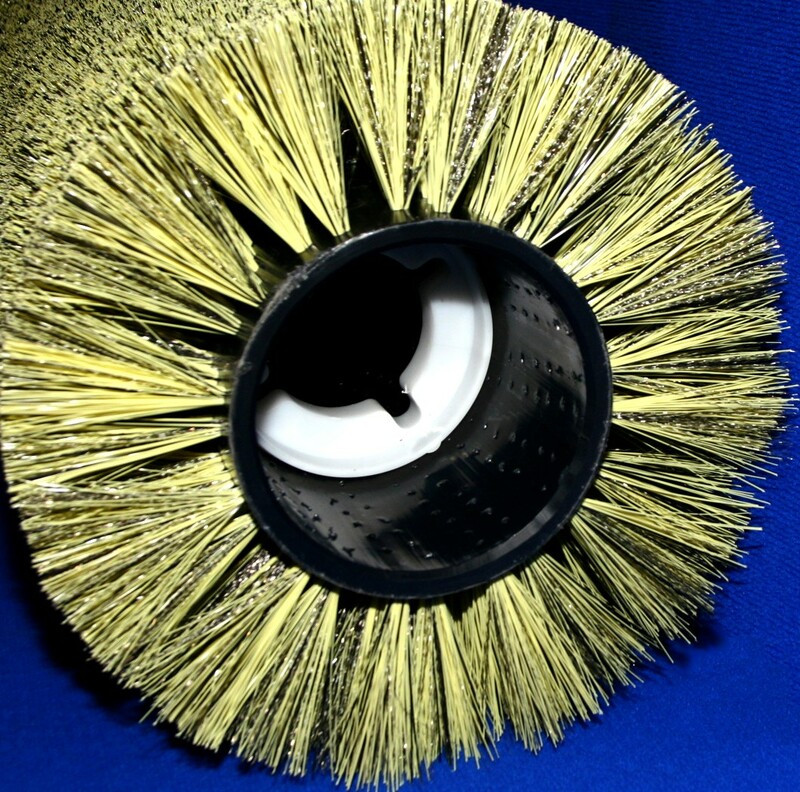 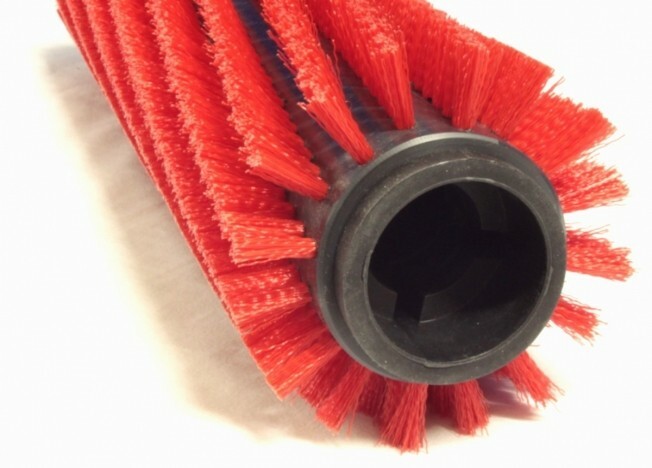 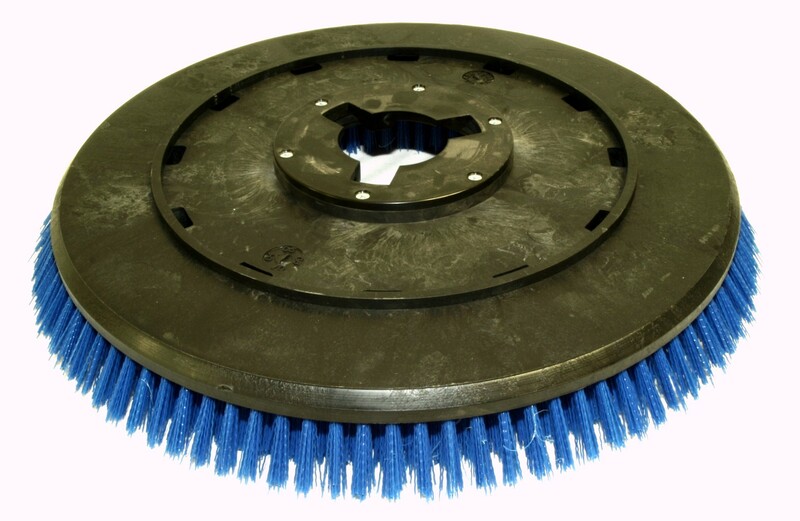 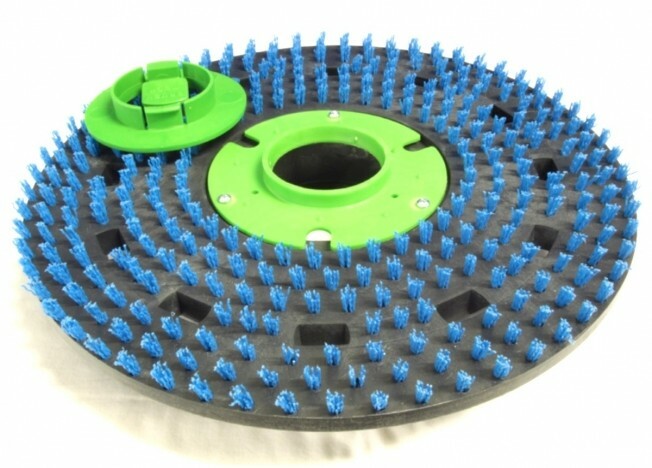 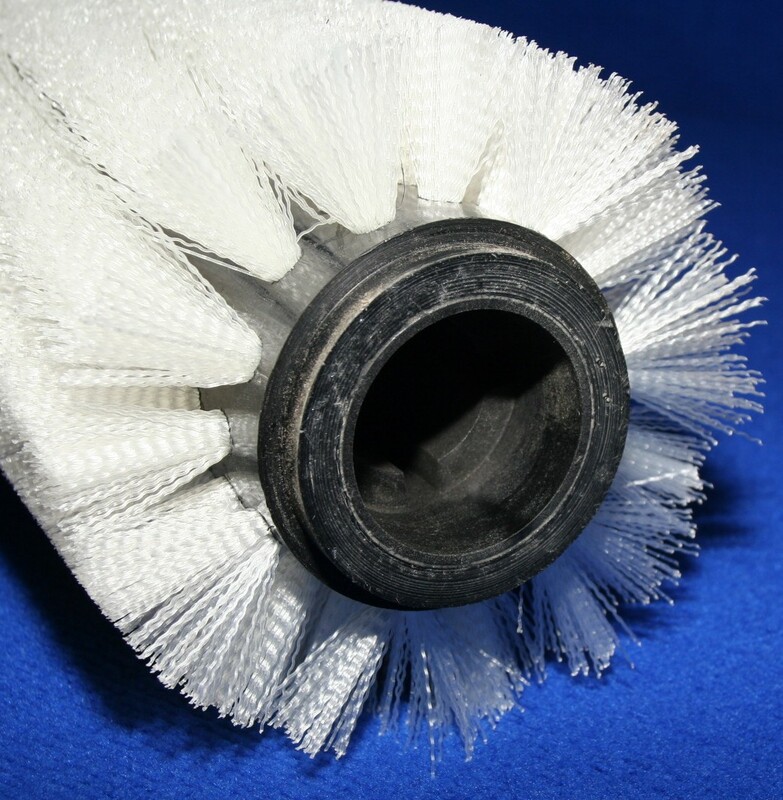 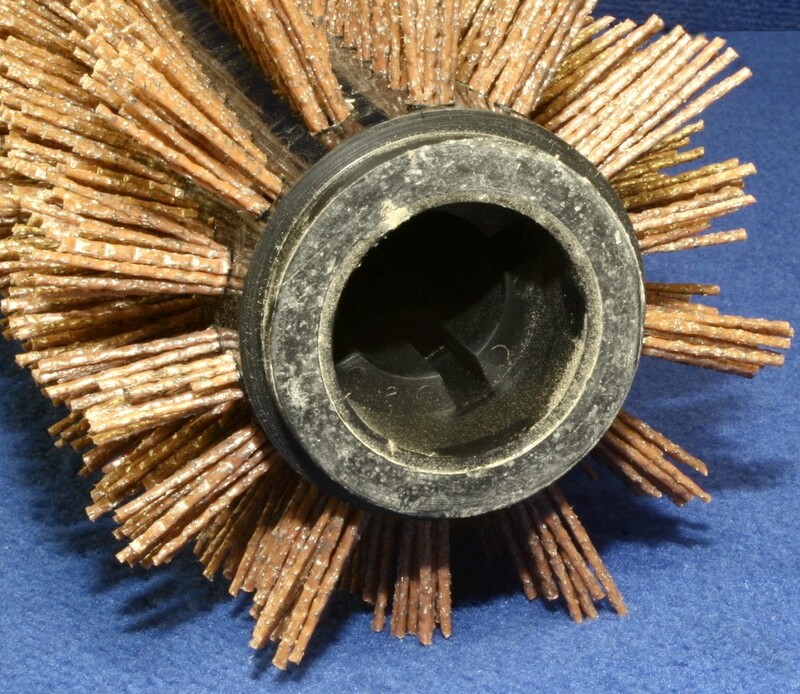 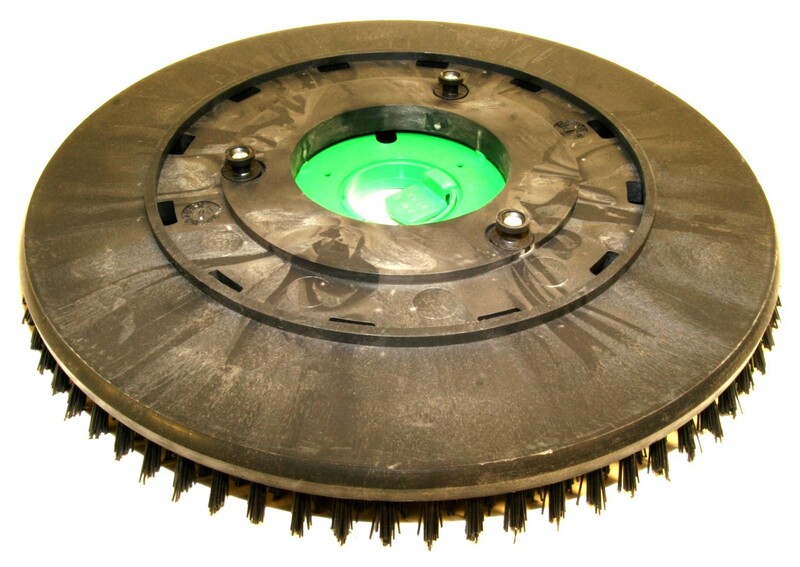 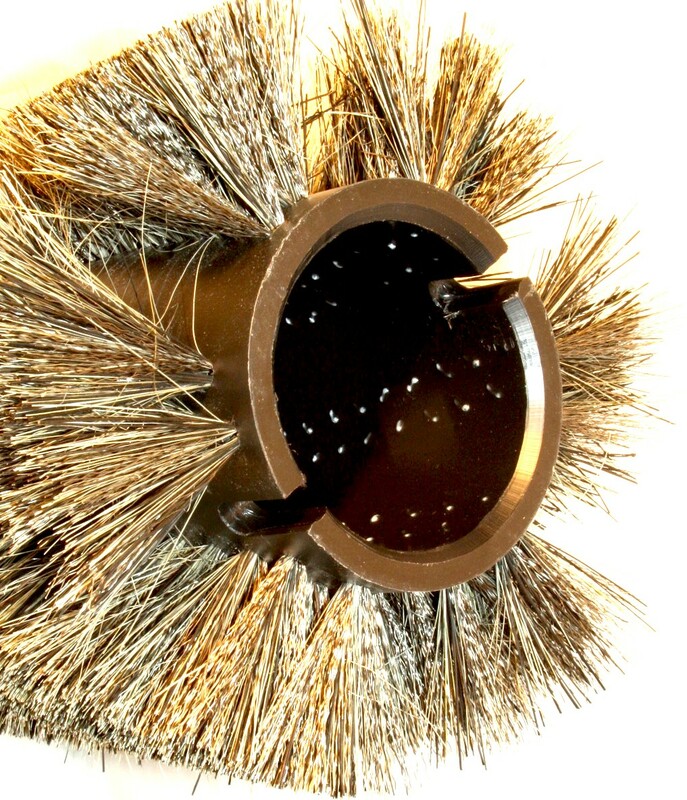 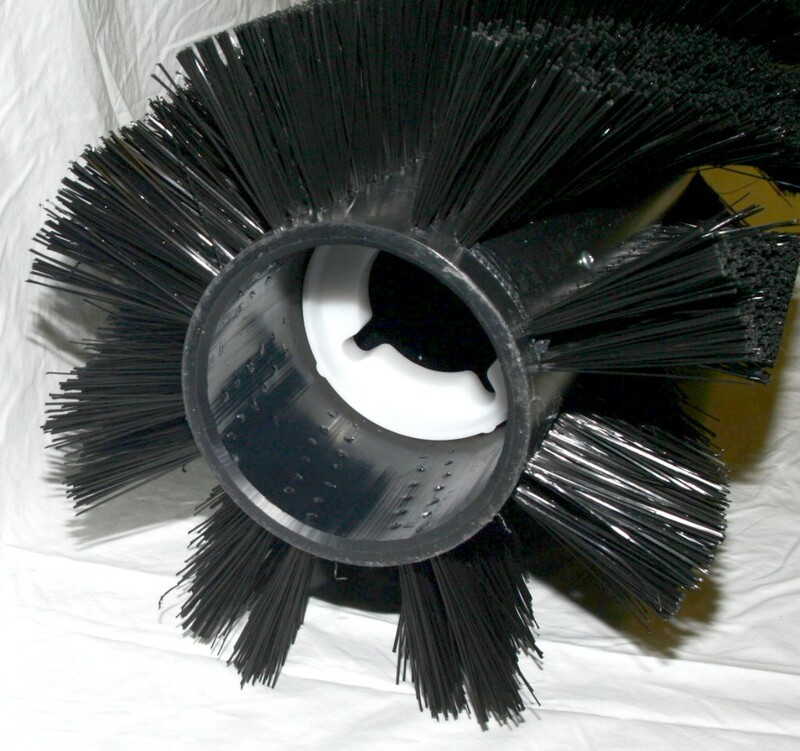 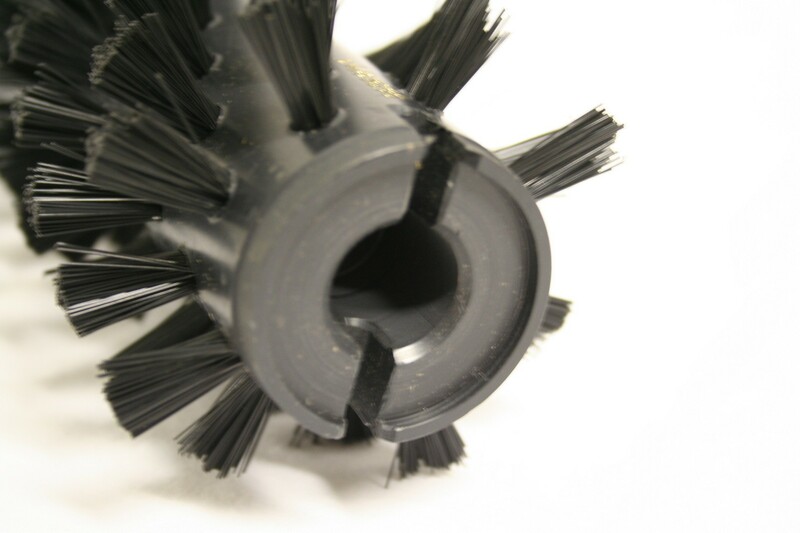 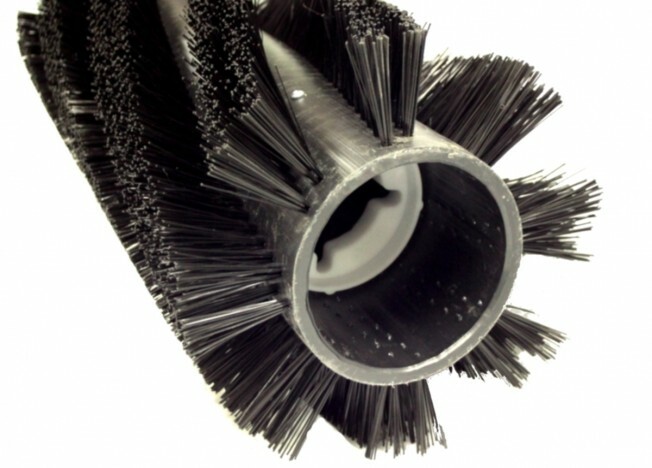 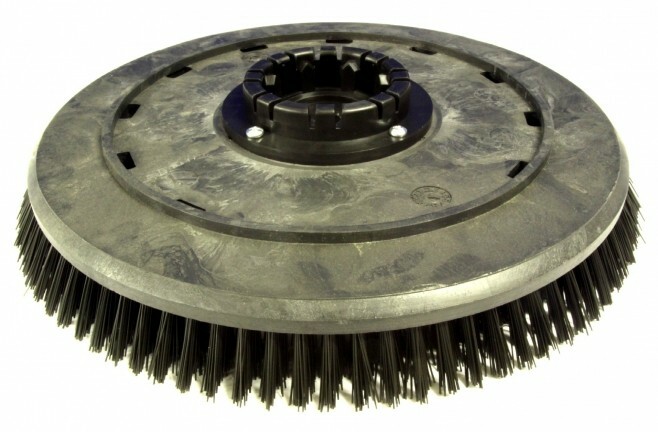 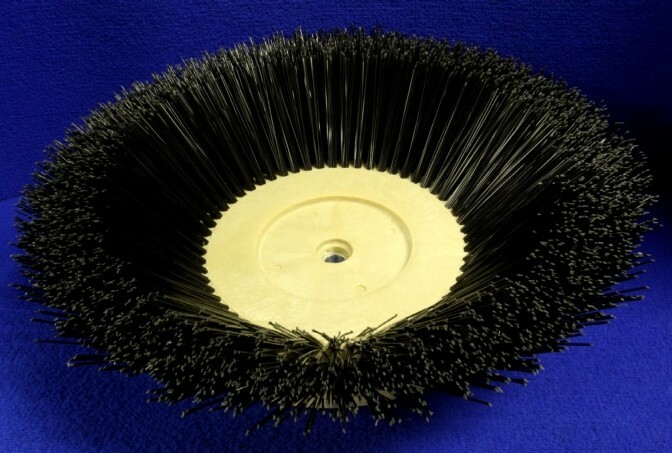 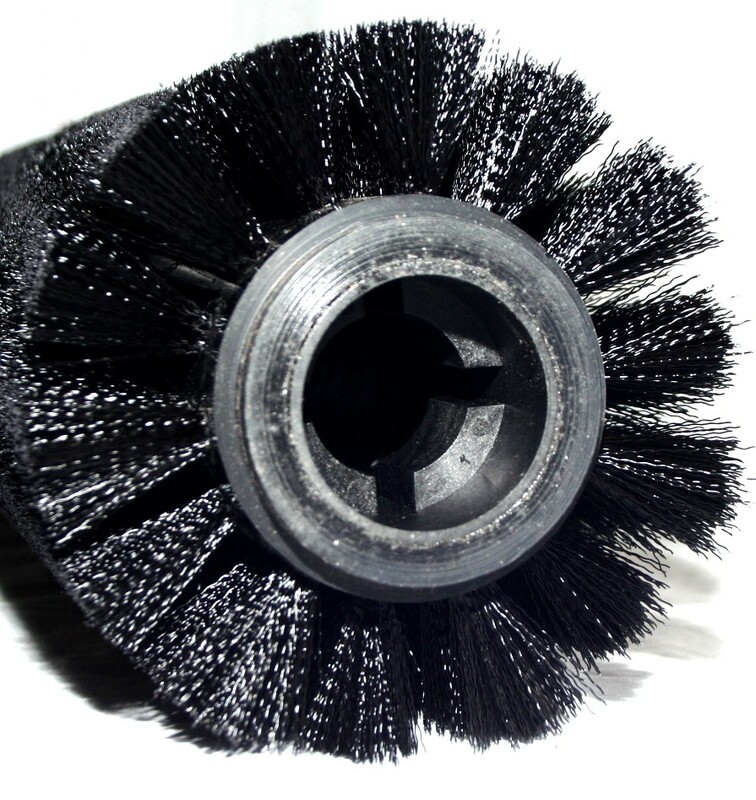 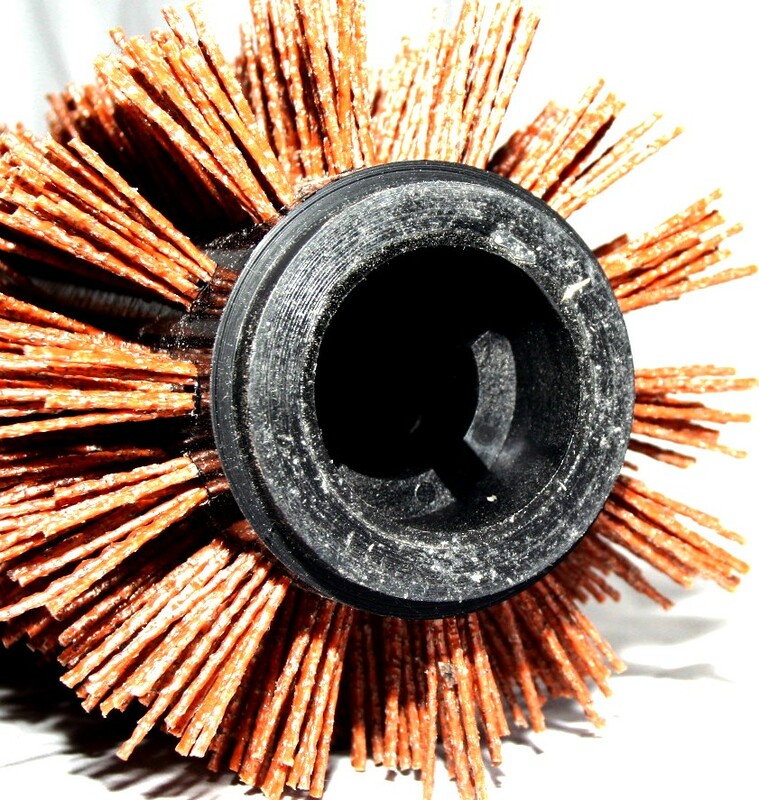 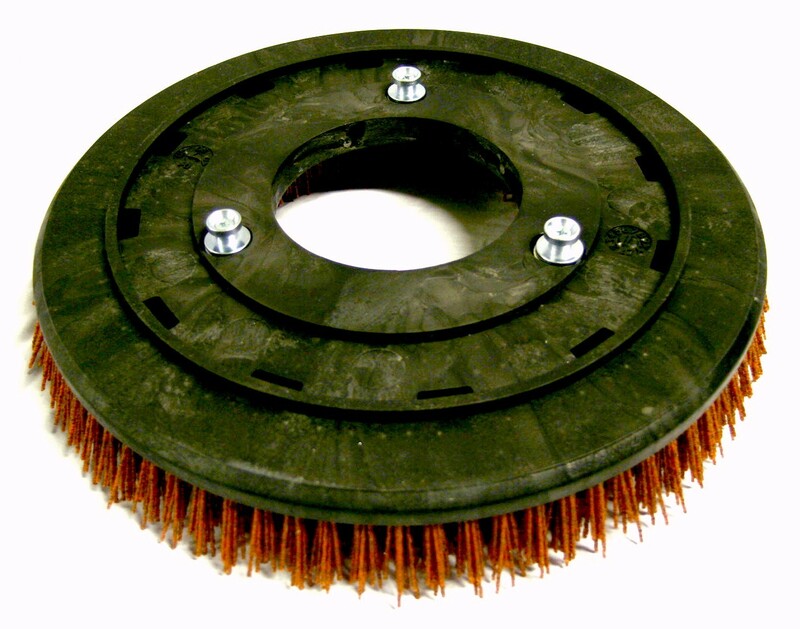 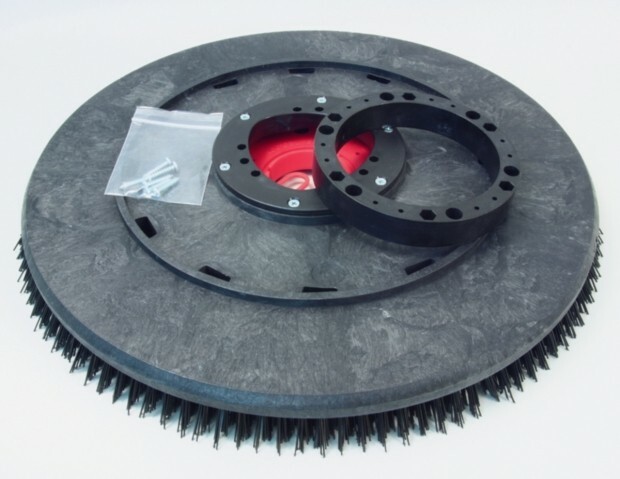 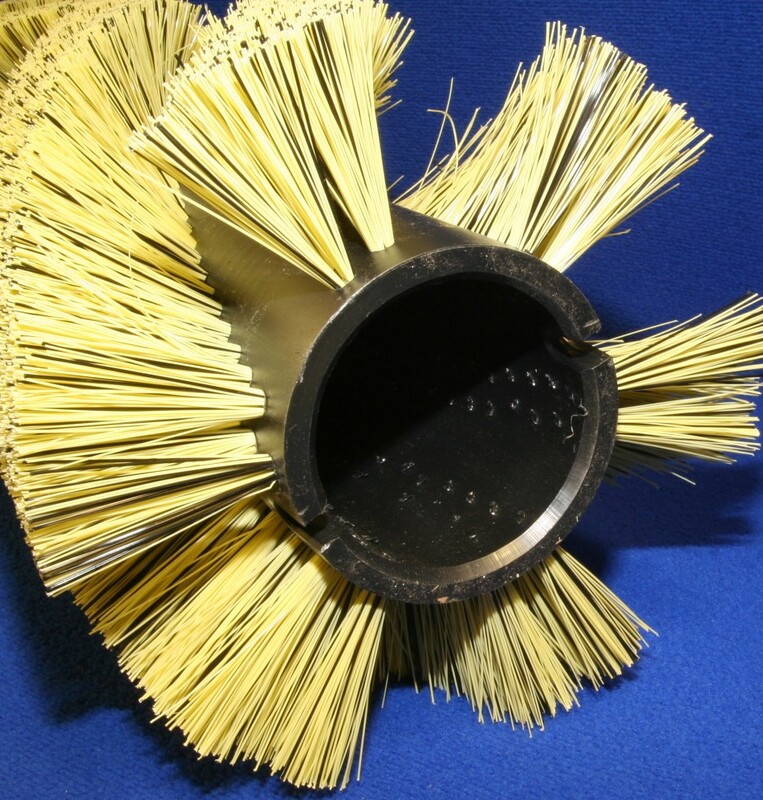 56507342V12 BROOM, 50" 12 D.R. 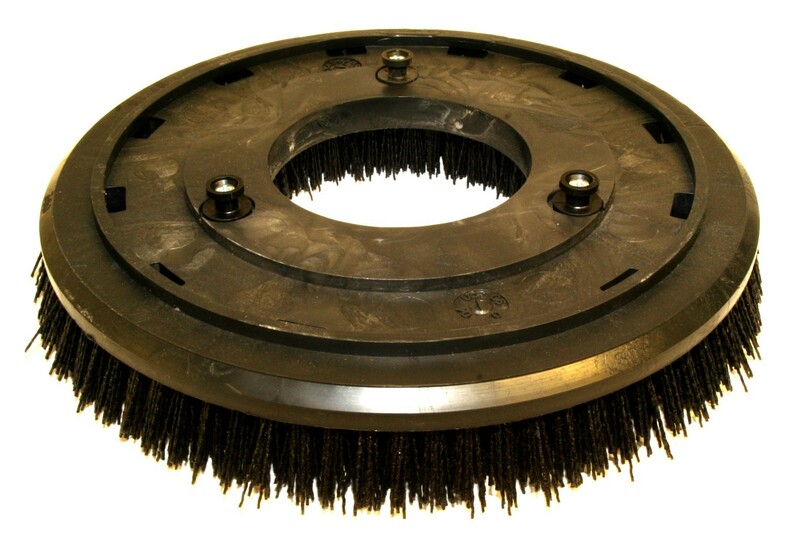 56507342V8 BROOM, 50" 8 D.R. 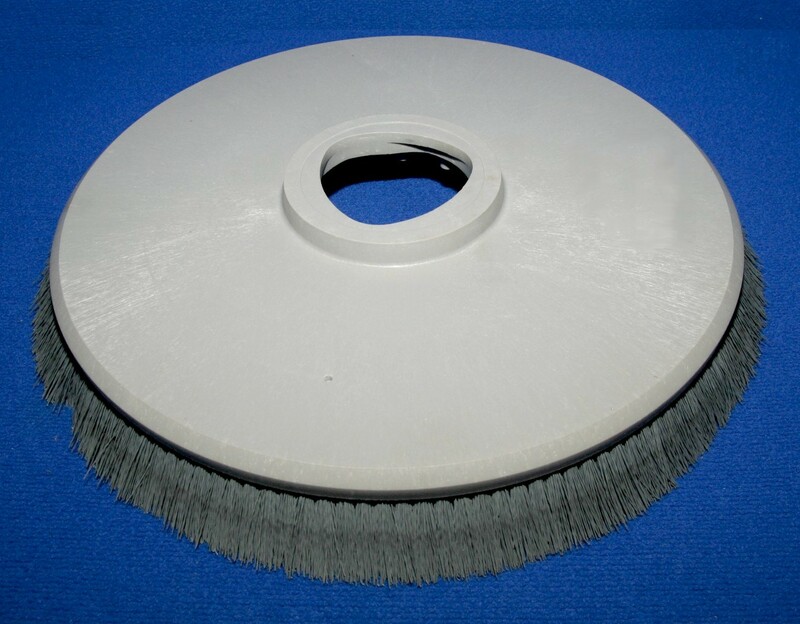 56507343 BROOM, 50" 8 D.R. 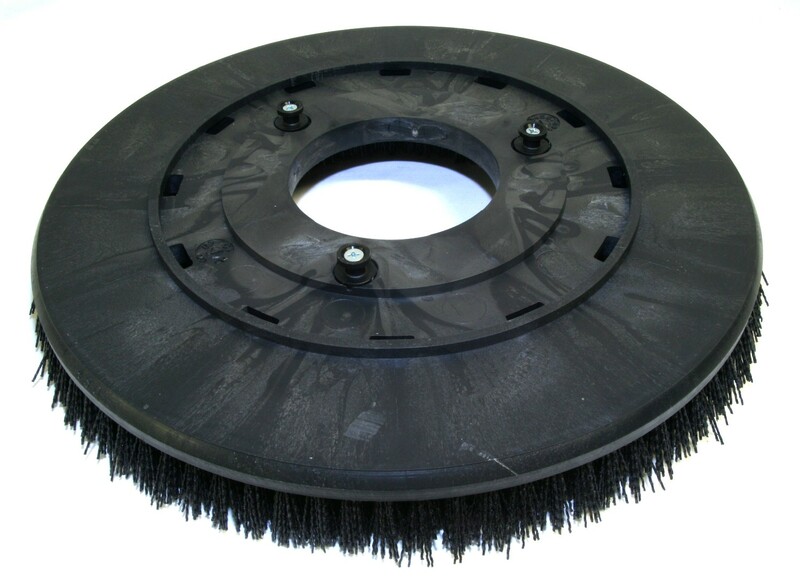 56507344 BROOM, 50" 12 D.R. 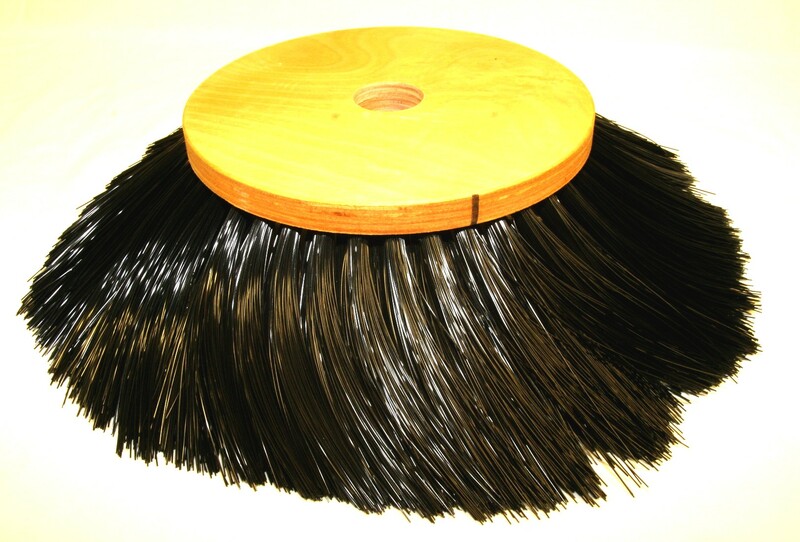 56507345 BROOM, 50" 8 D.R. 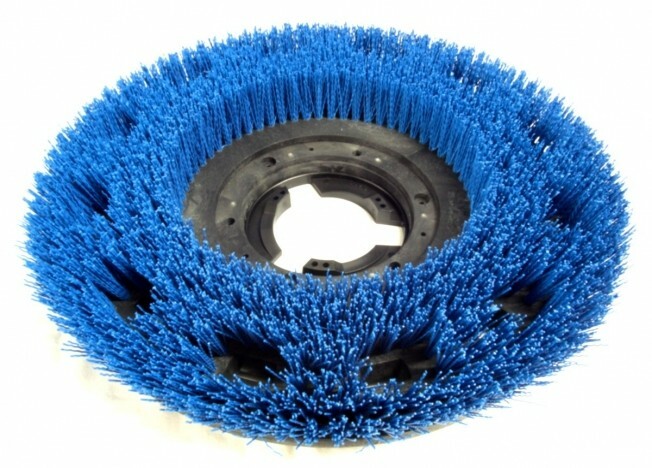 56507346 BROOM, 50" 8 D.R. 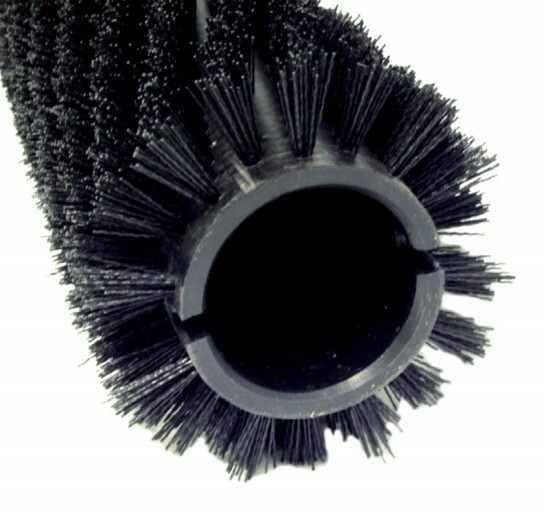 56507424 BROOM, 50" 8 D.R. 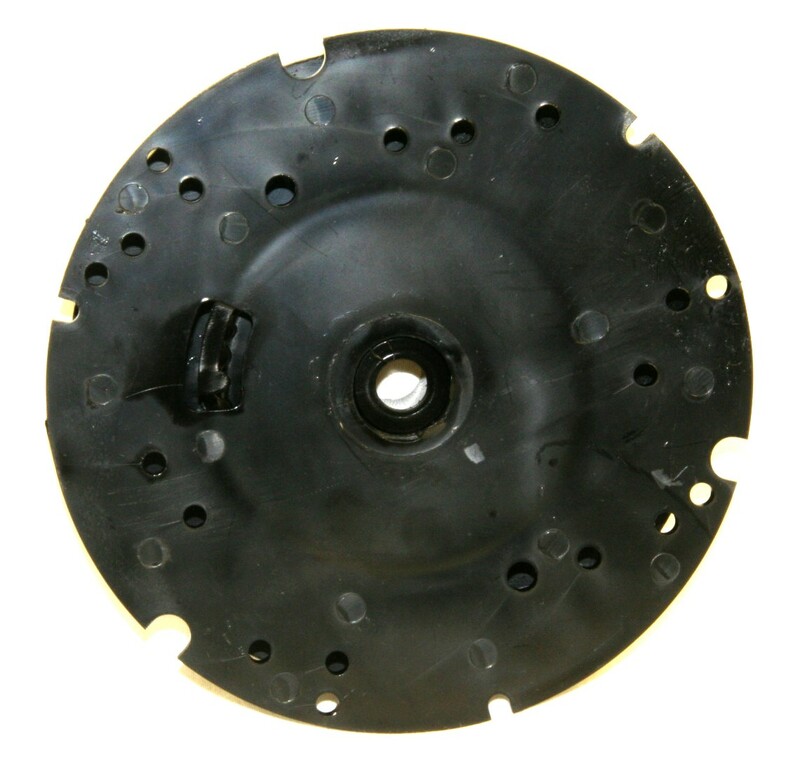 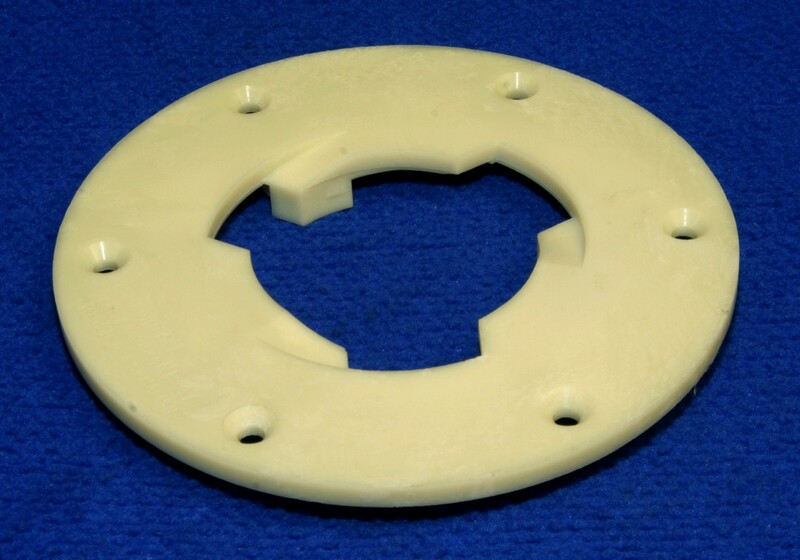 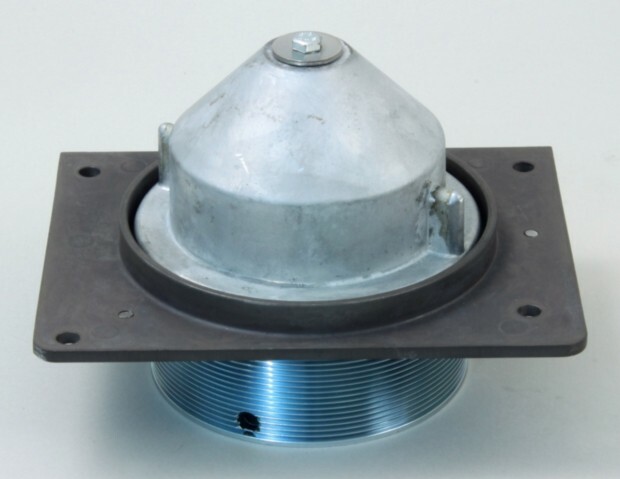 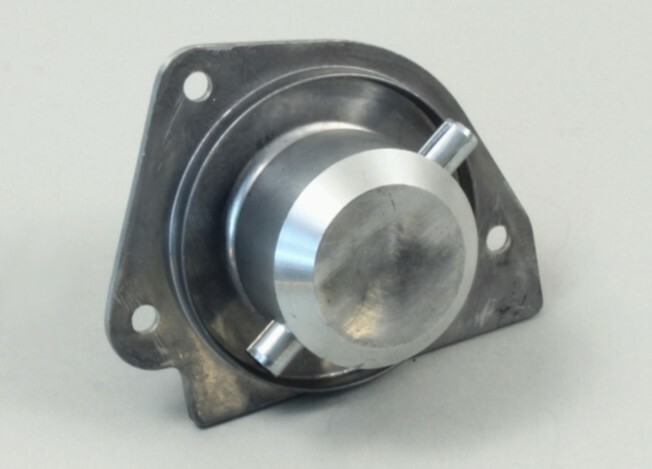 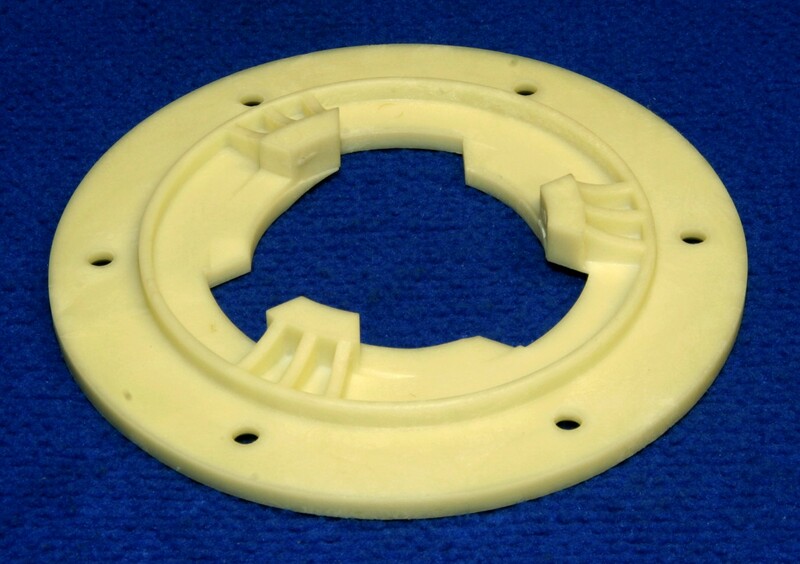 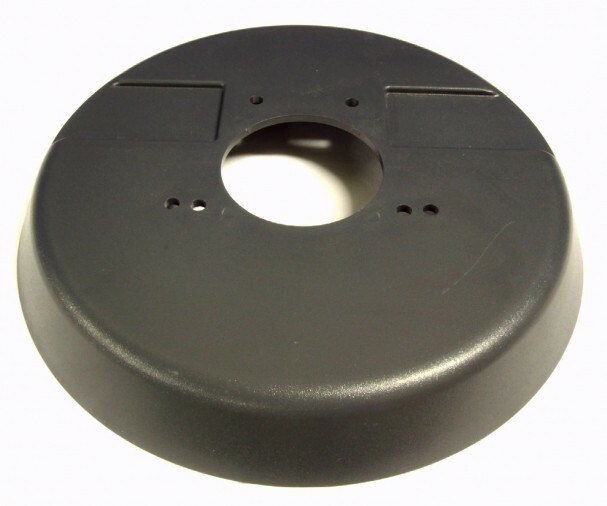 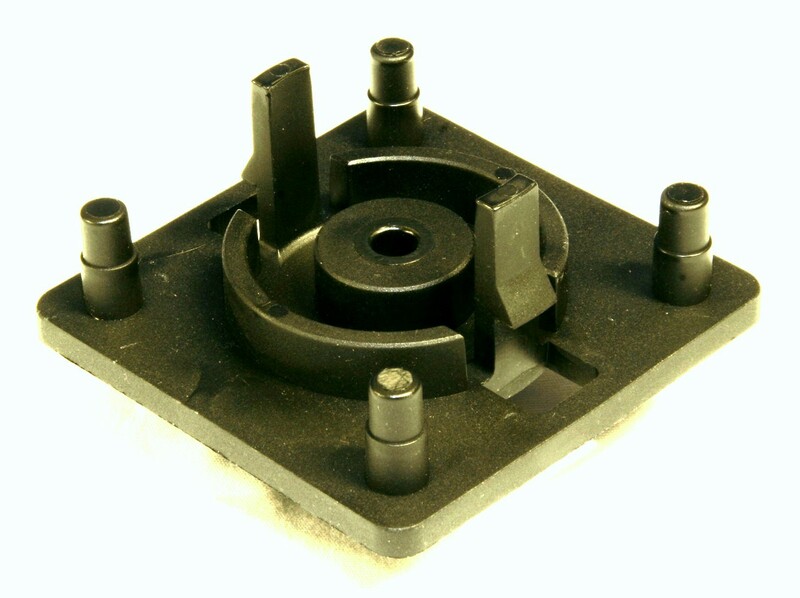 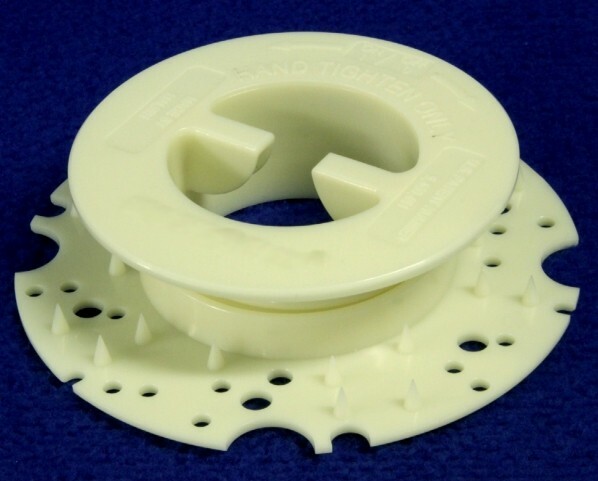 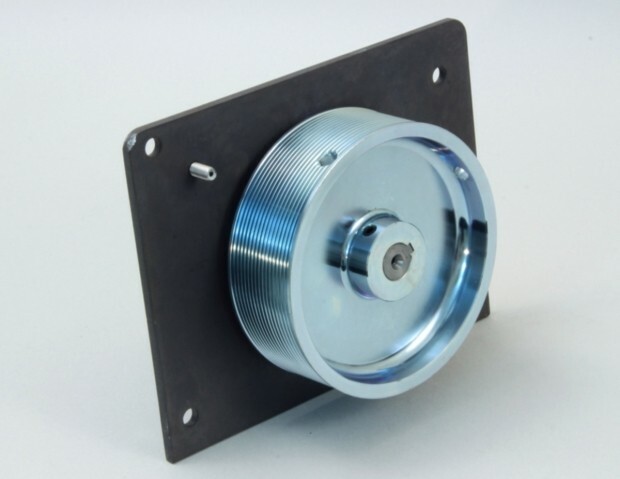 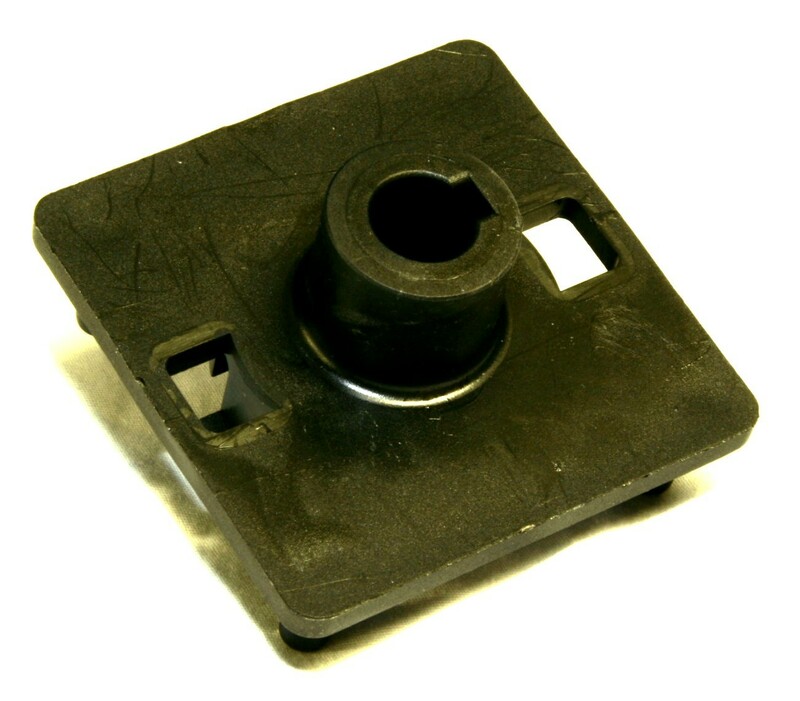 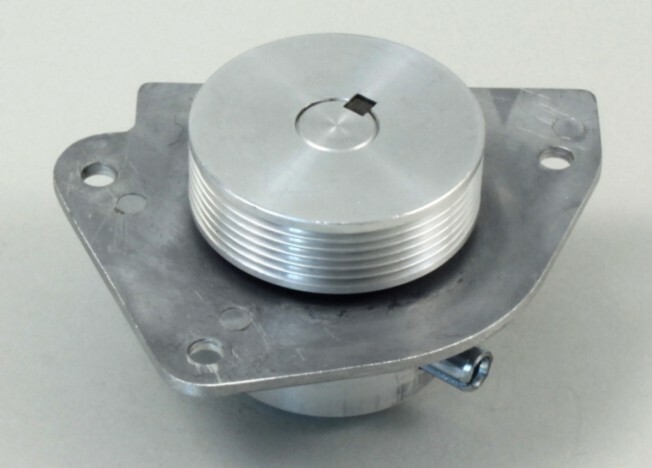 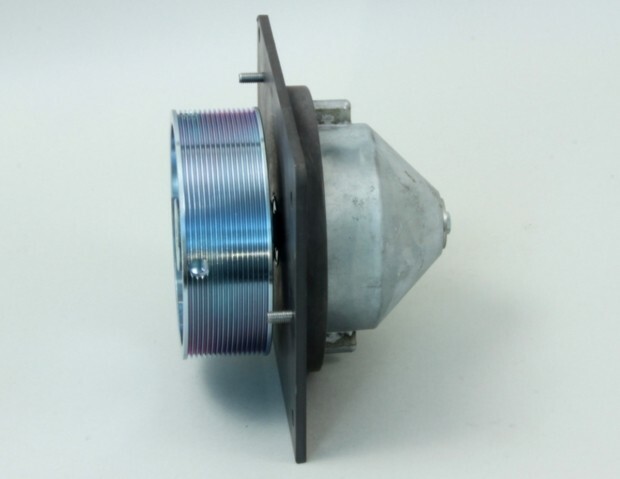 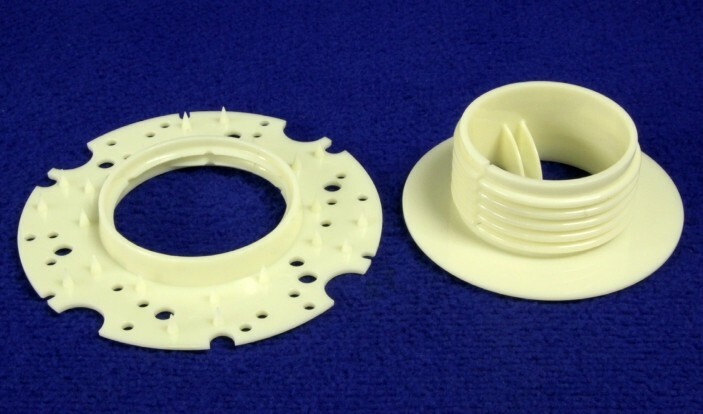 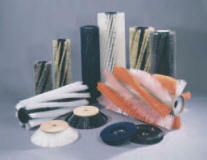 Prices are subject to change without notice due to errors on our part or price increases!